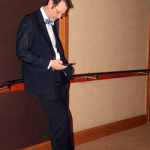 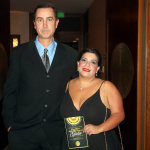 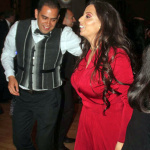 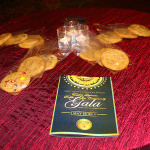 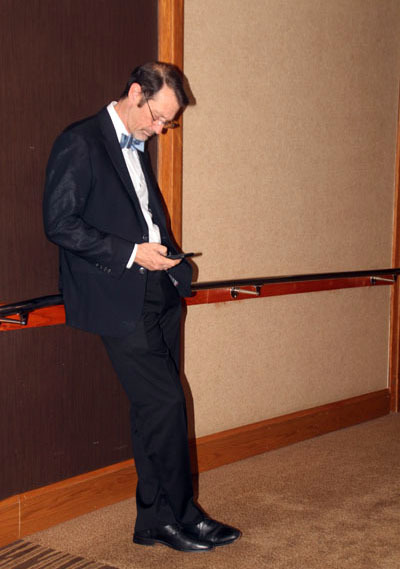 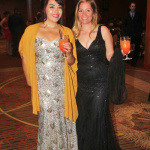 It was an evening of fashion, class and style. 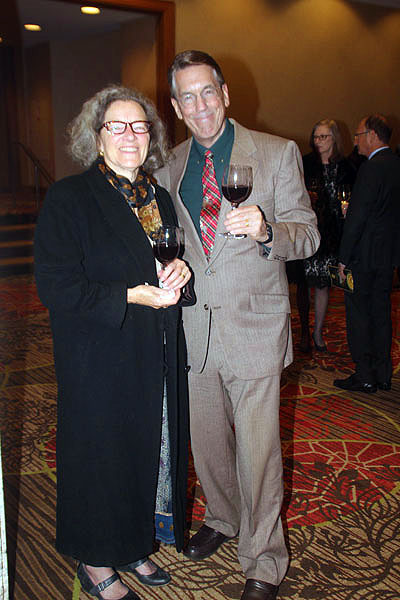 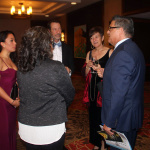 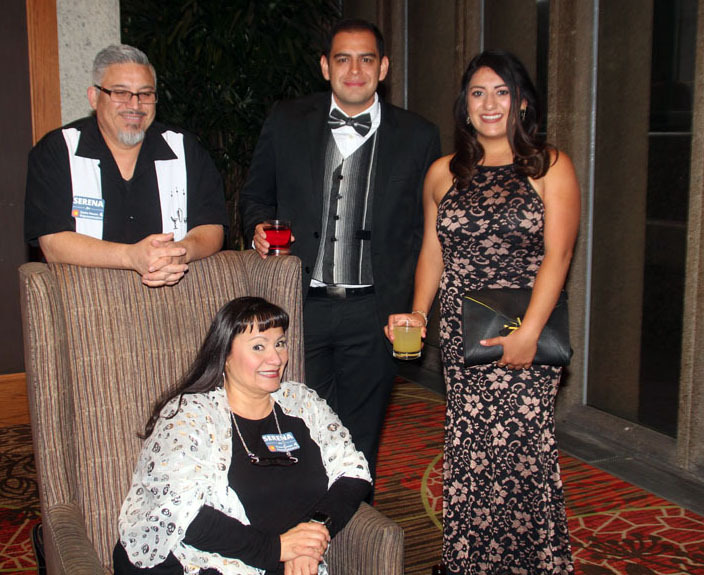 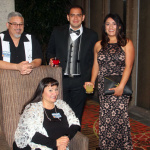 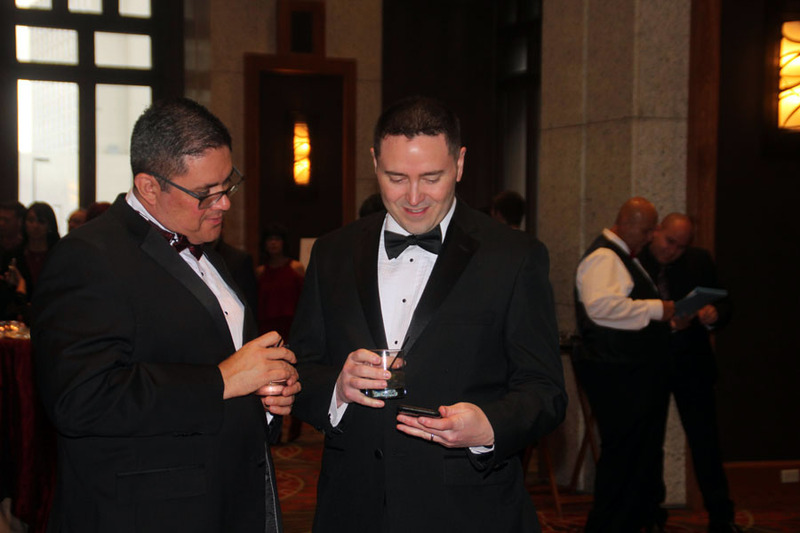 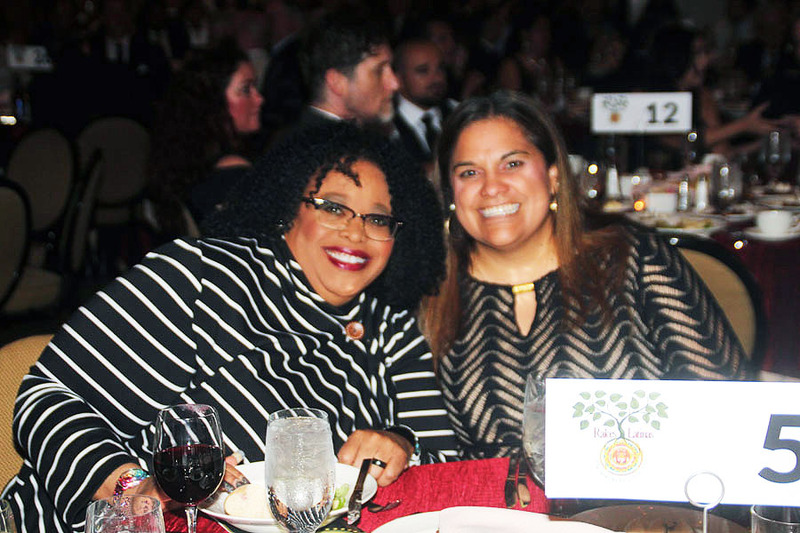 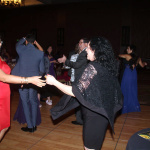 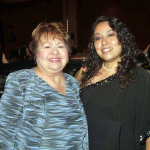 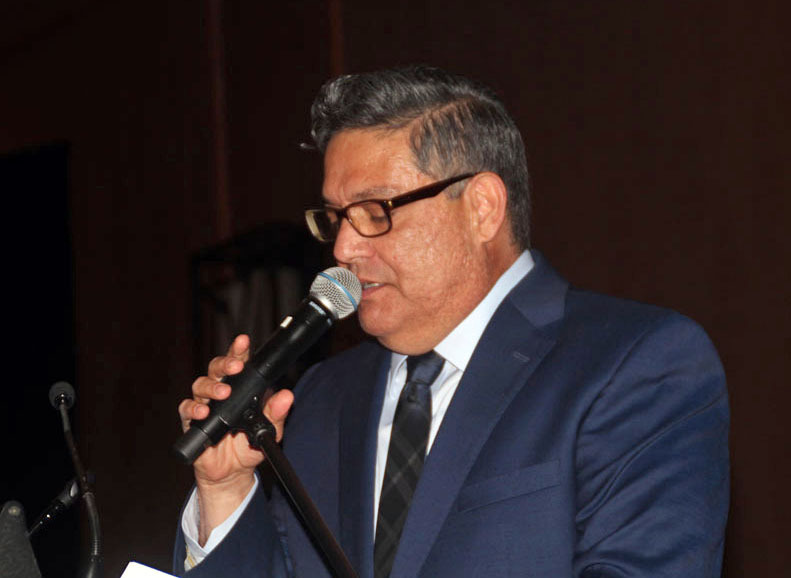 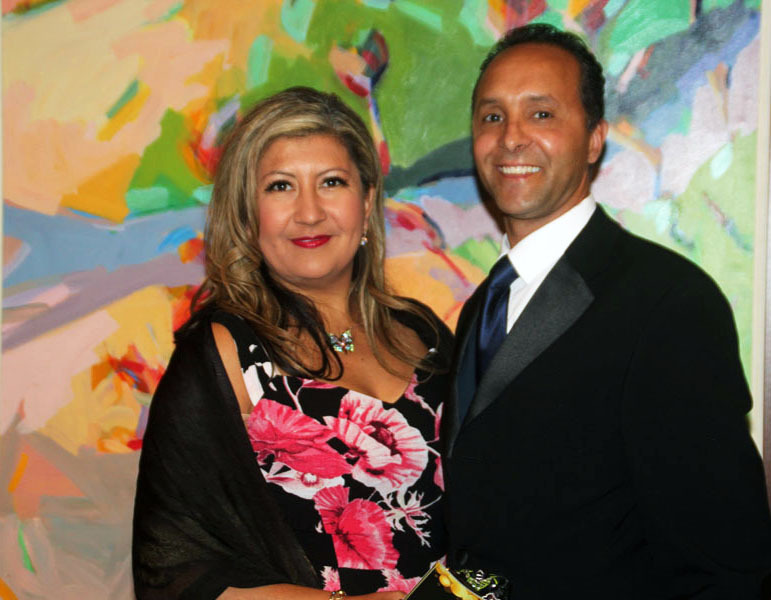 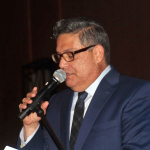 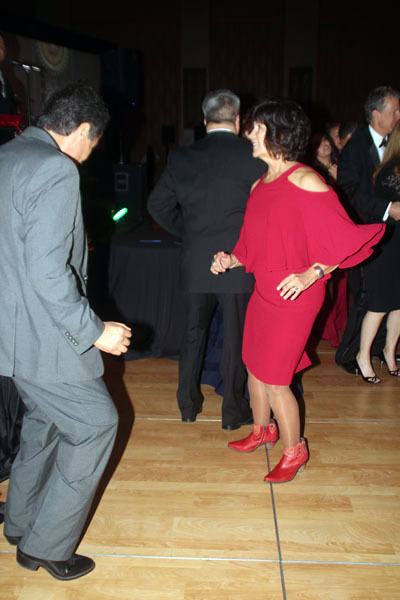 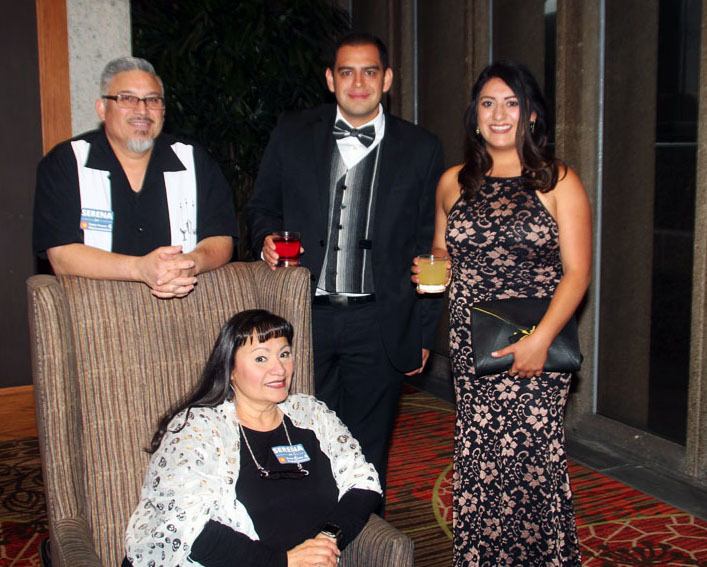 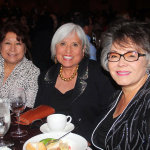 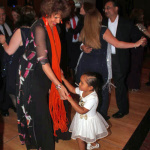 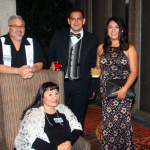 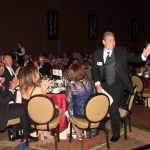 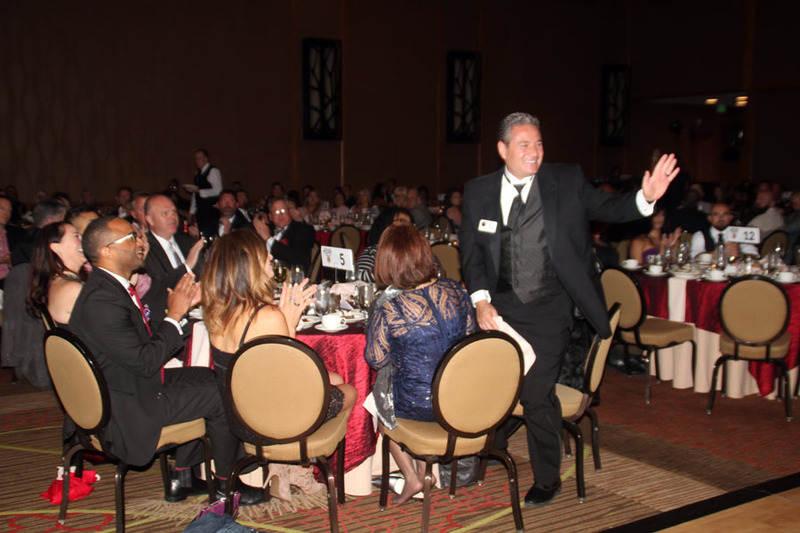 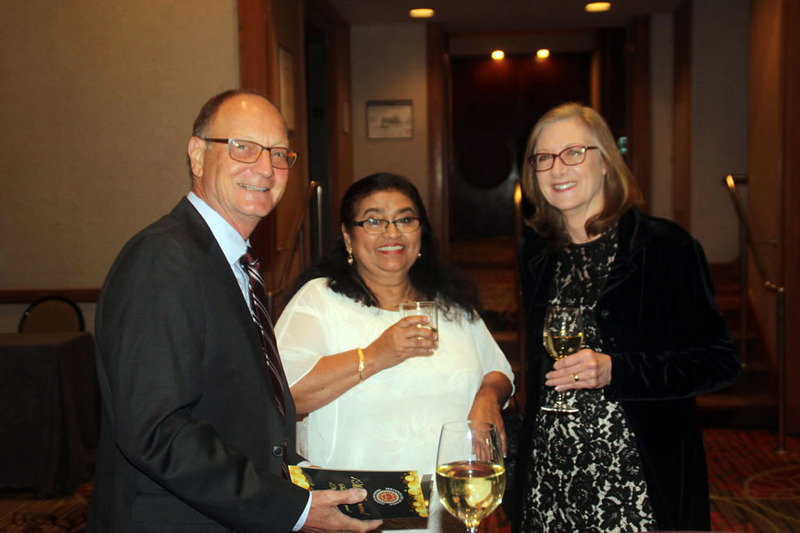 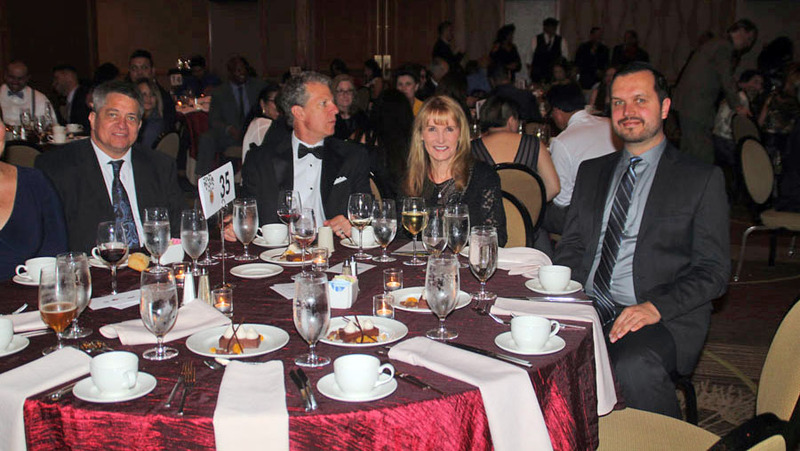 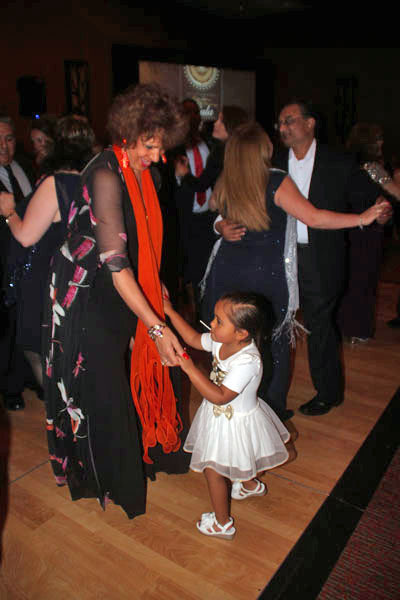 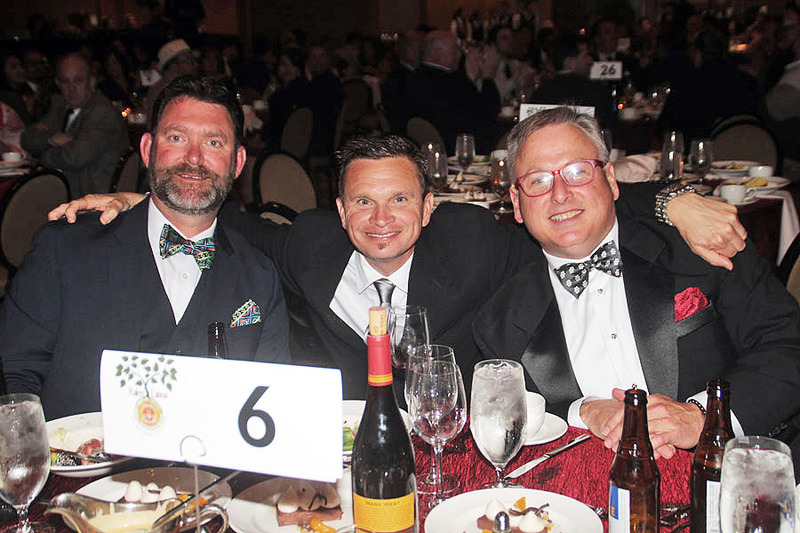 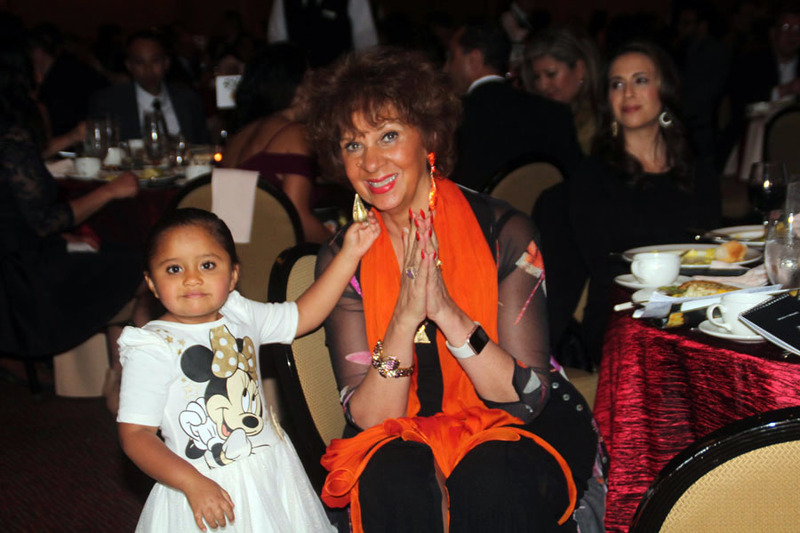 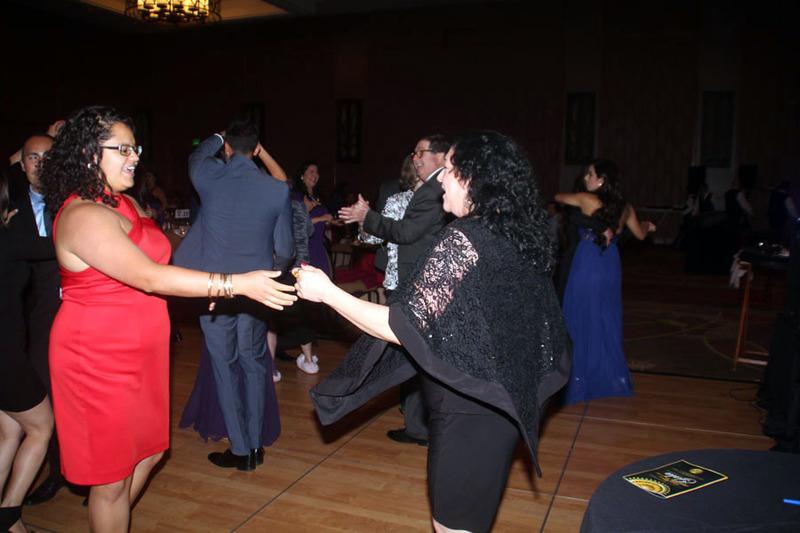 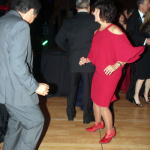 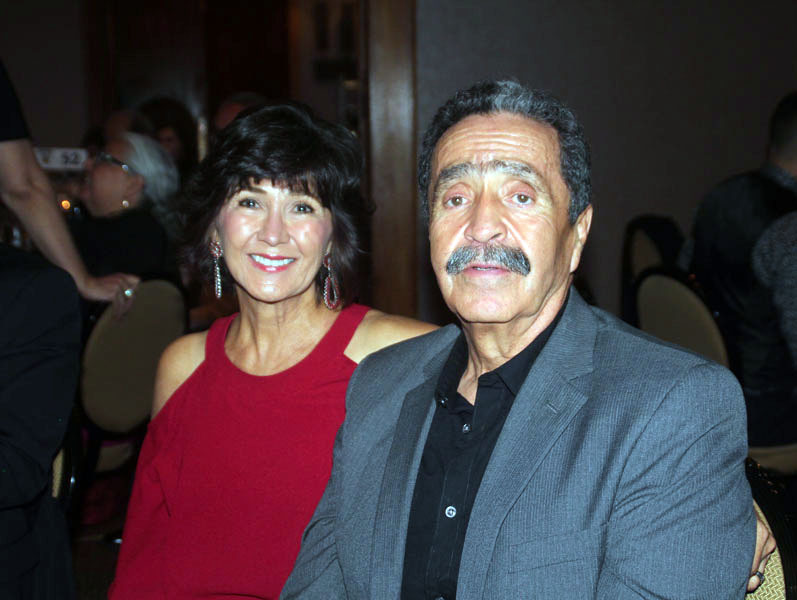 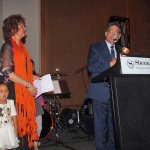 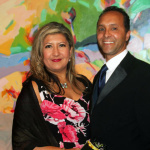 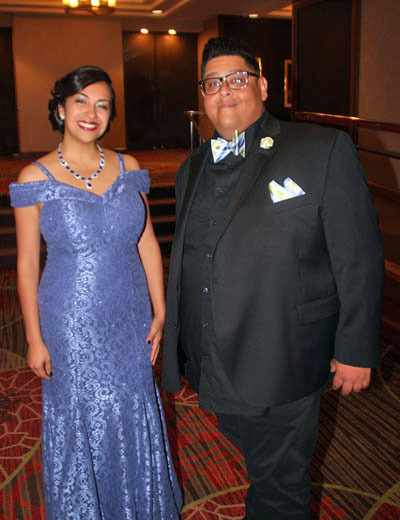 The gowns were flowing and bow-ties fluttering as Servicios de La Raza celebrated it’s 46th year of service and perseverance. 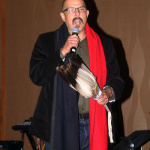 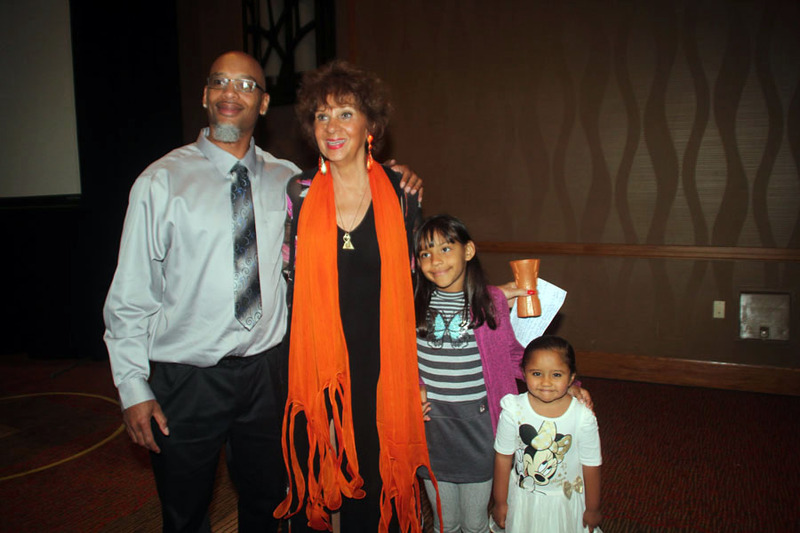 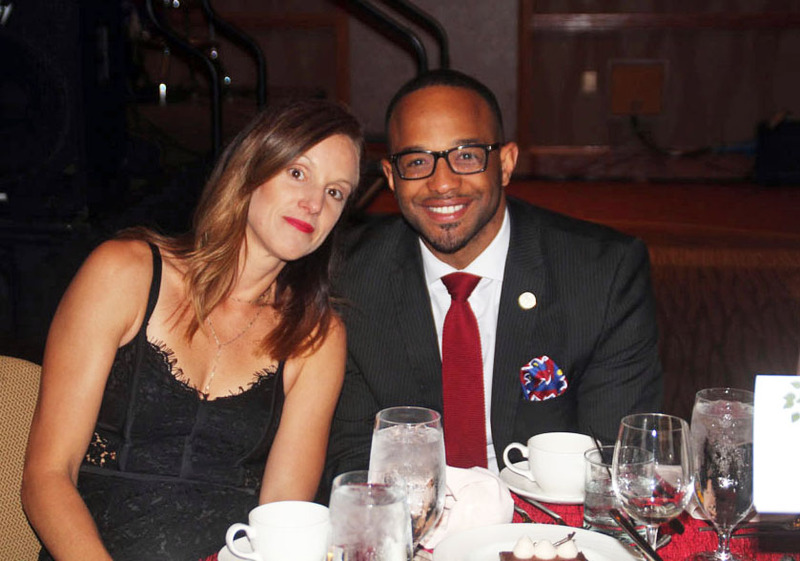 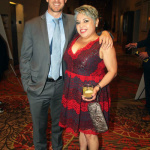 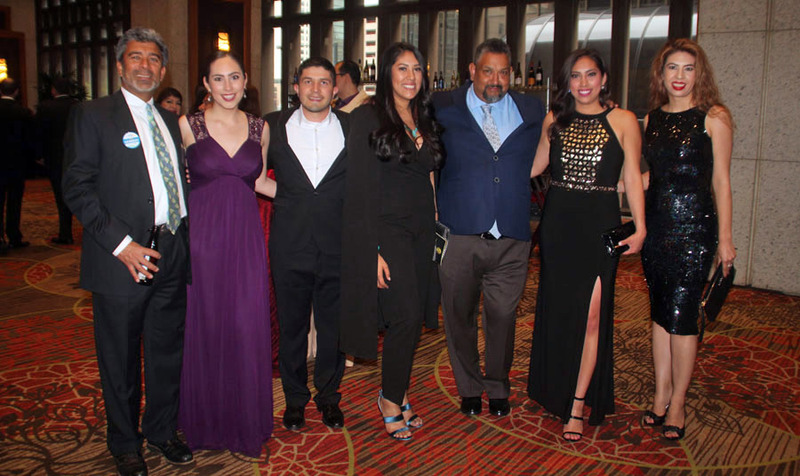 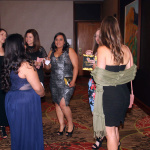 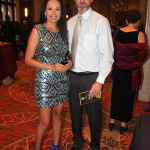 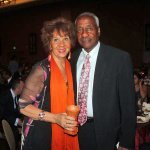 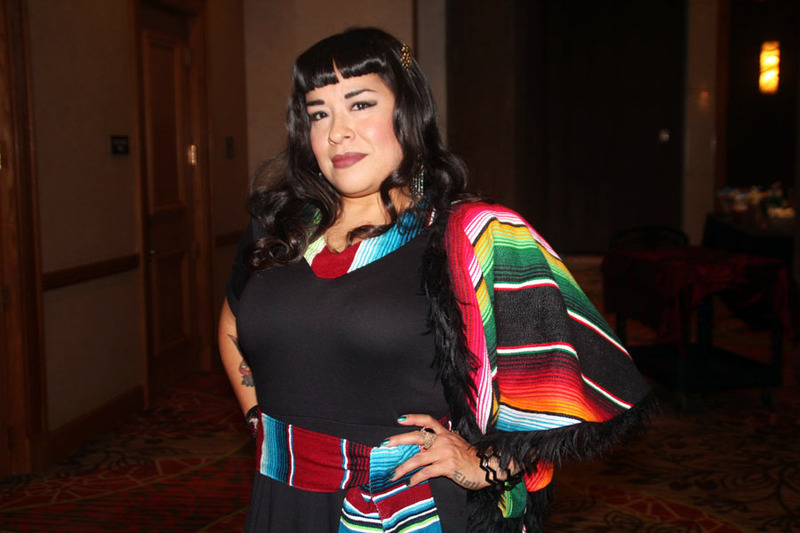 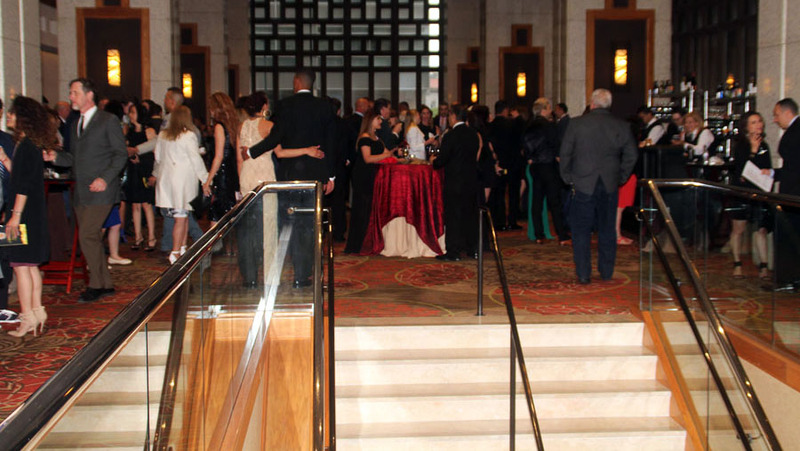 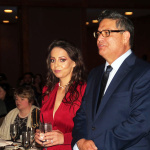 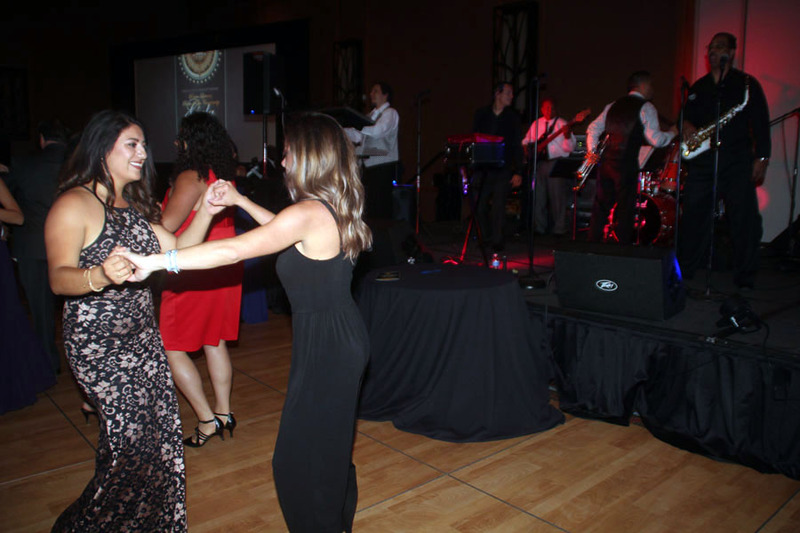 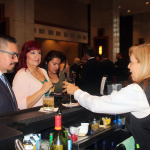 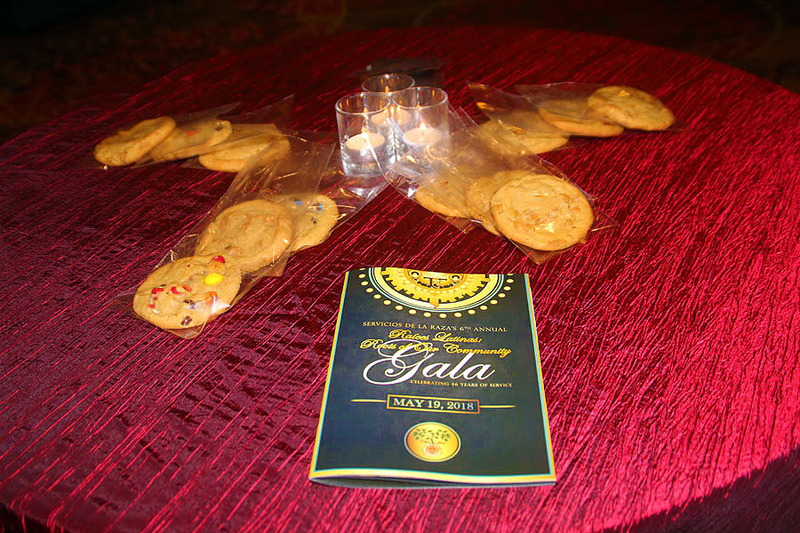 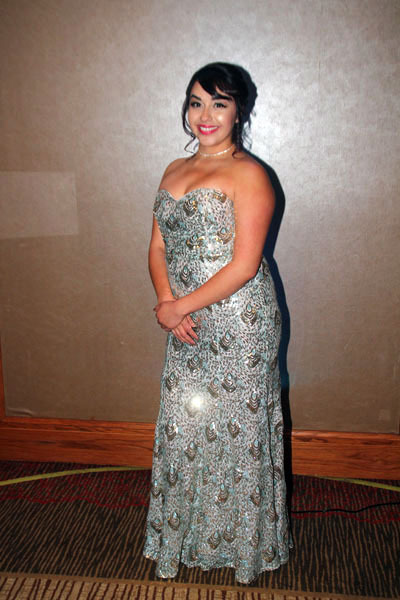 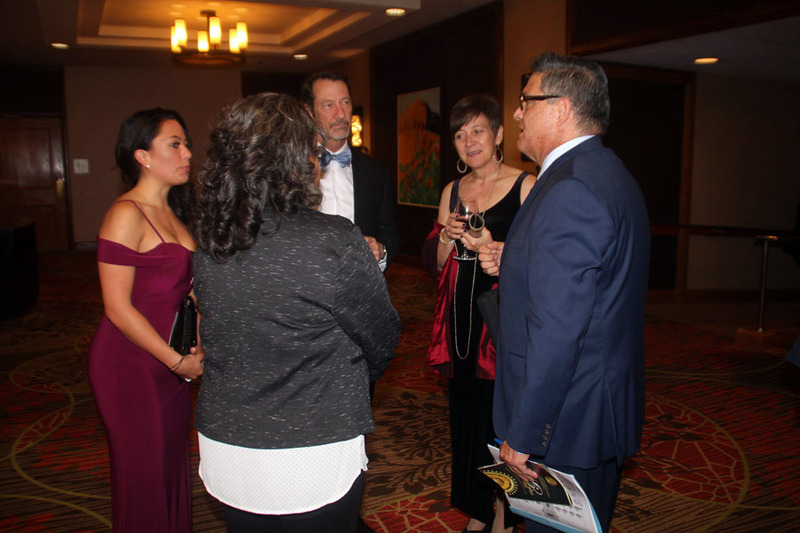 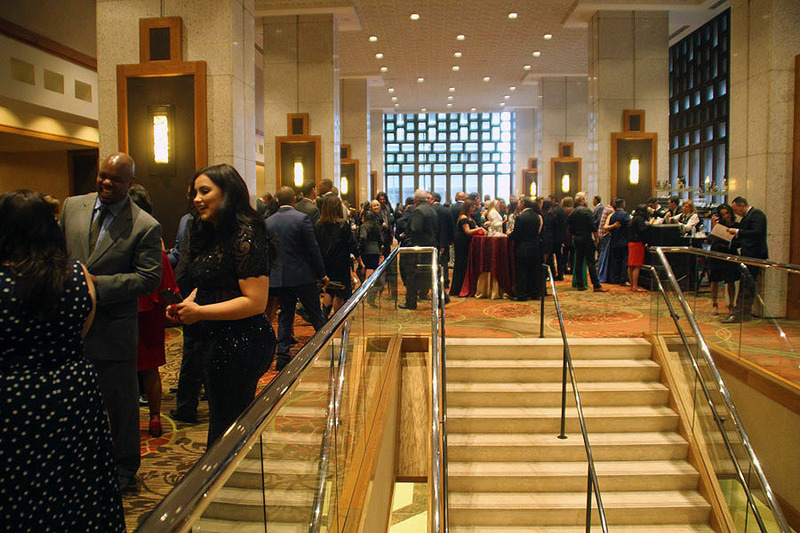 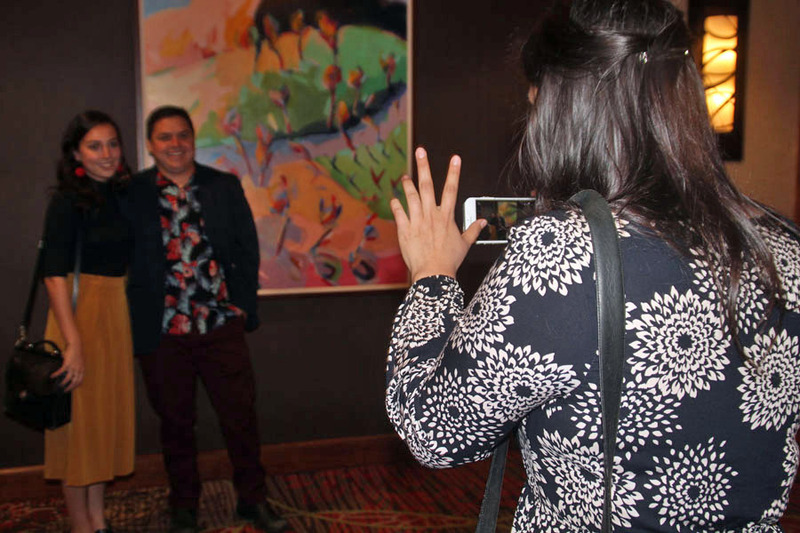 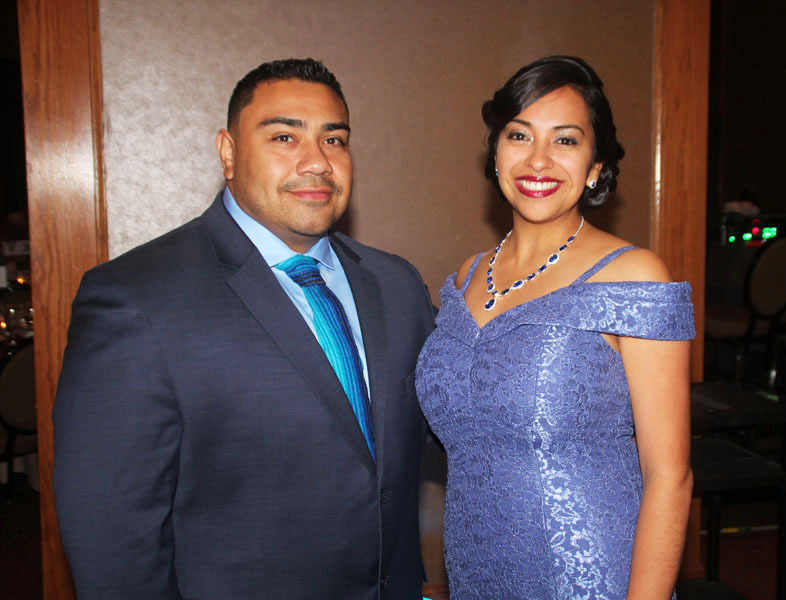 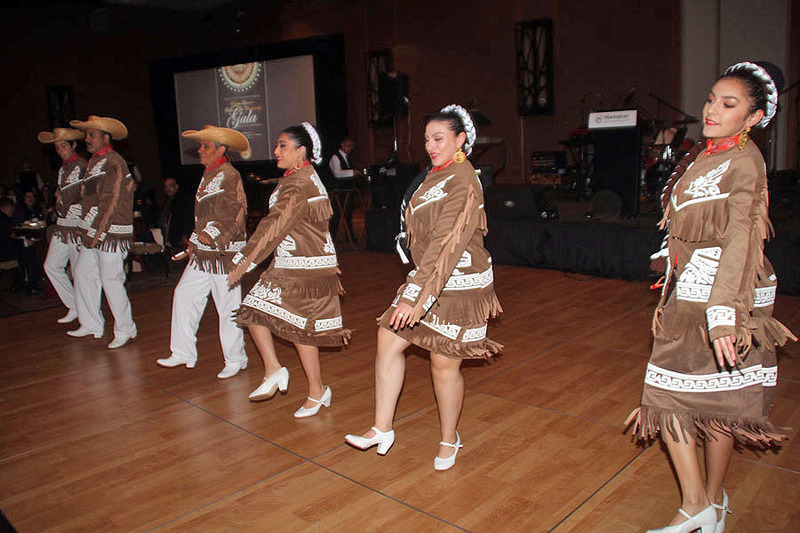 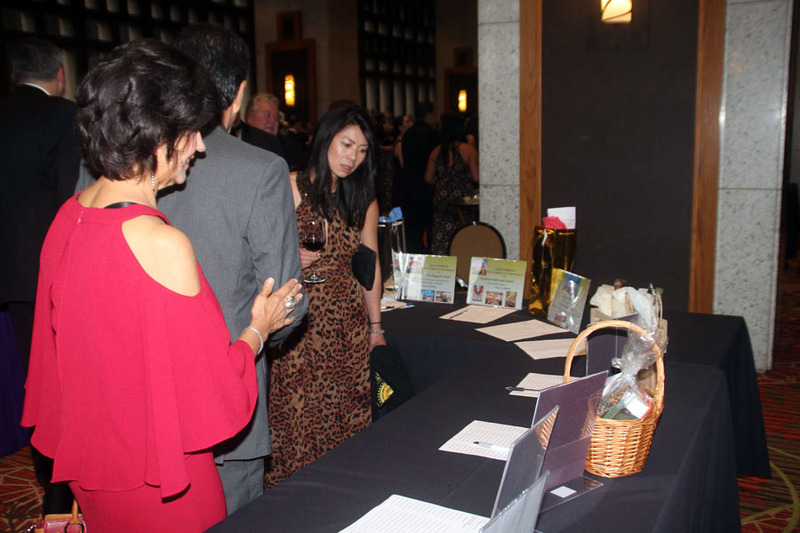 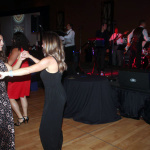 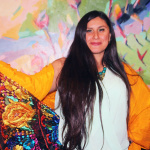 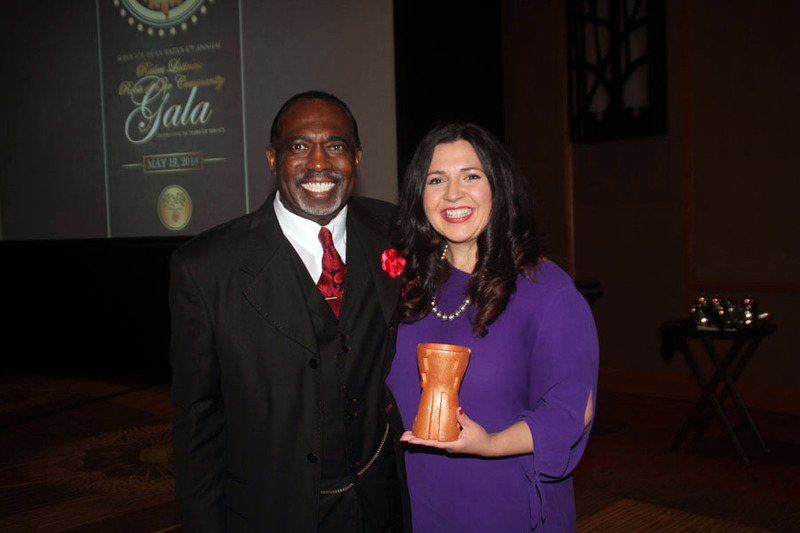 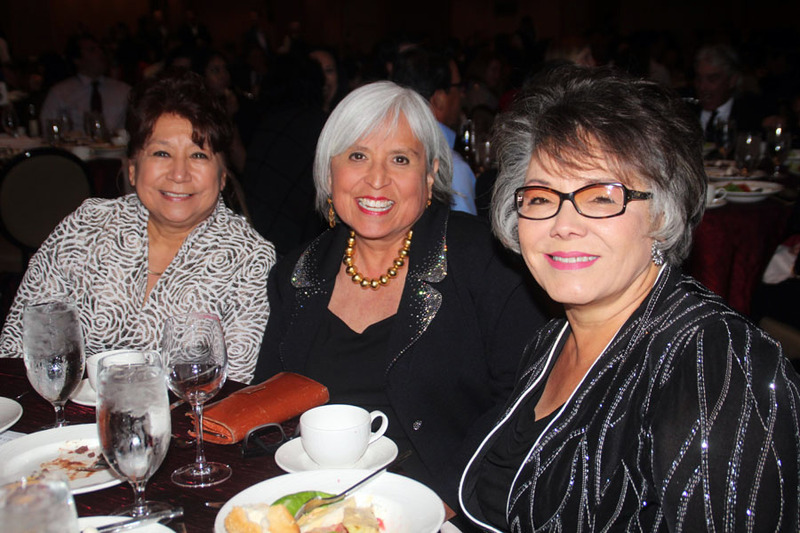 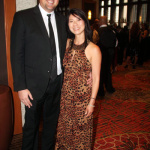 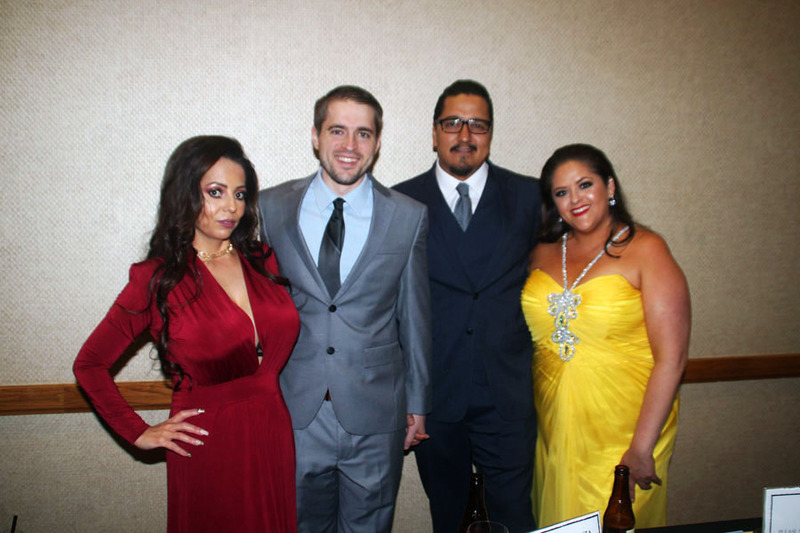 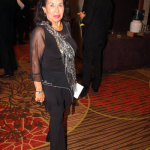 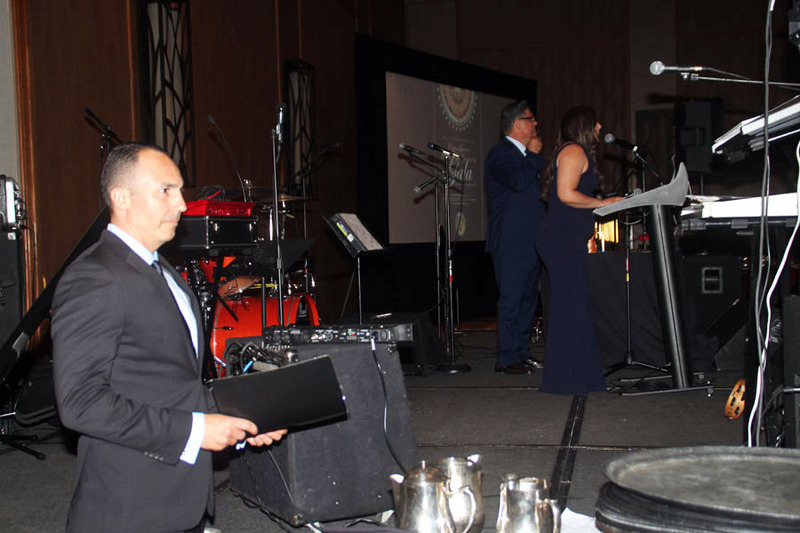 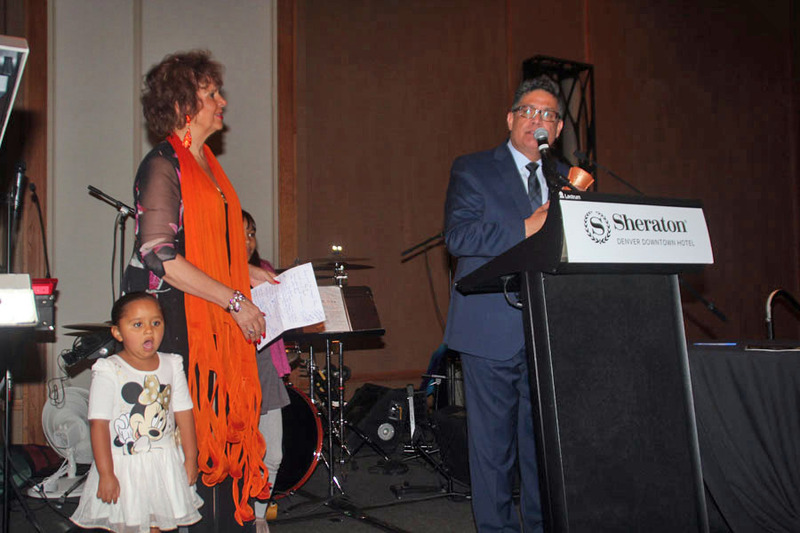 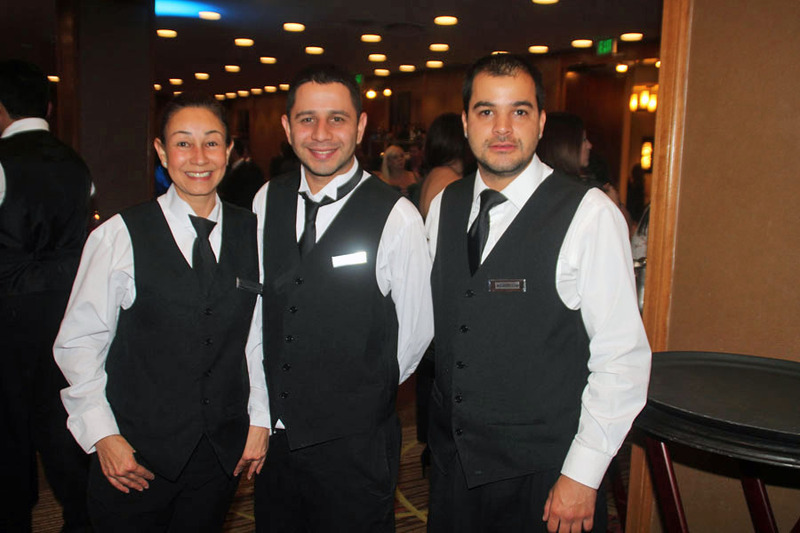 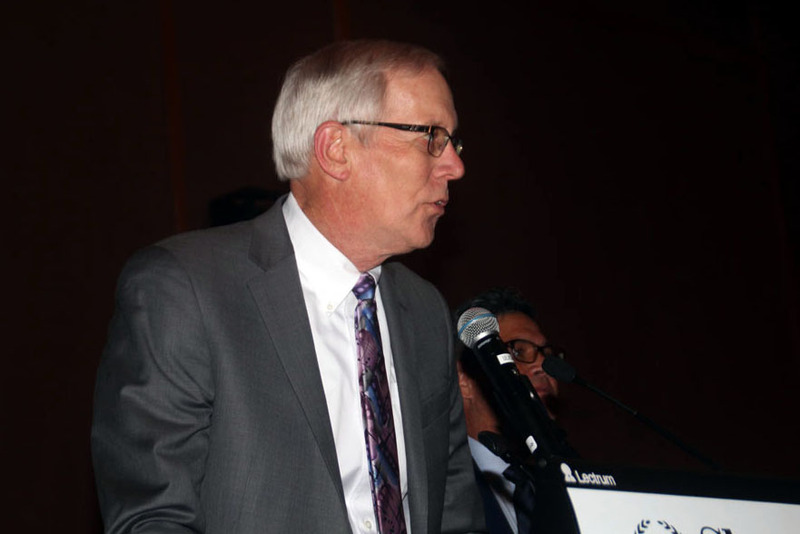 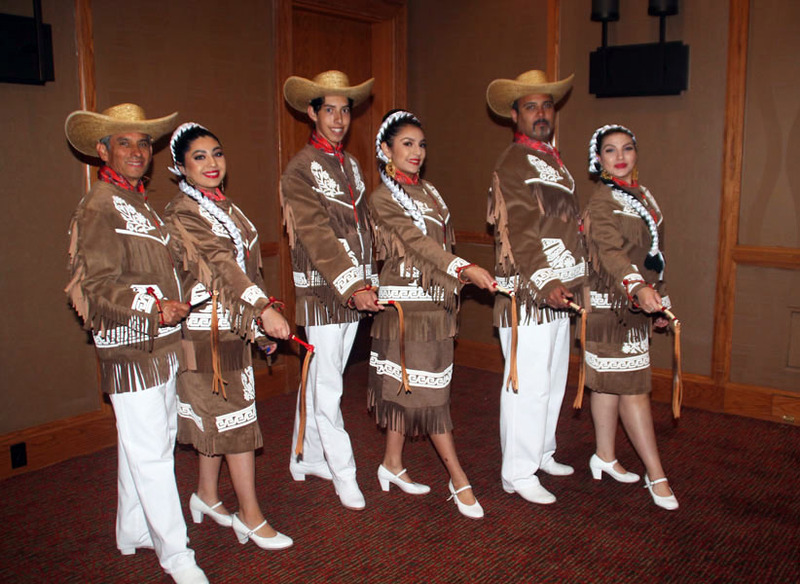 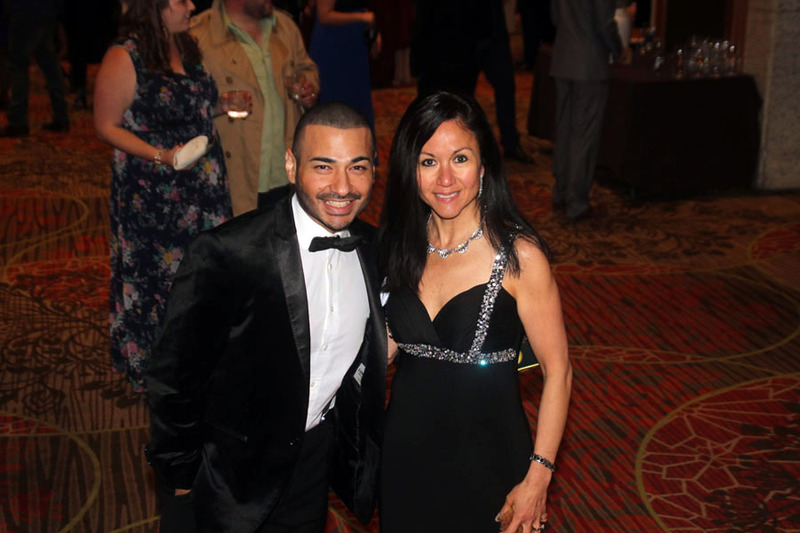 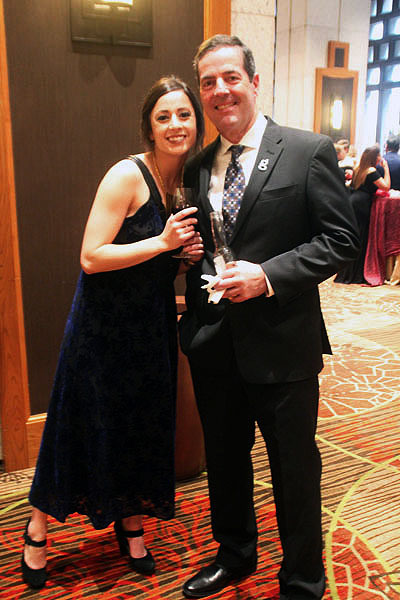 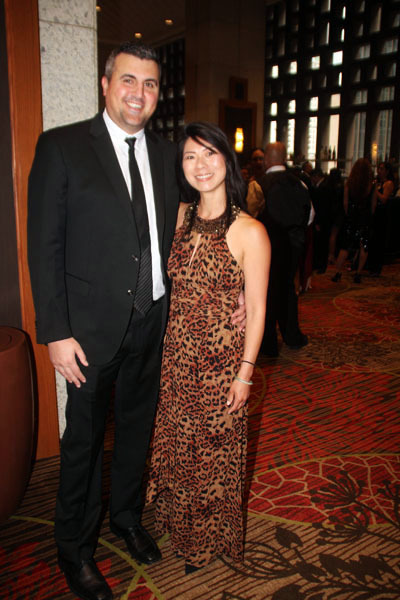 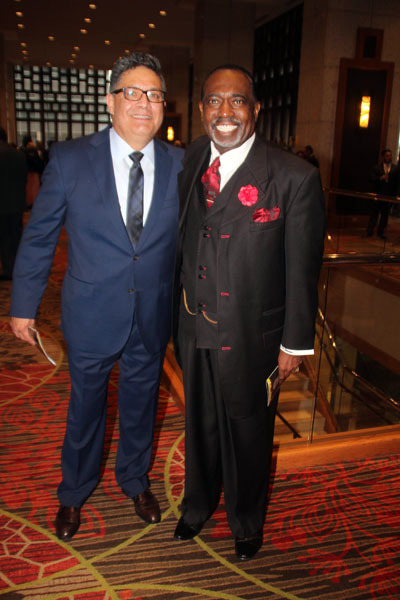 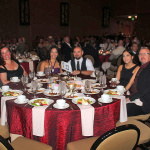 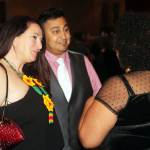 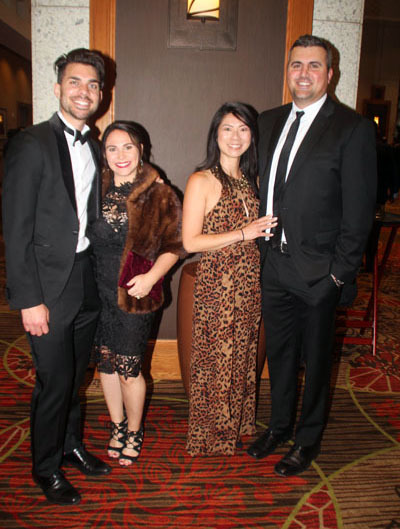 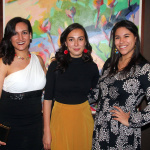 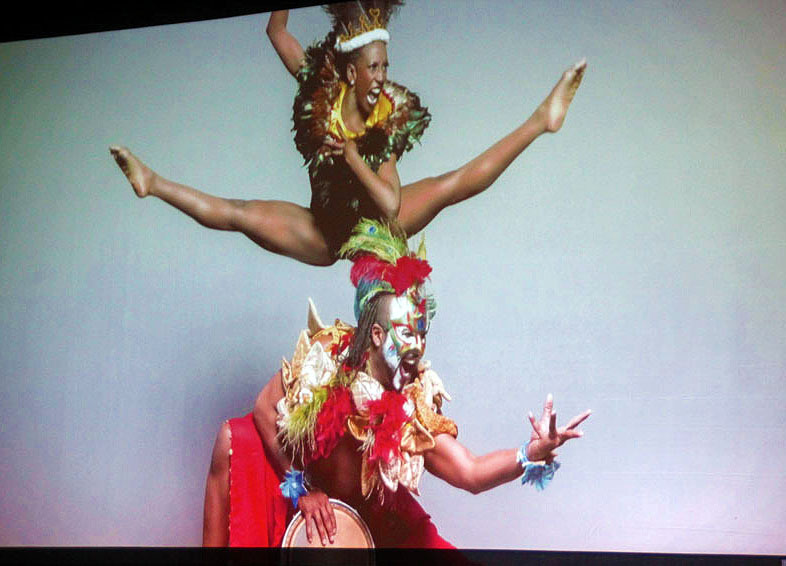 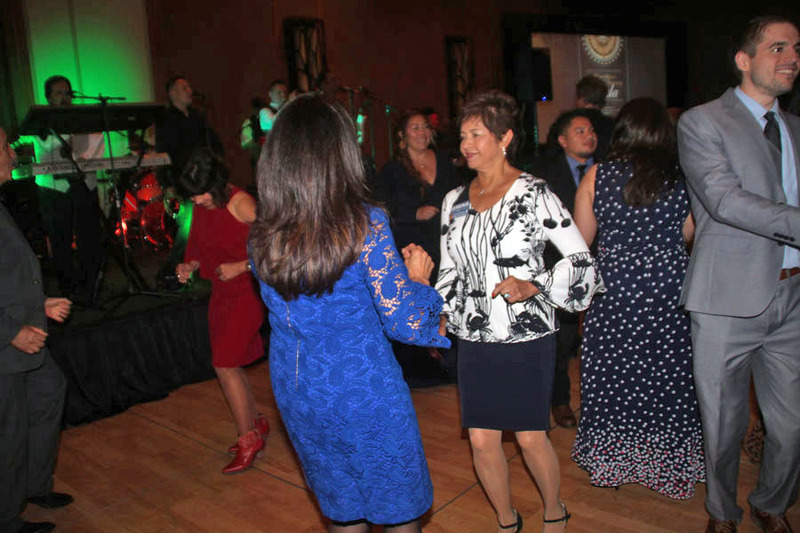 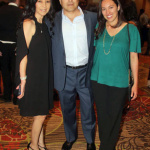 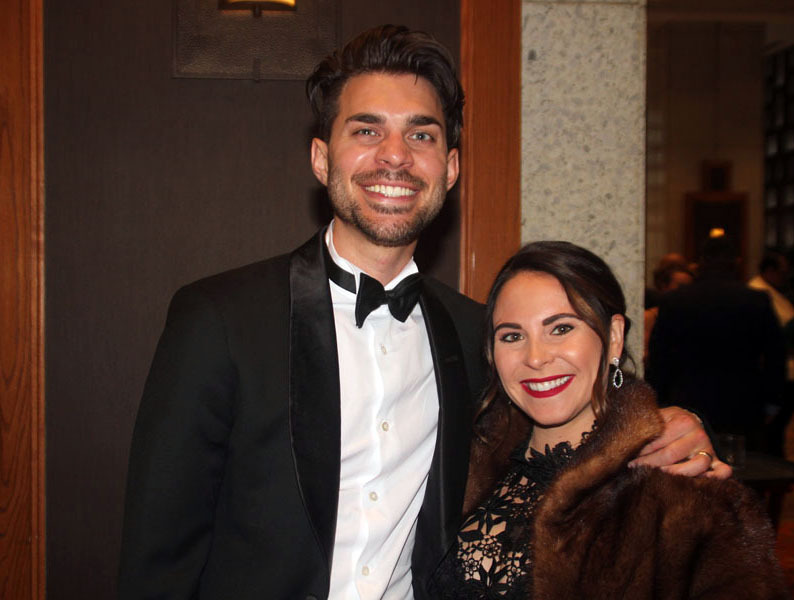 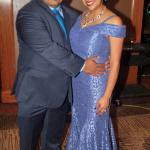 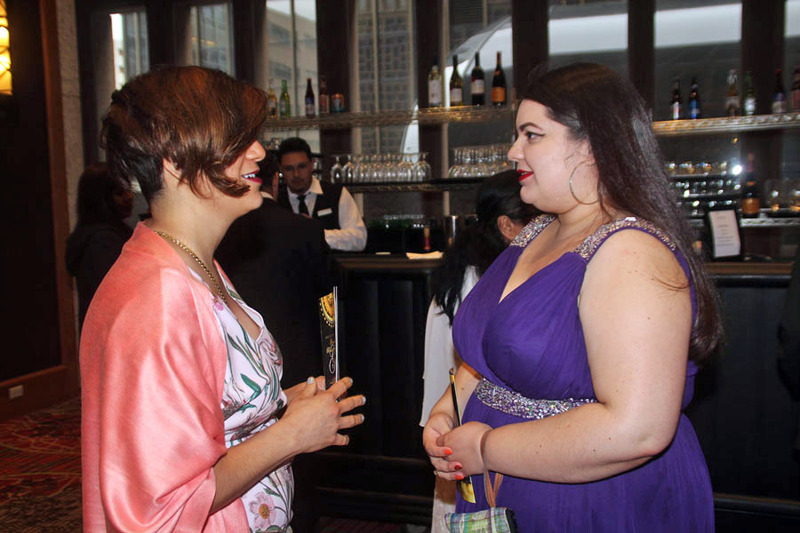 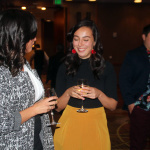 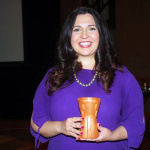 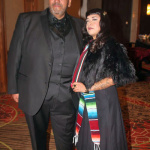 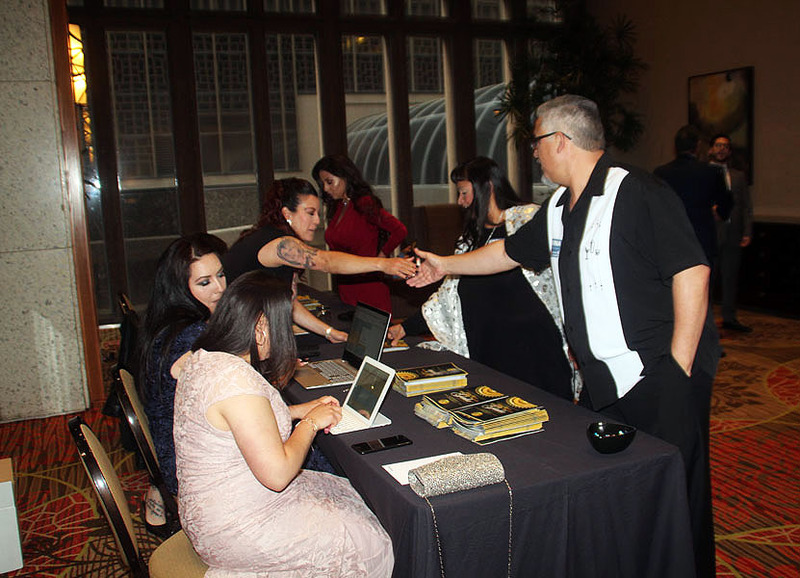 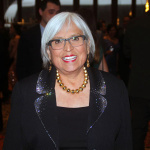 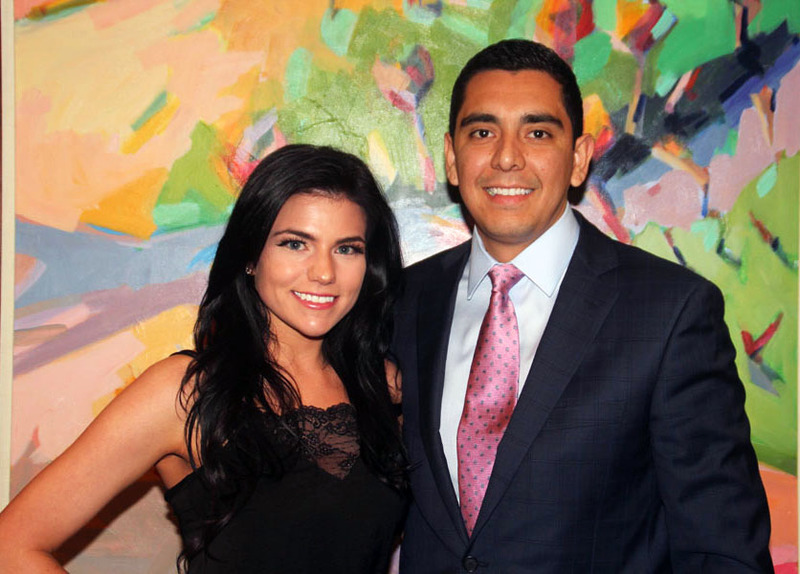 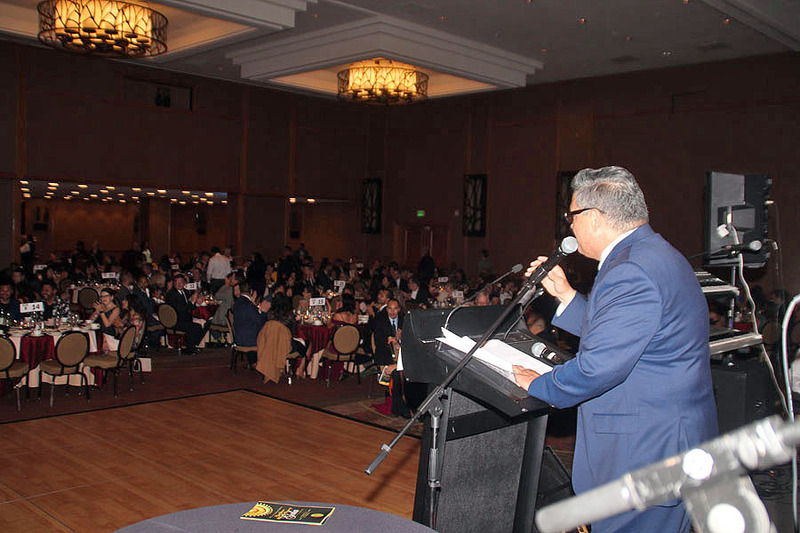 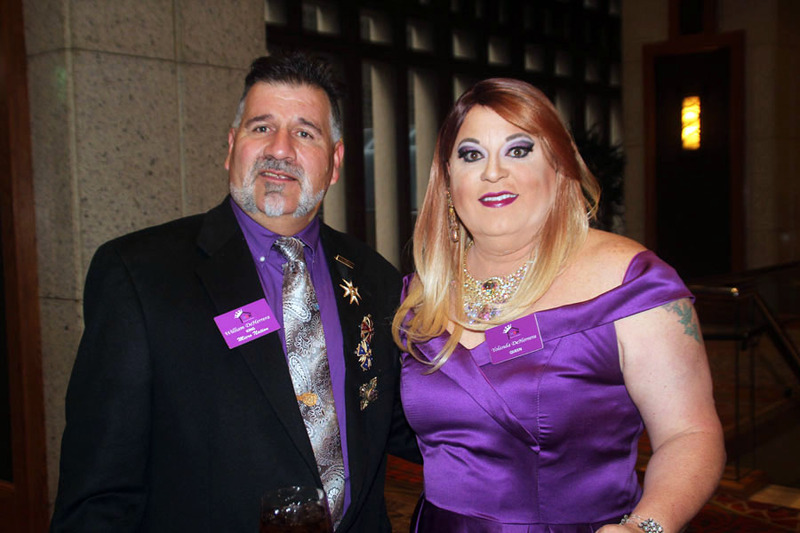 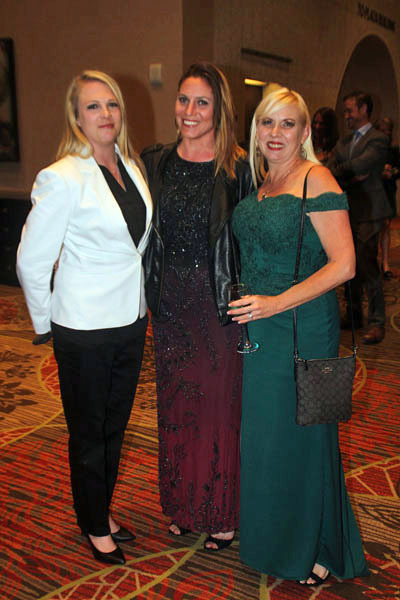 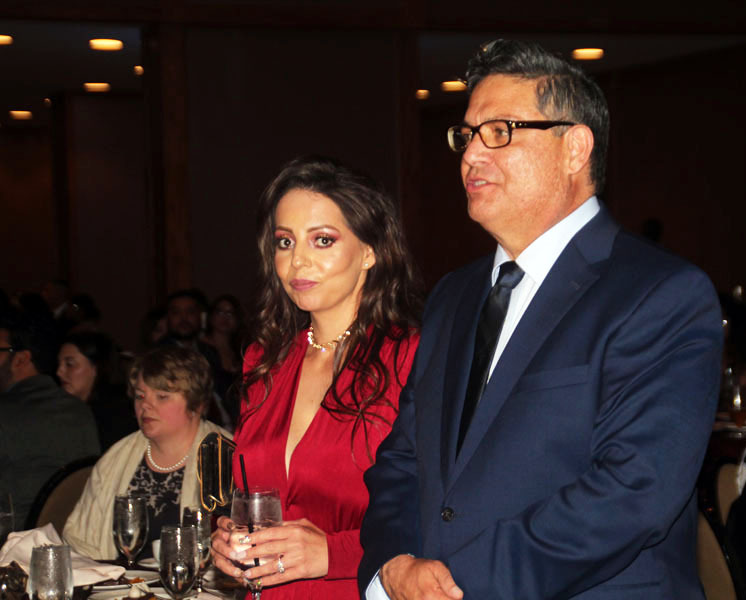 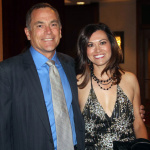 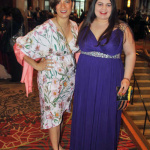 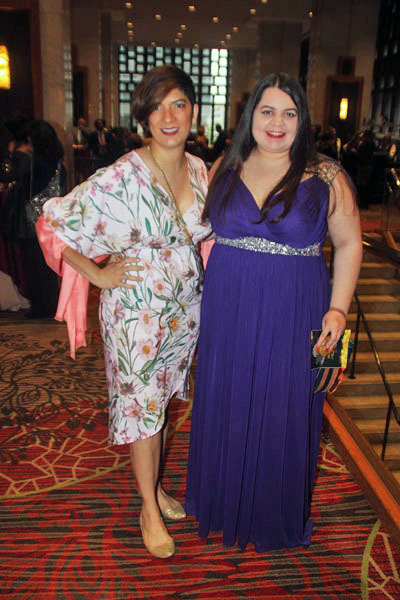 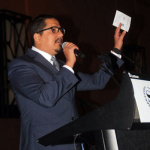 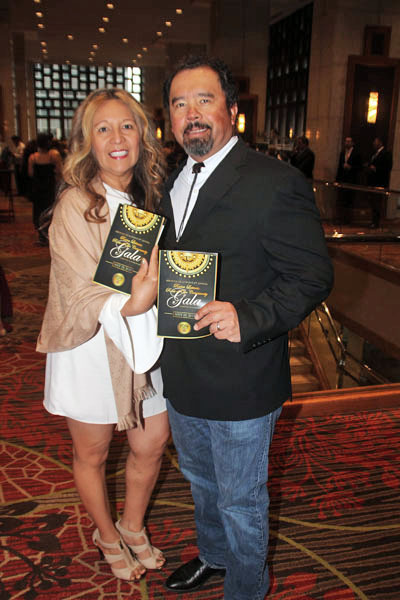 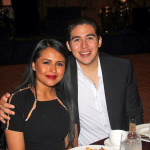 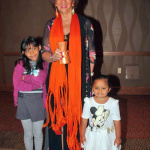 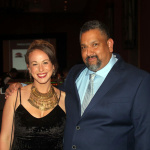 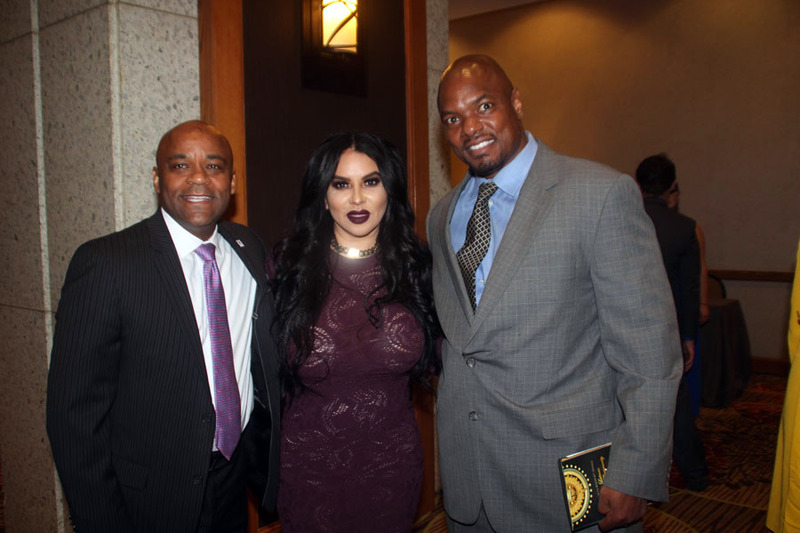 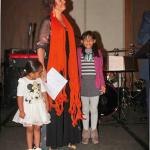 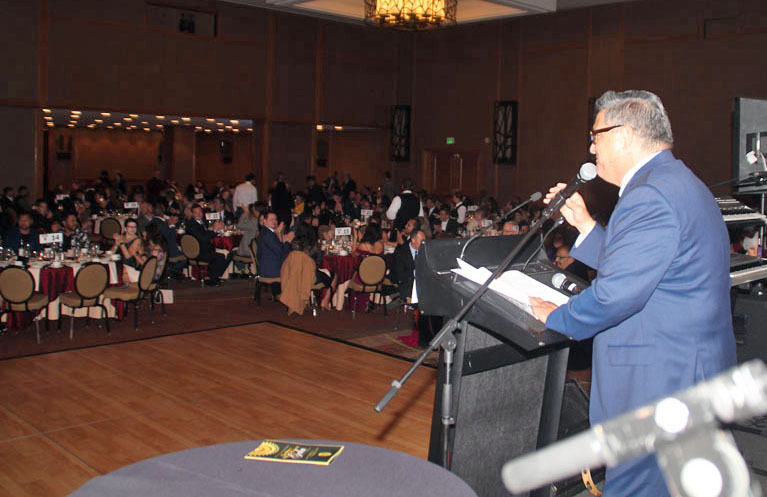 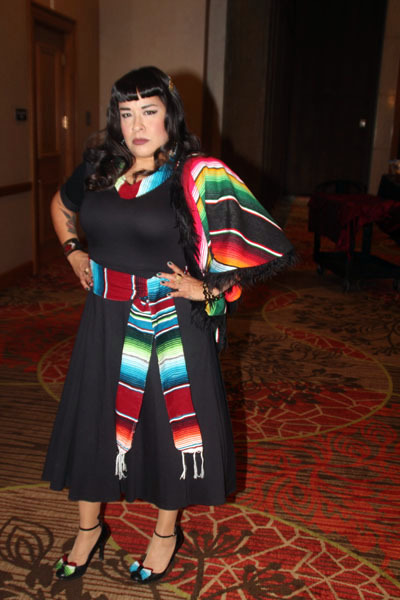 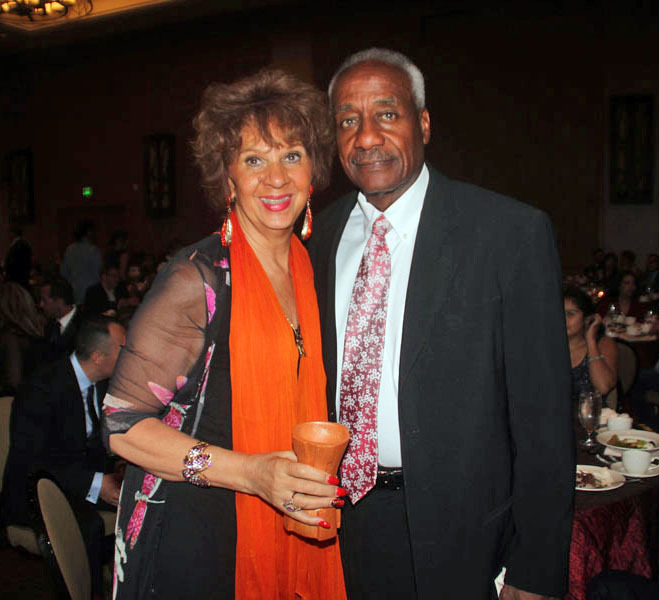 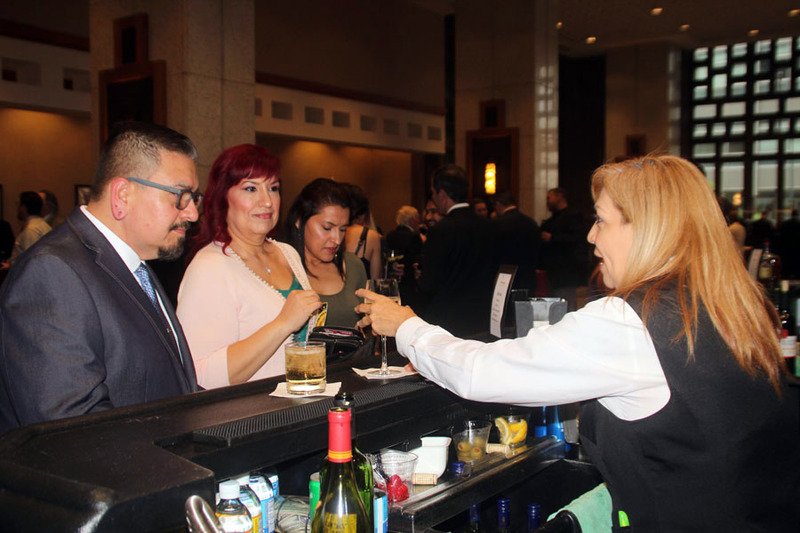 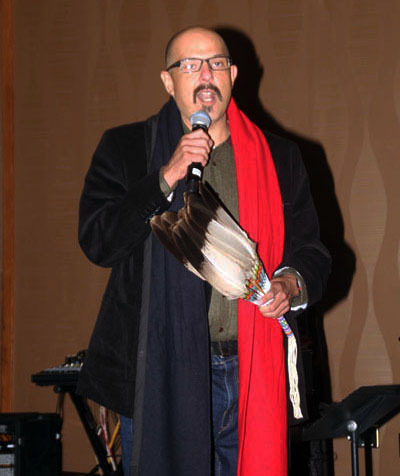 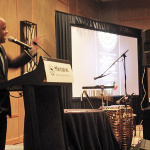 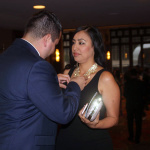 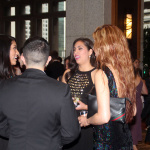 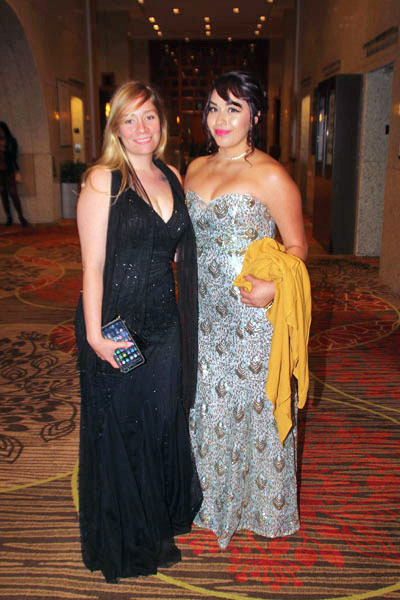 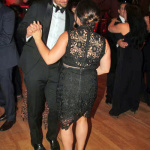 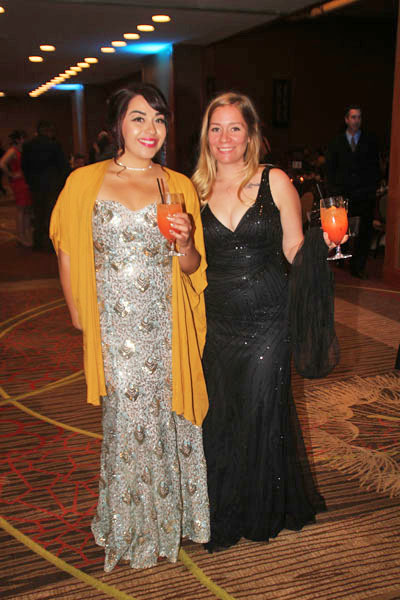 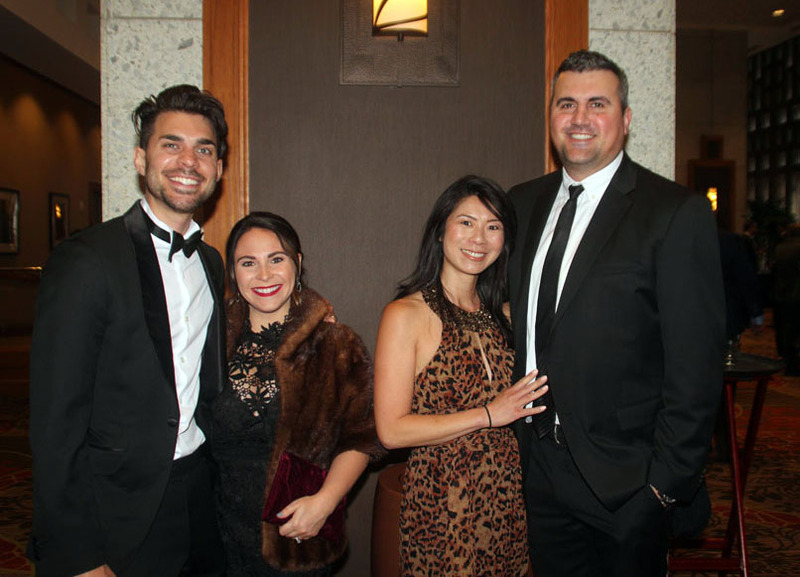 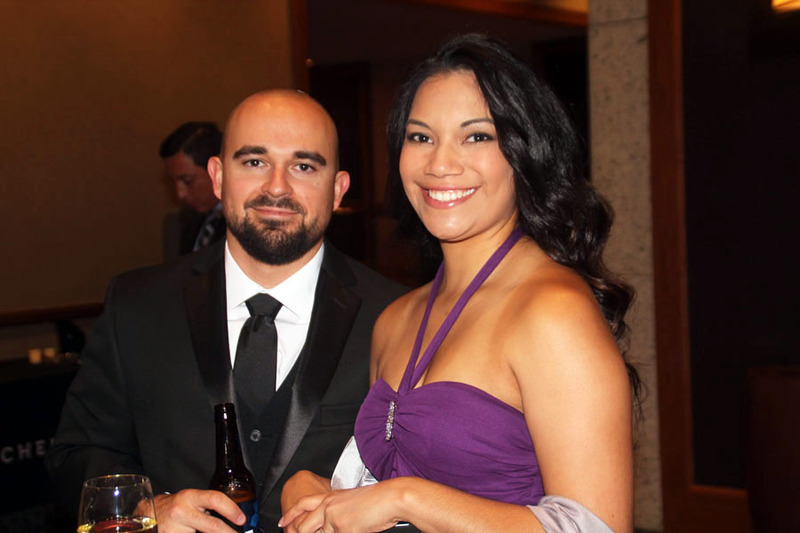 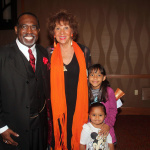 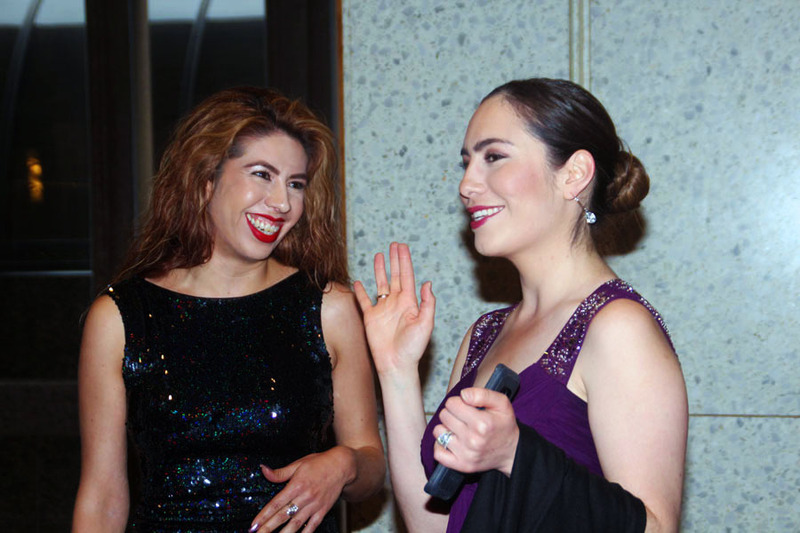 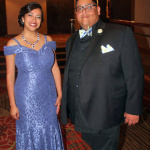 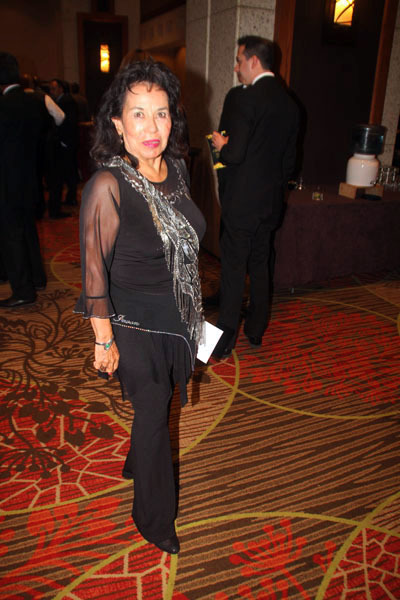 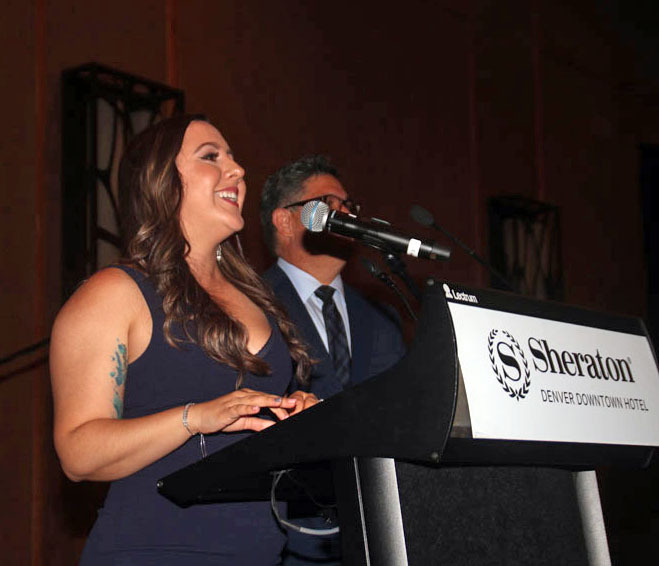 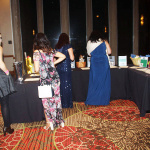 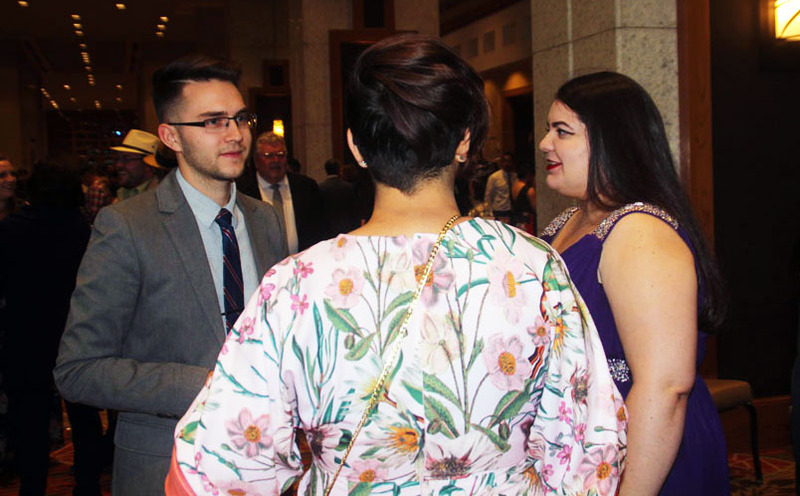 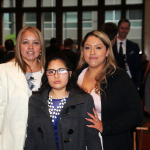 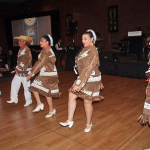 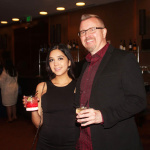 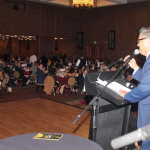 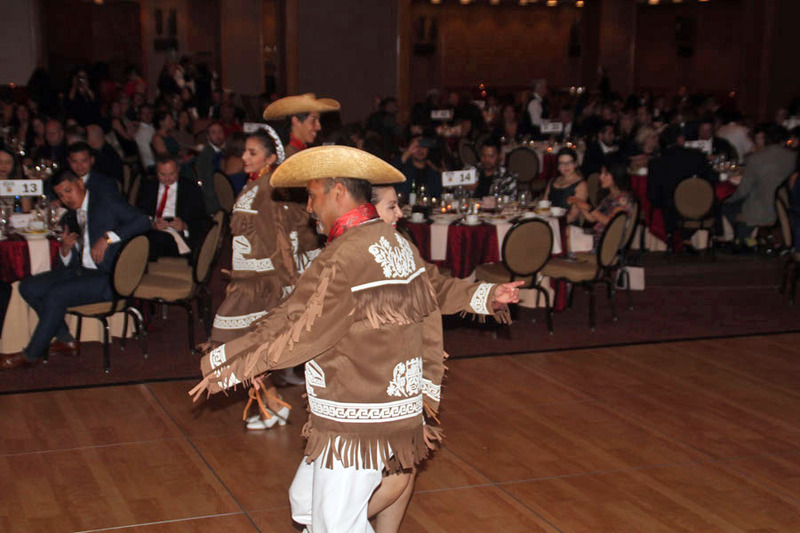 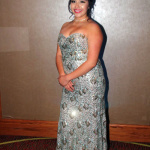 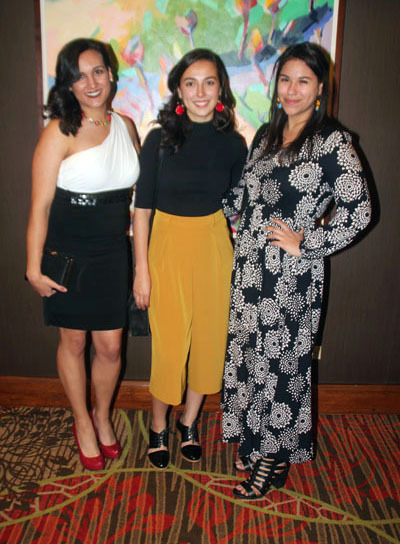 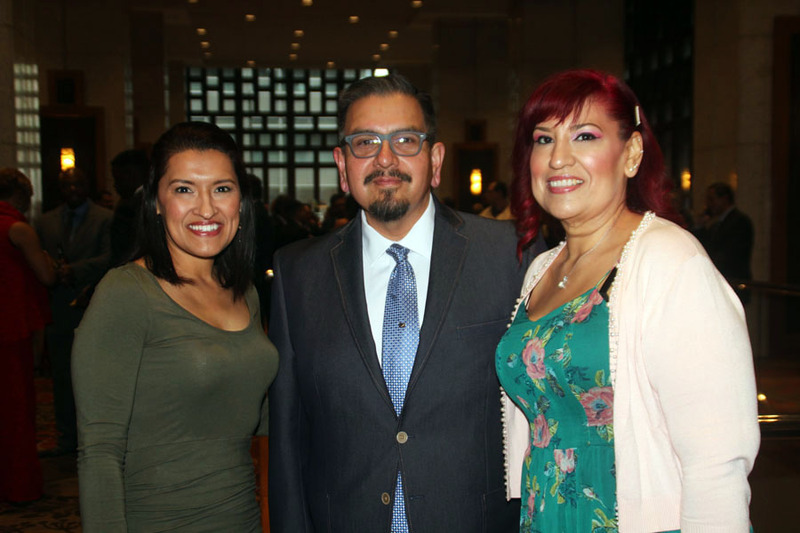 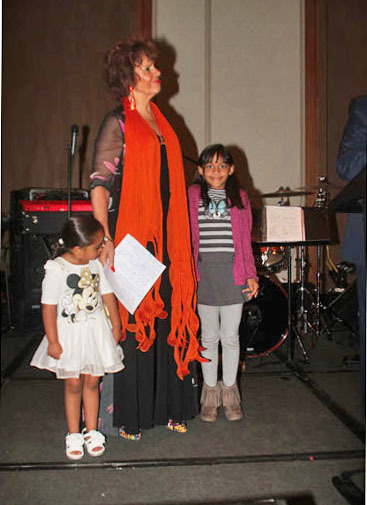 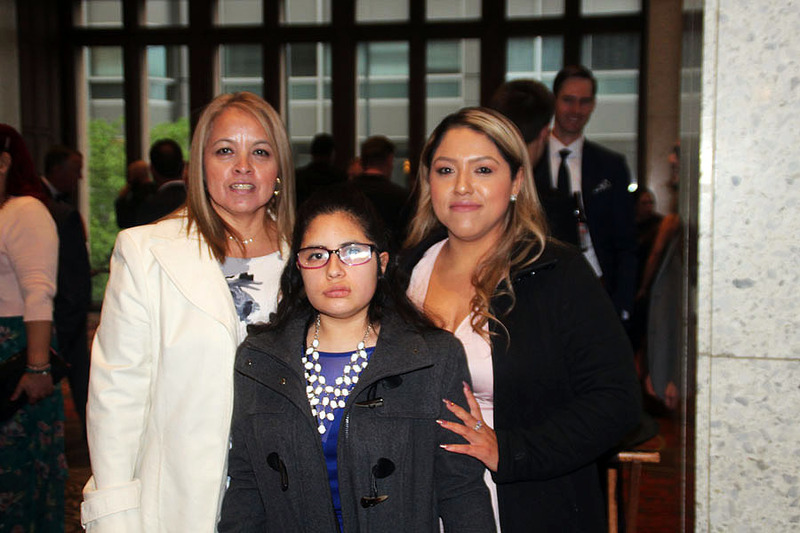 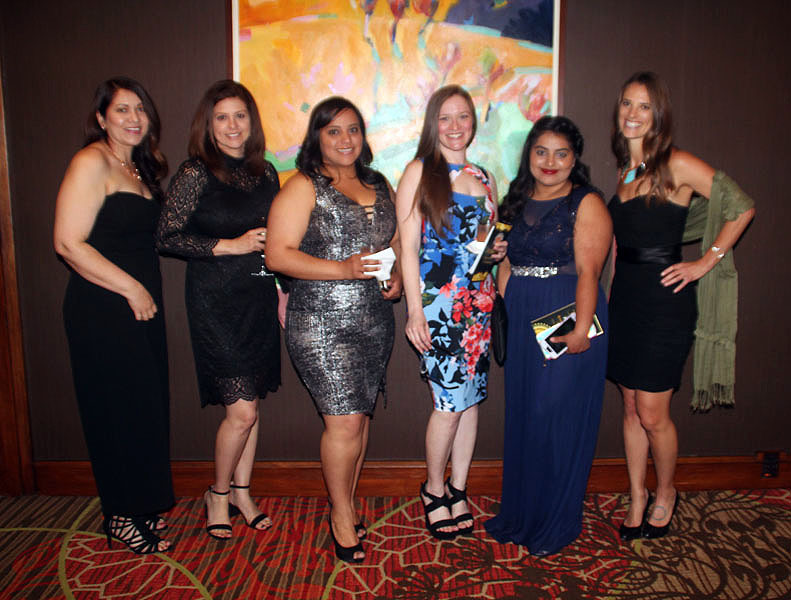 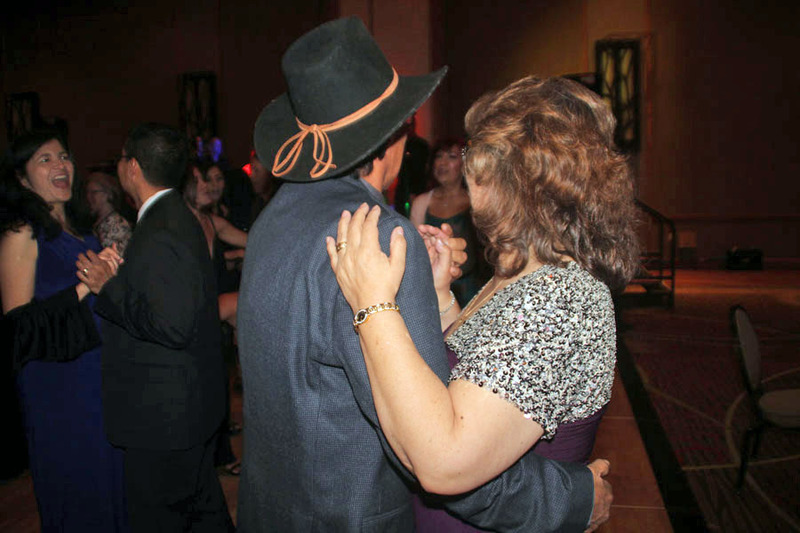 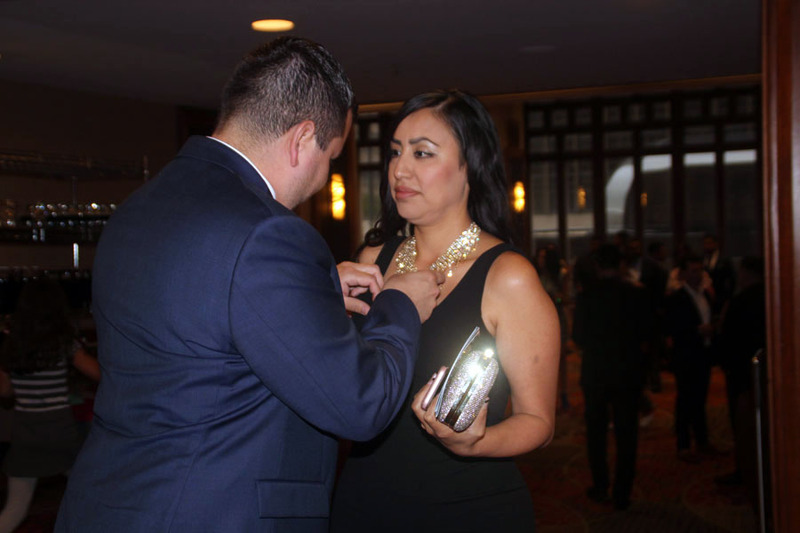 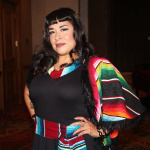 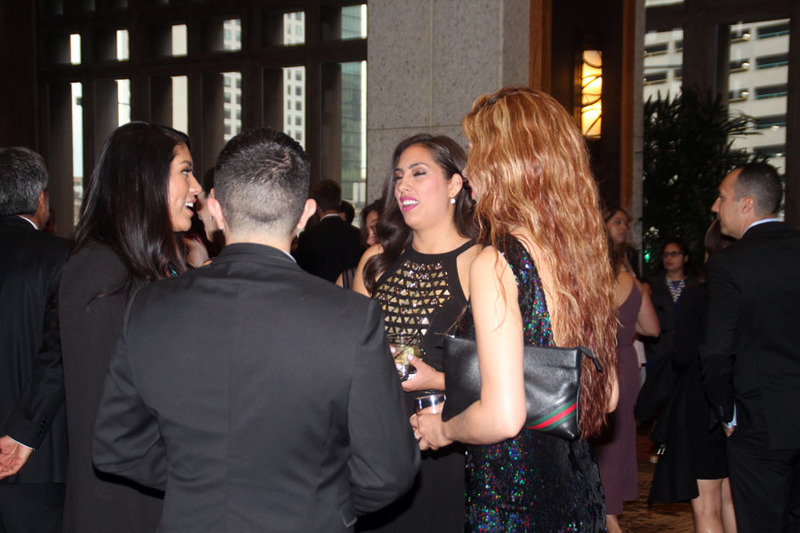 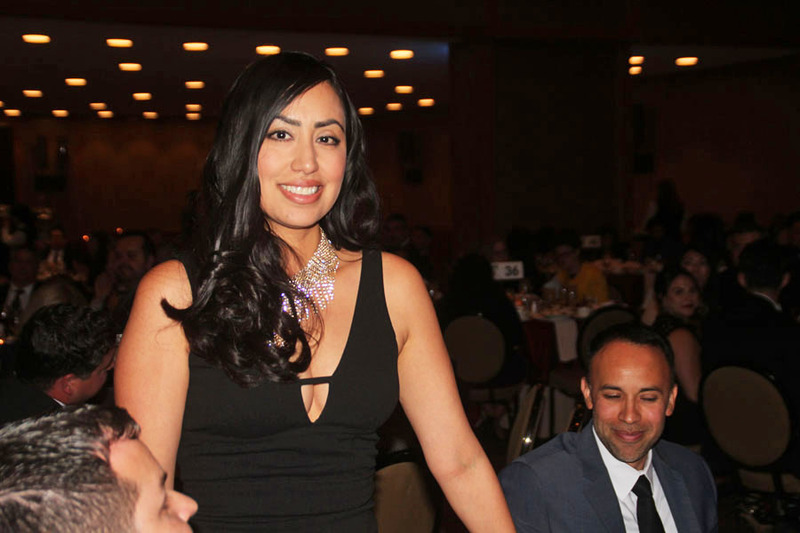 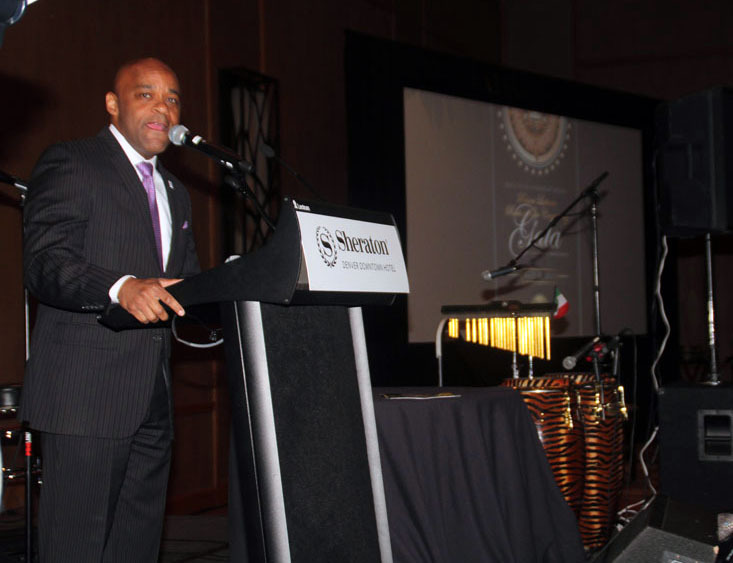 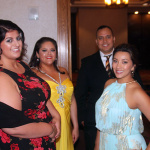 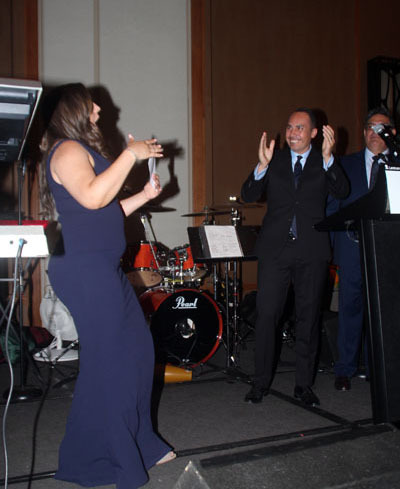 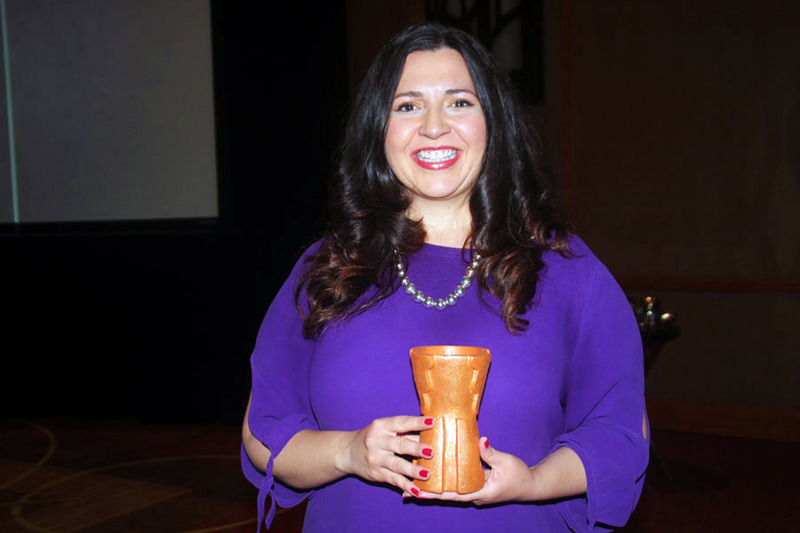 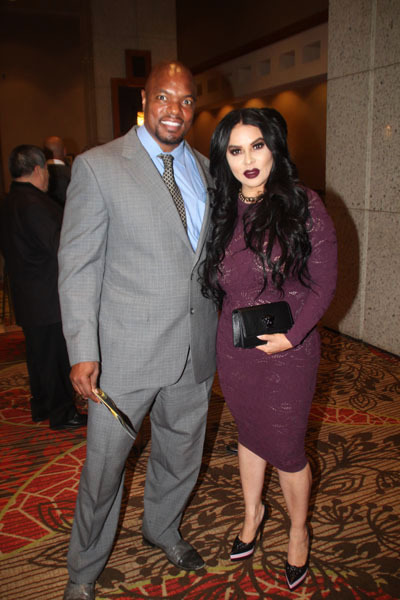 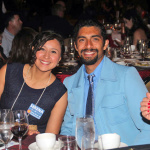 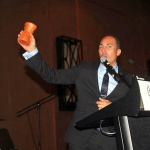 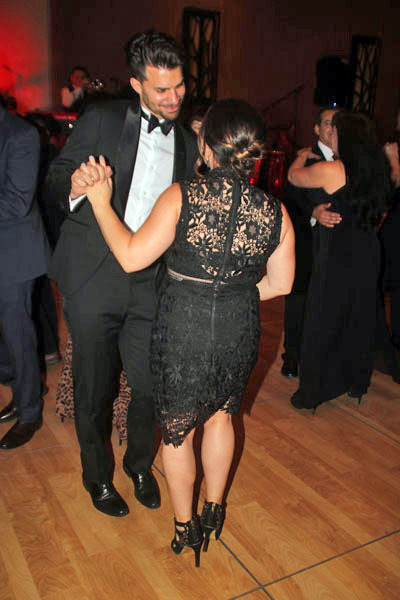 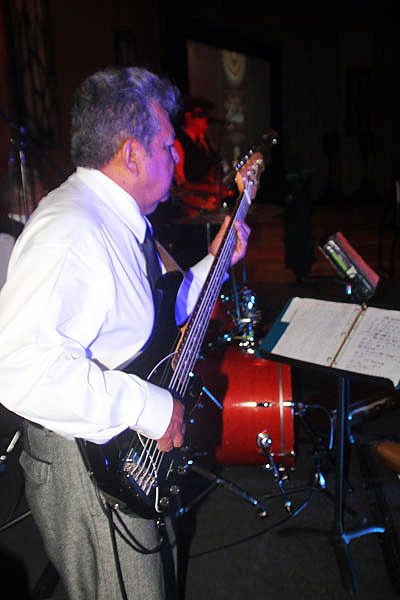 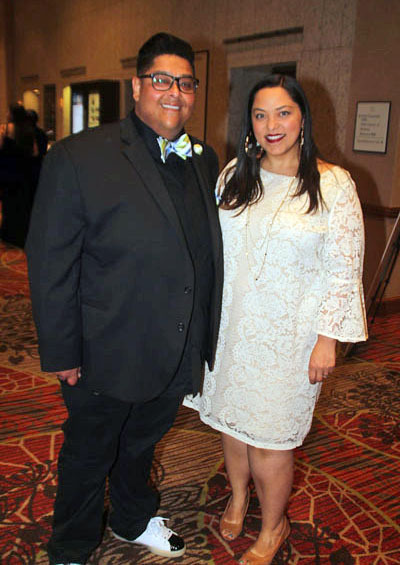 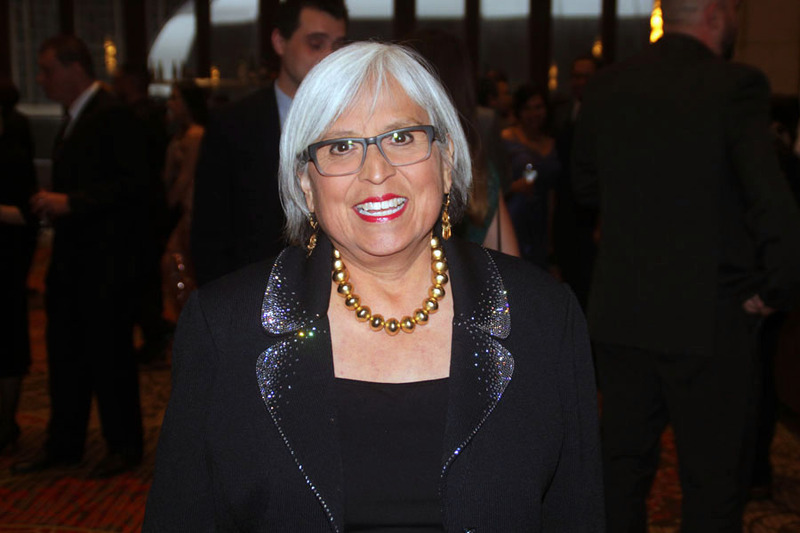 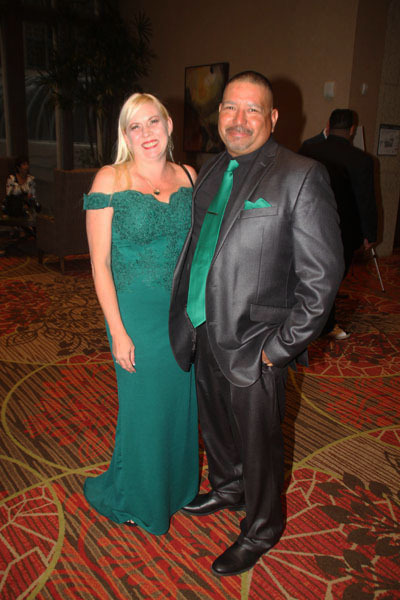 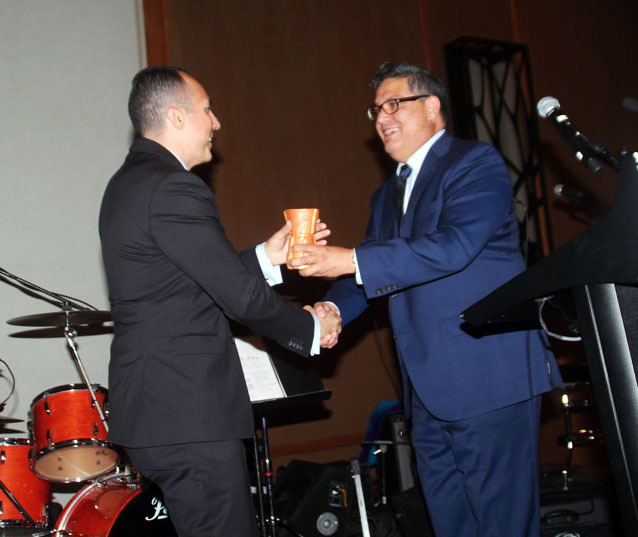 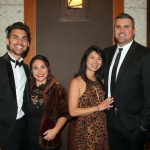 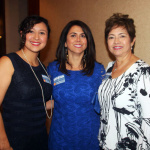 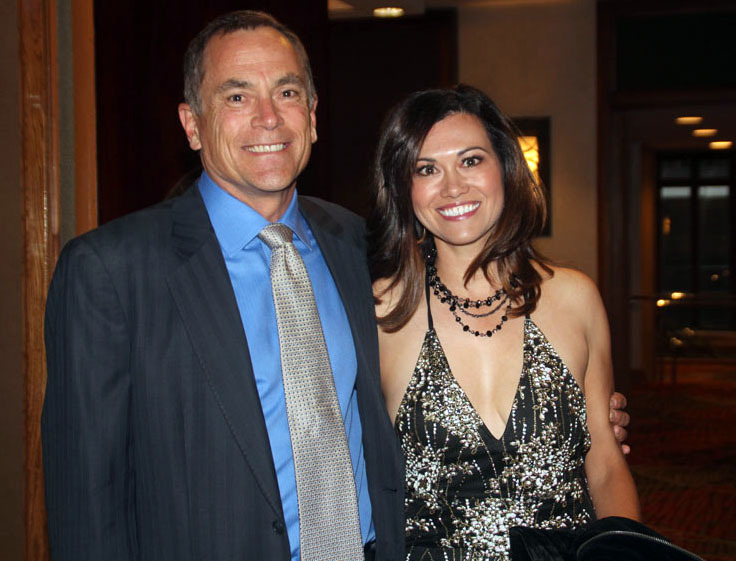 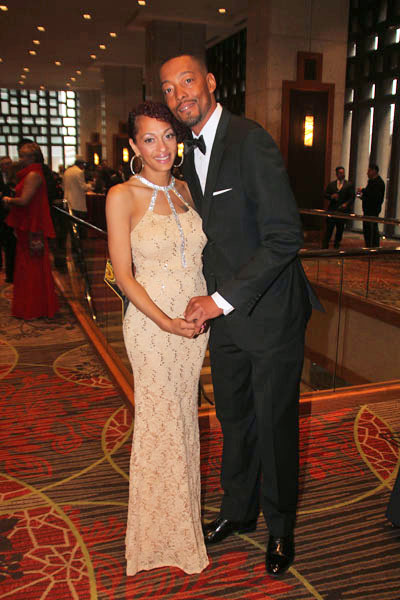 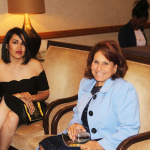 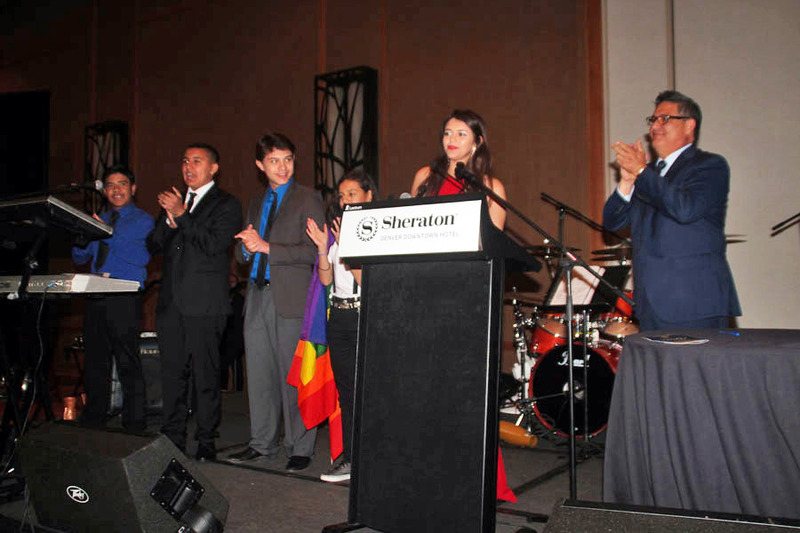 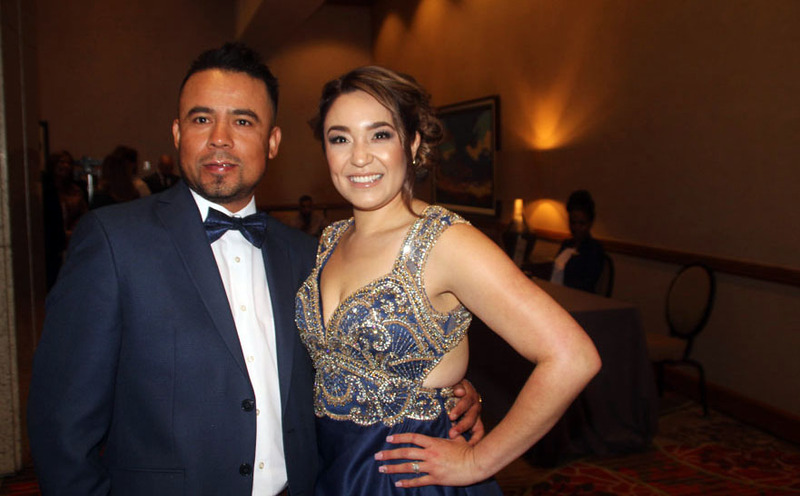 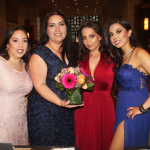 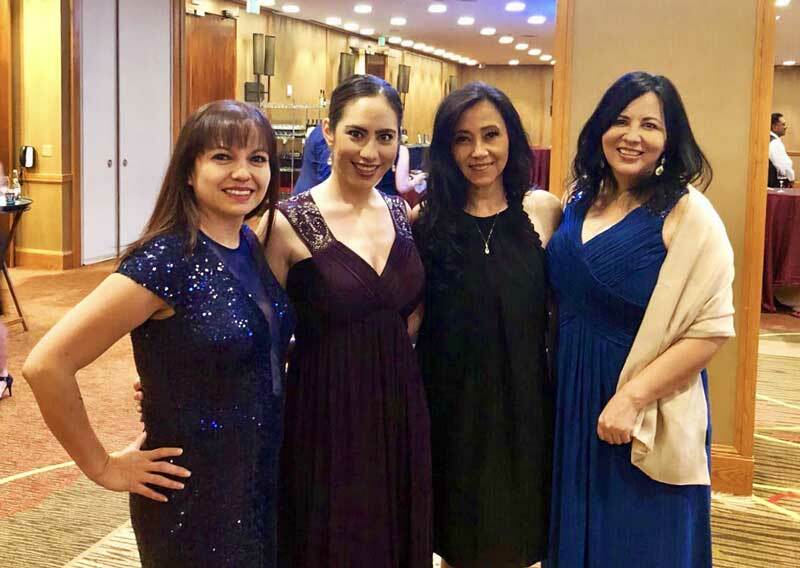 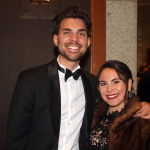 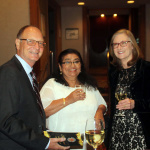 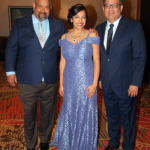 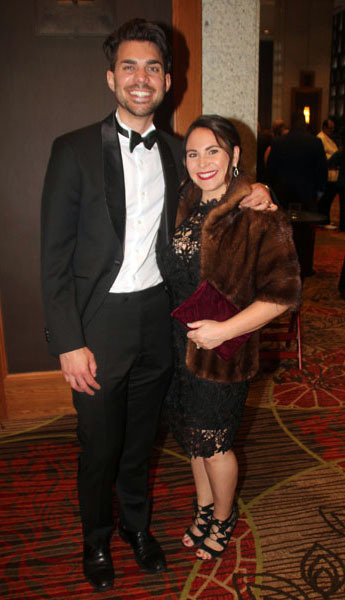 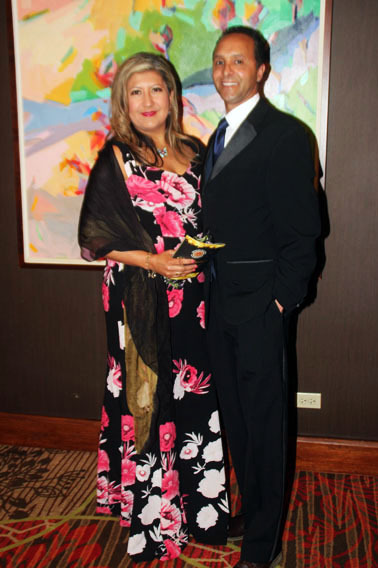 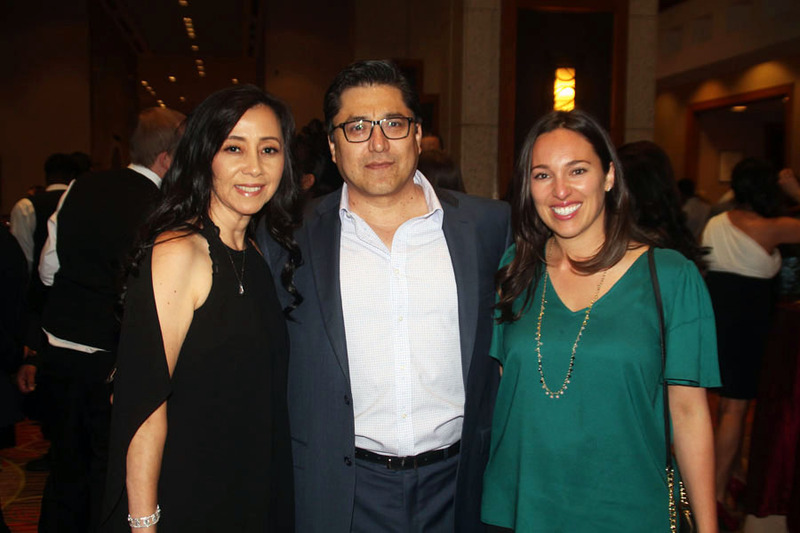 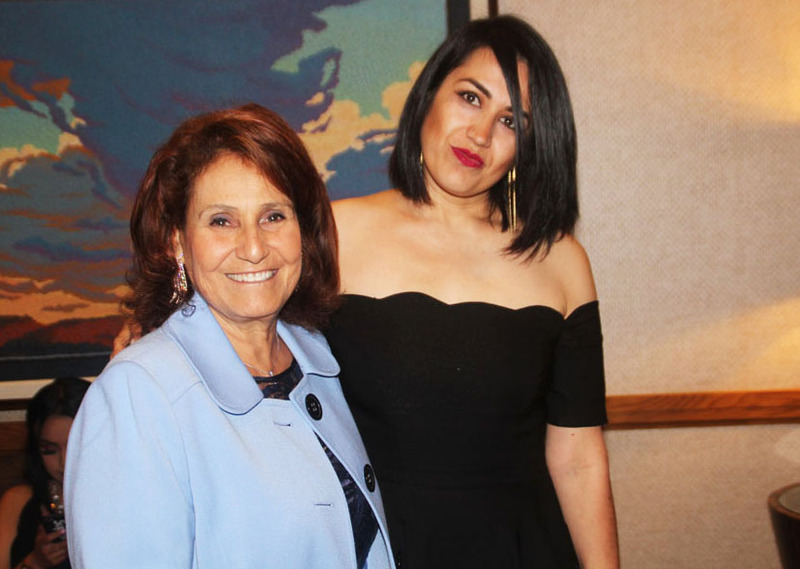 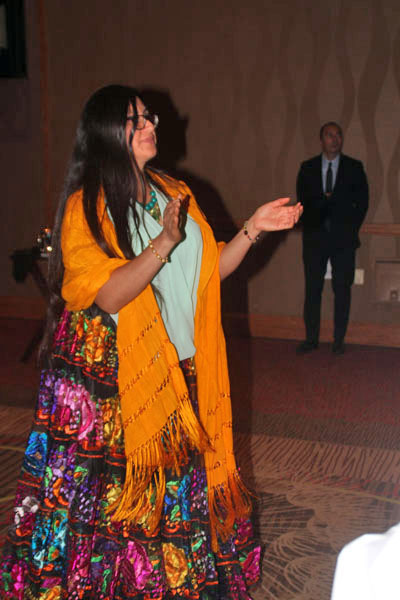 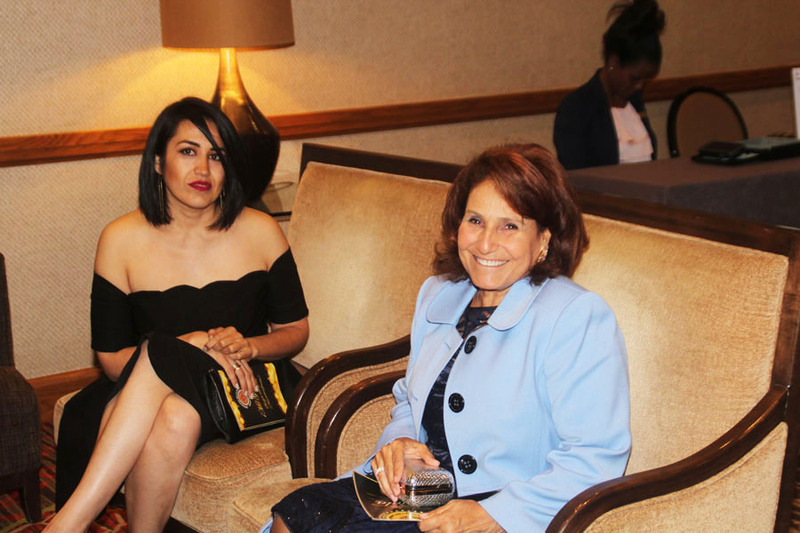 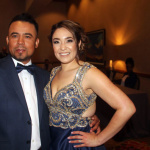 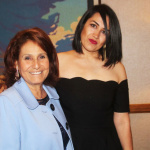 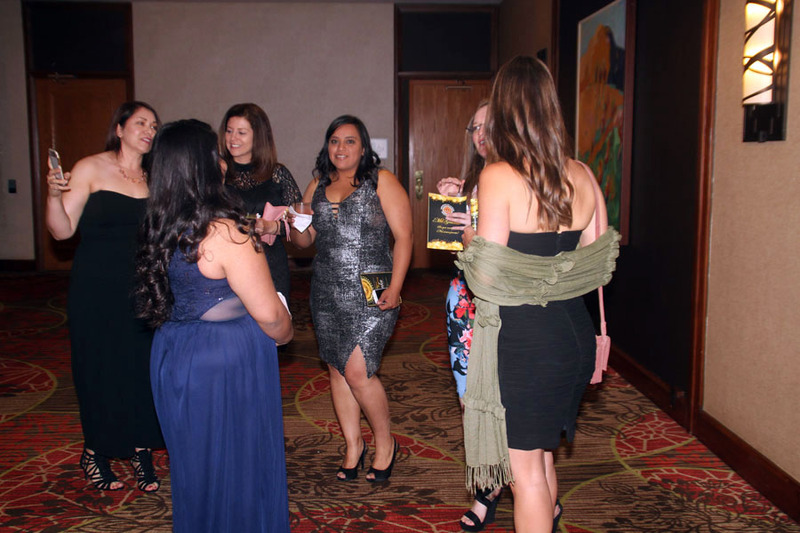 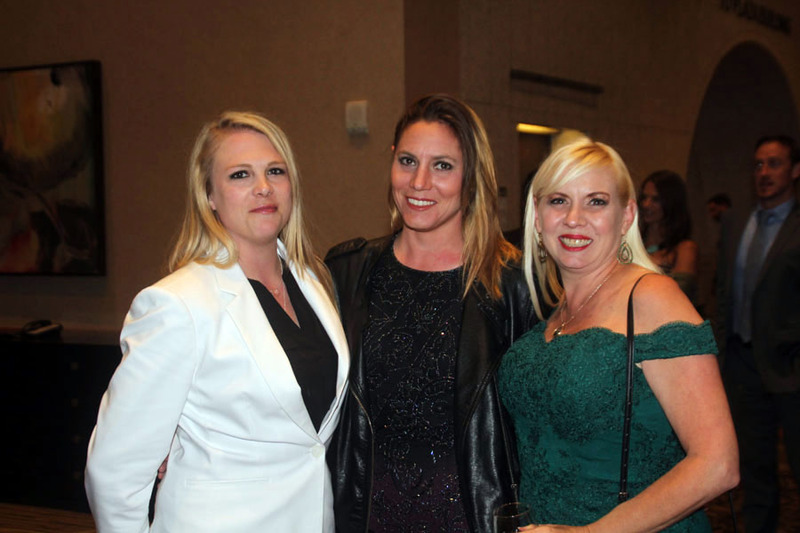 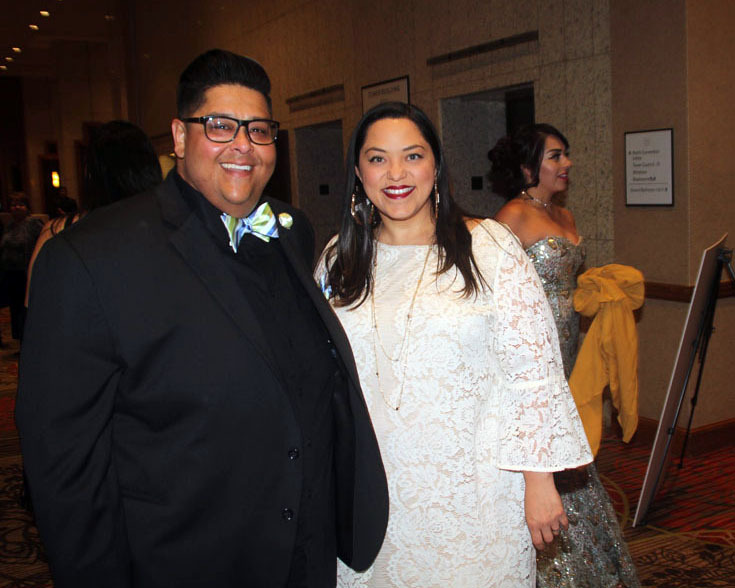 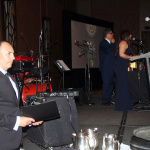 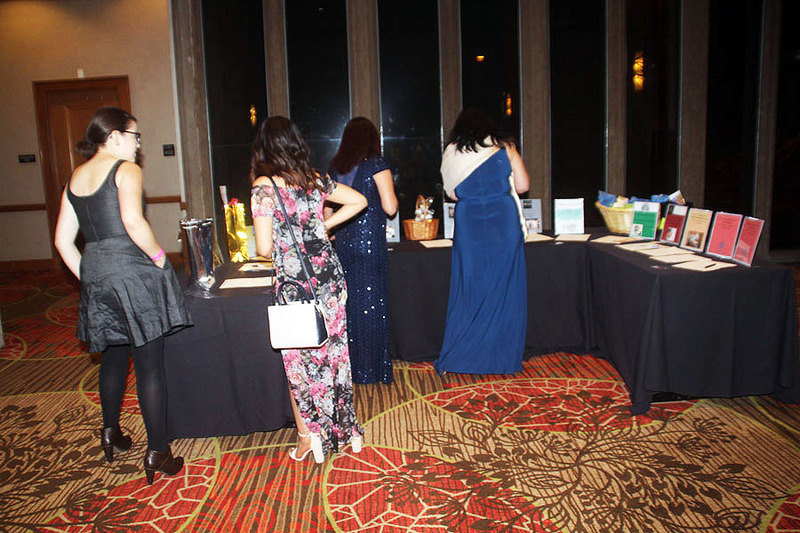 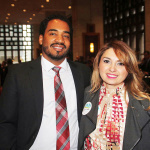 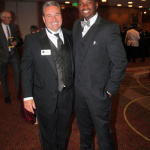 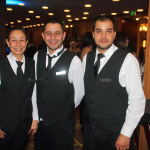 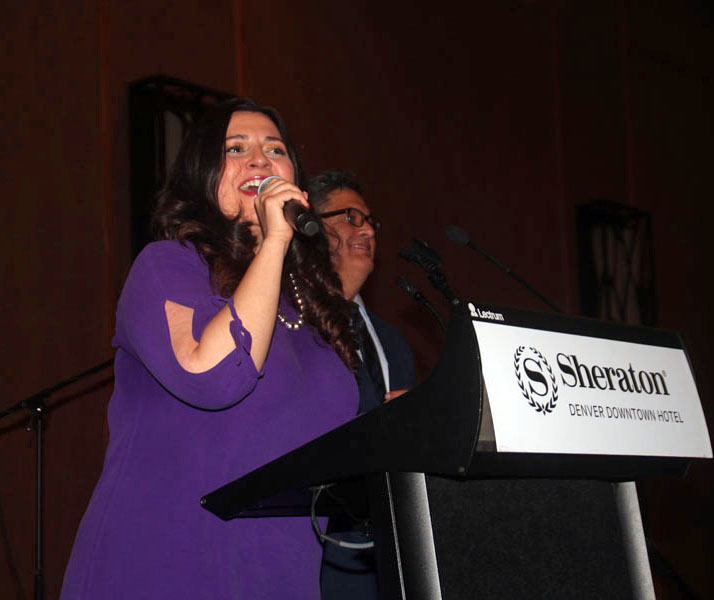 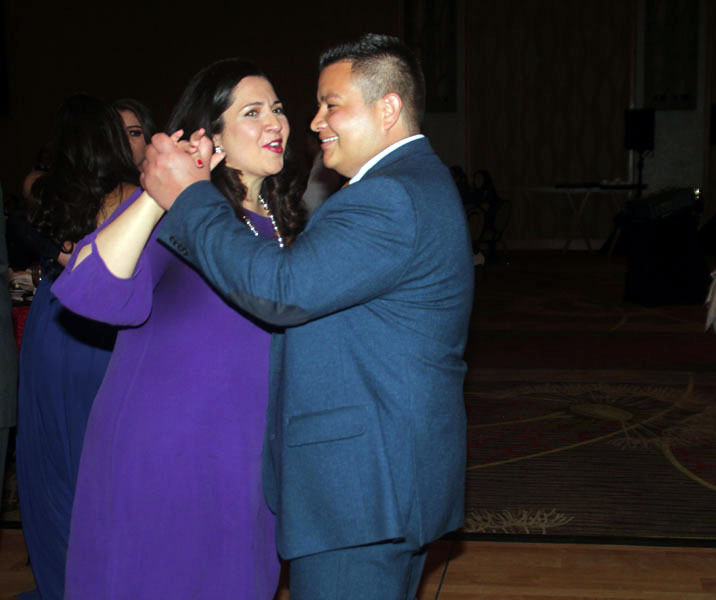 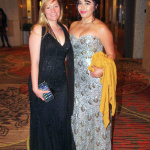 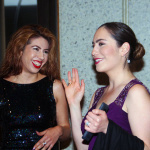 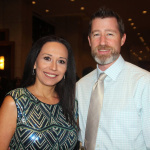 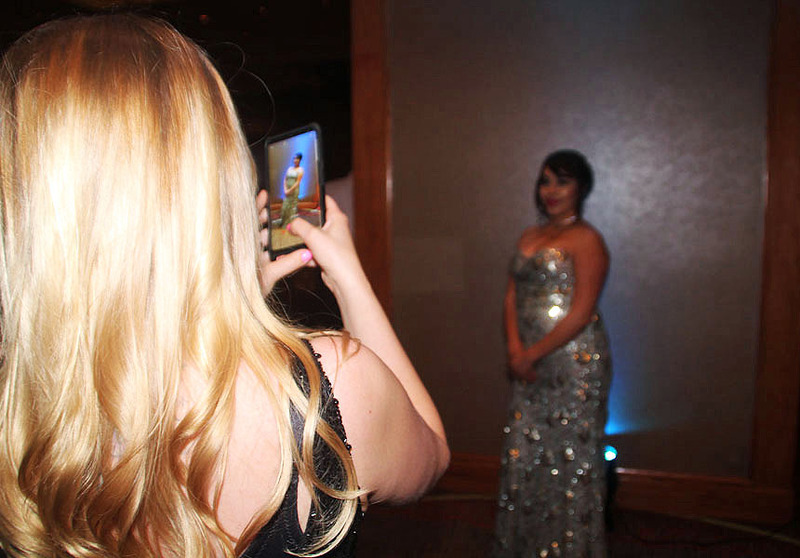 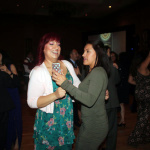 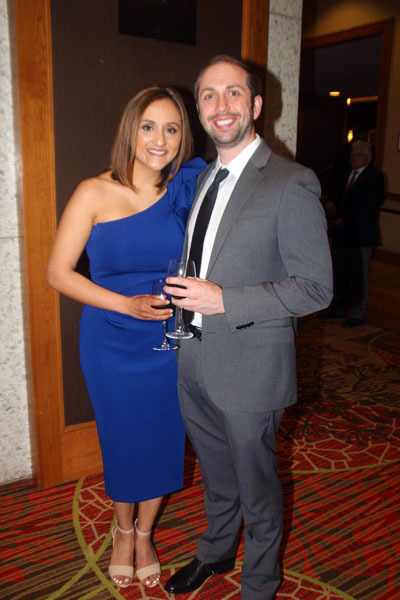 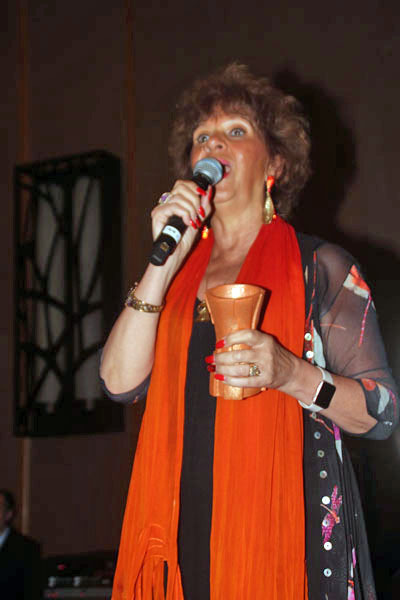 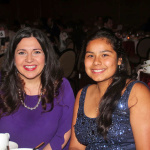 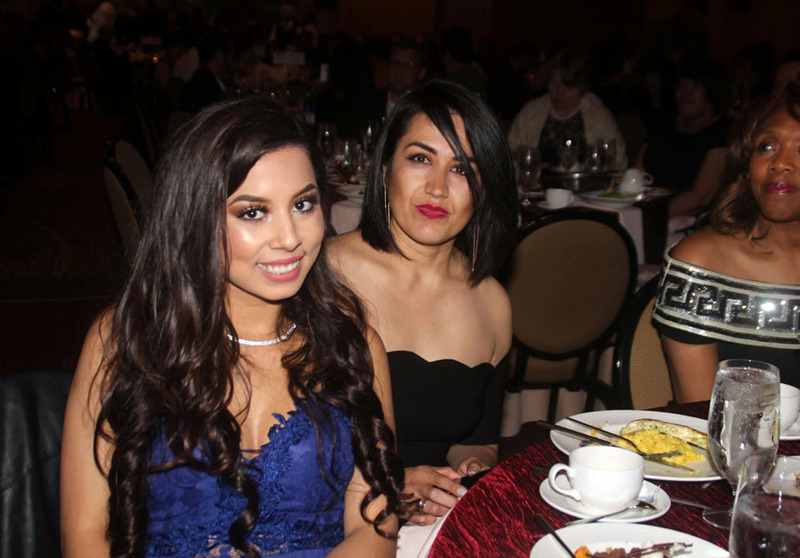 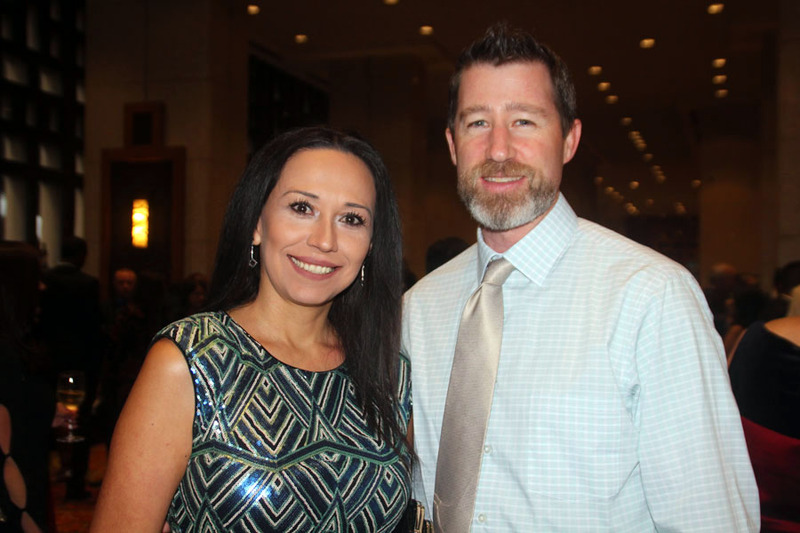 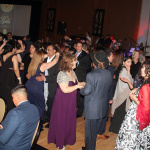 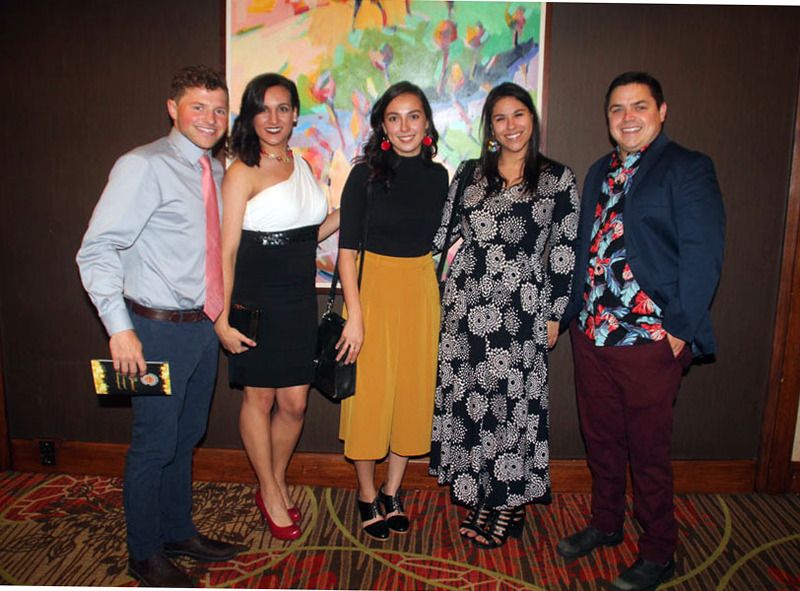 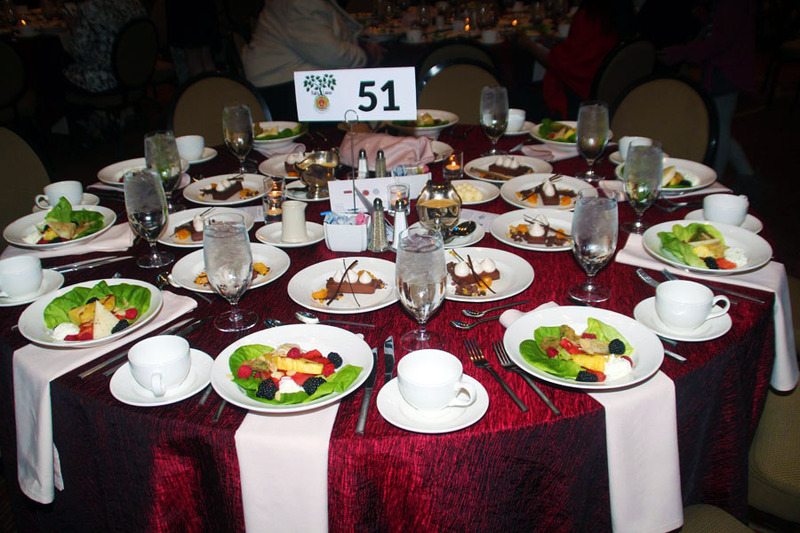 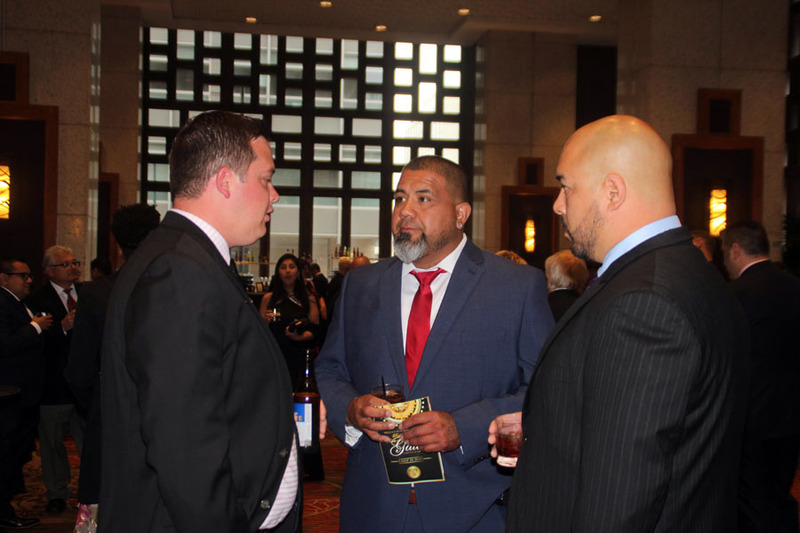 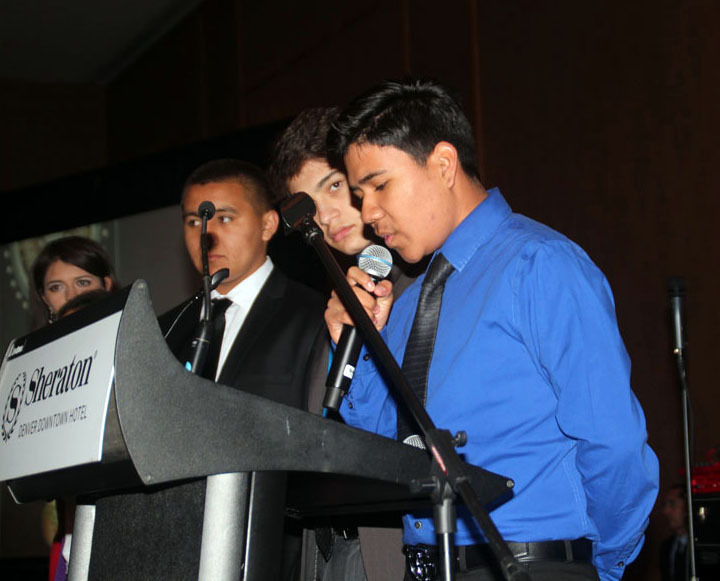 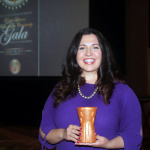 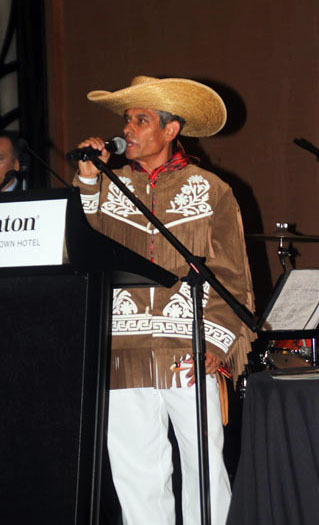 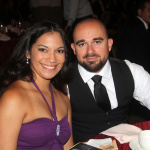 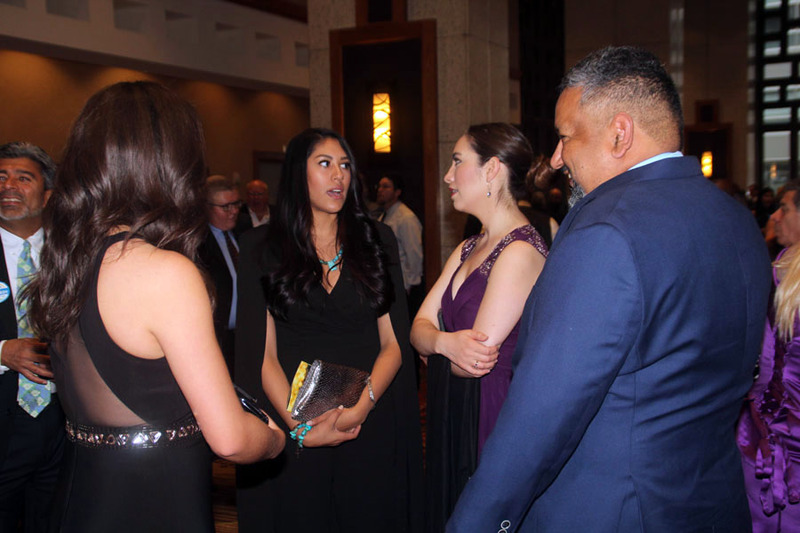 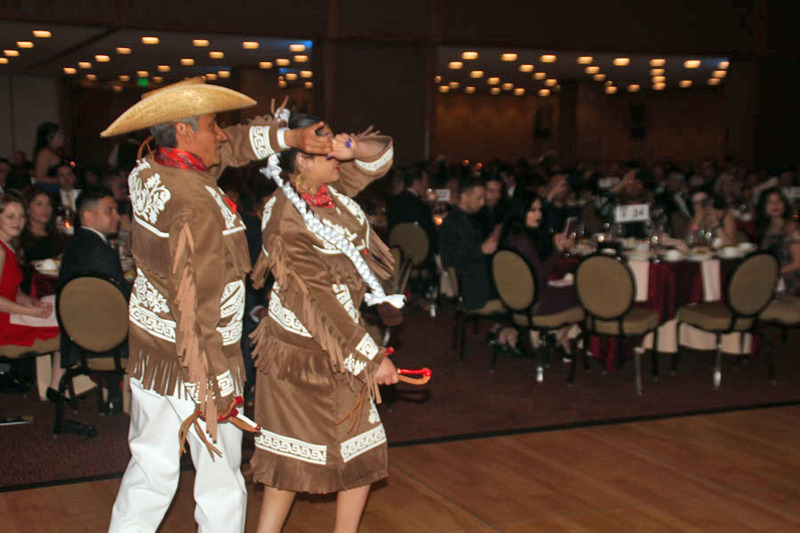 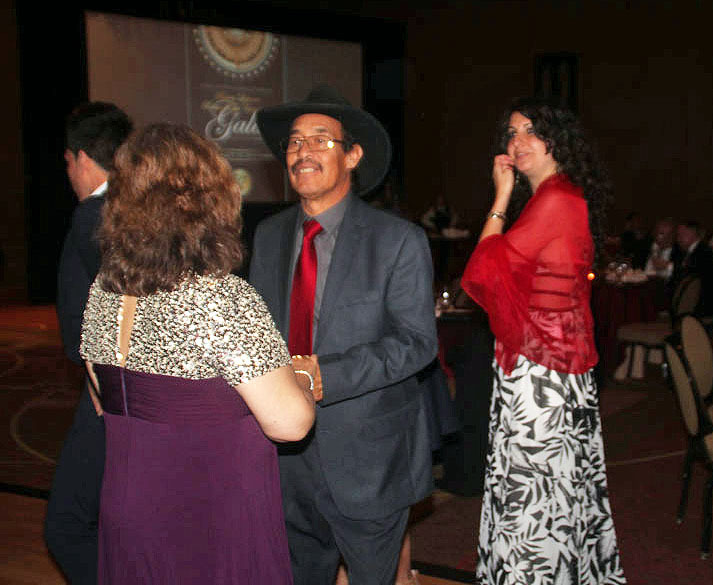 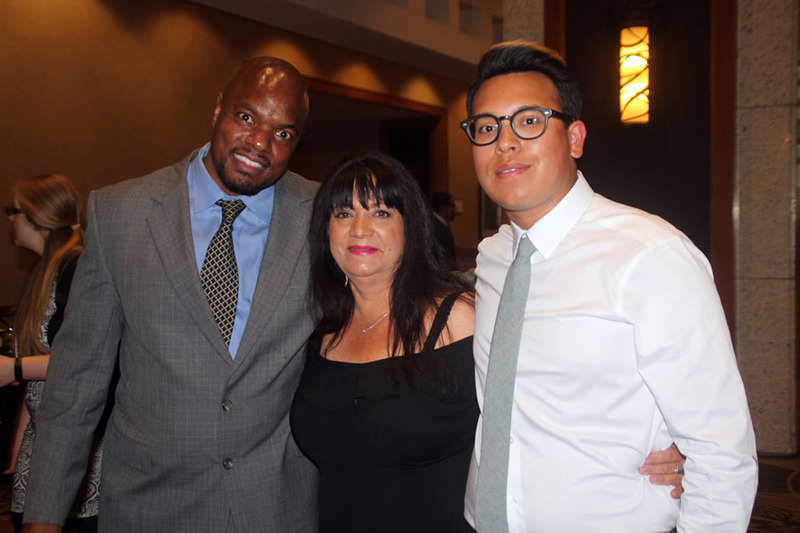 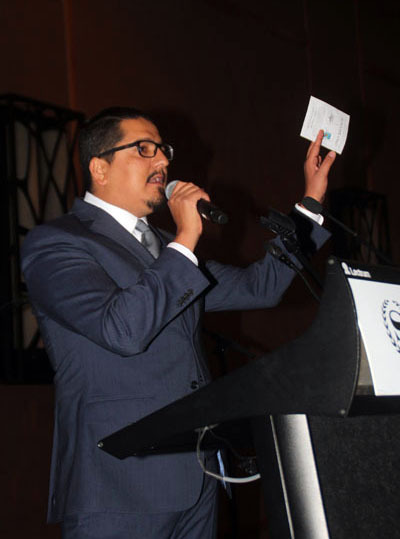 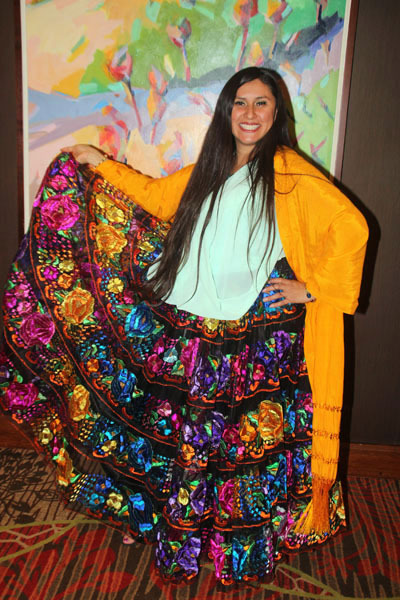 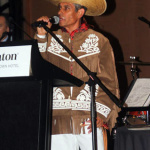 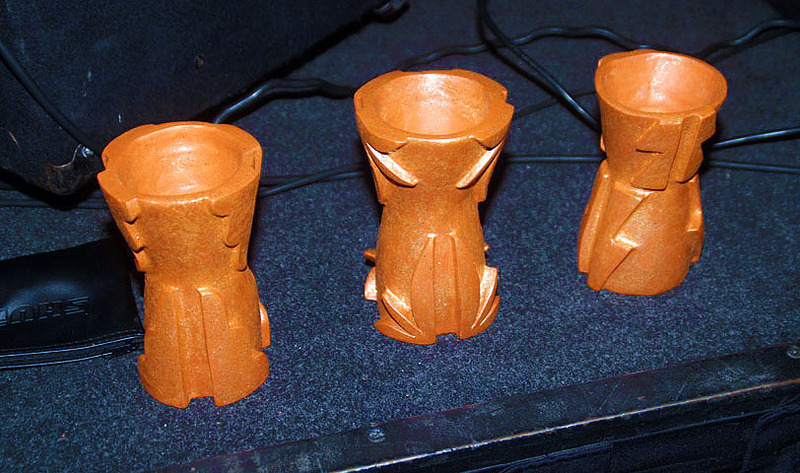 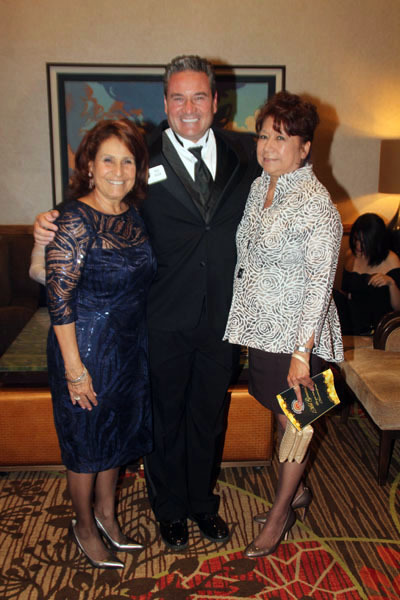 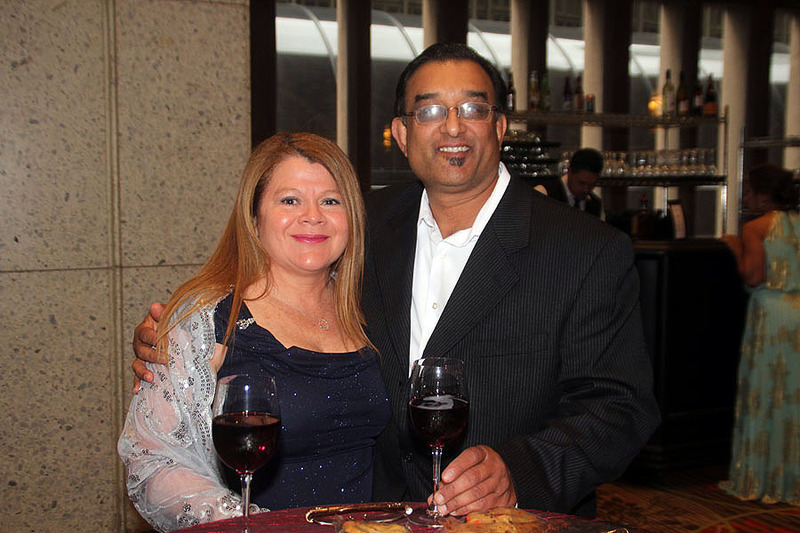 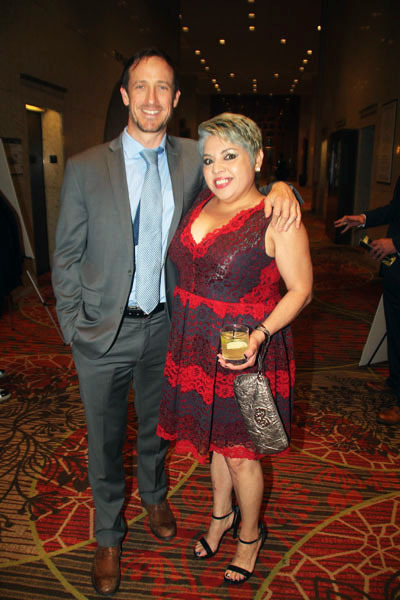 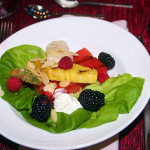 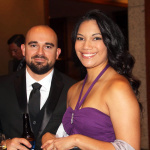 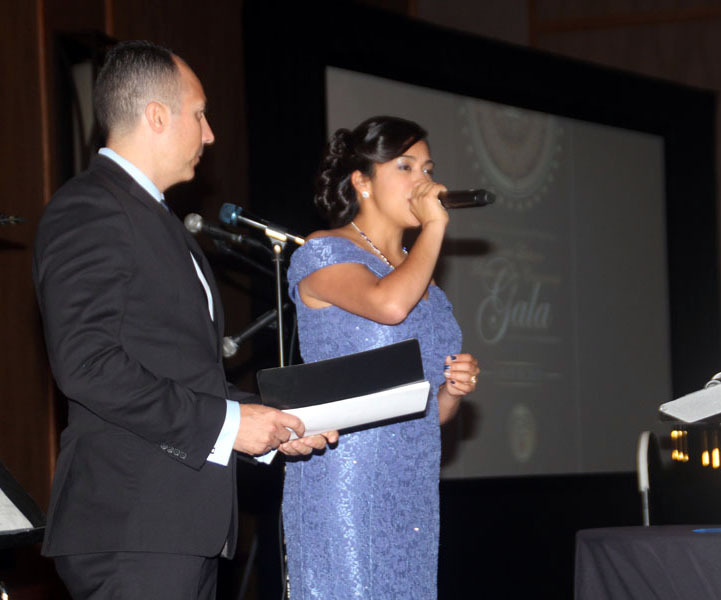 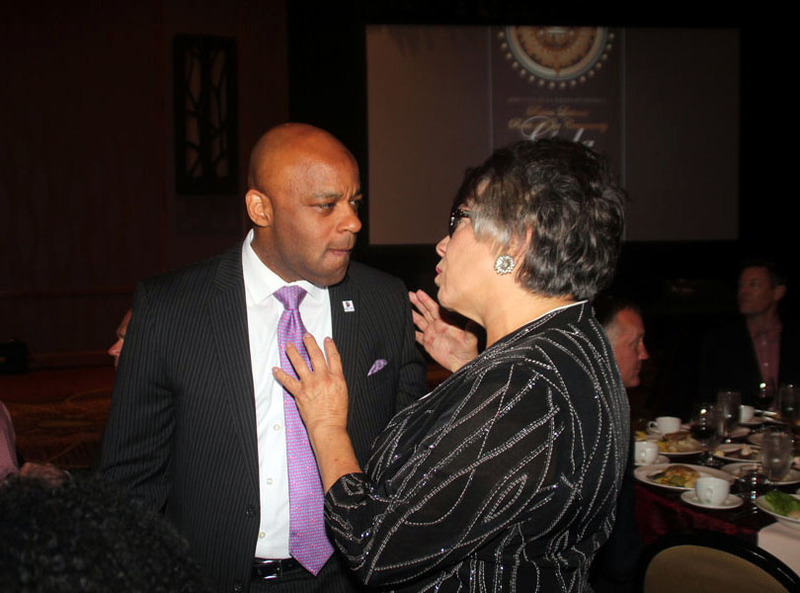 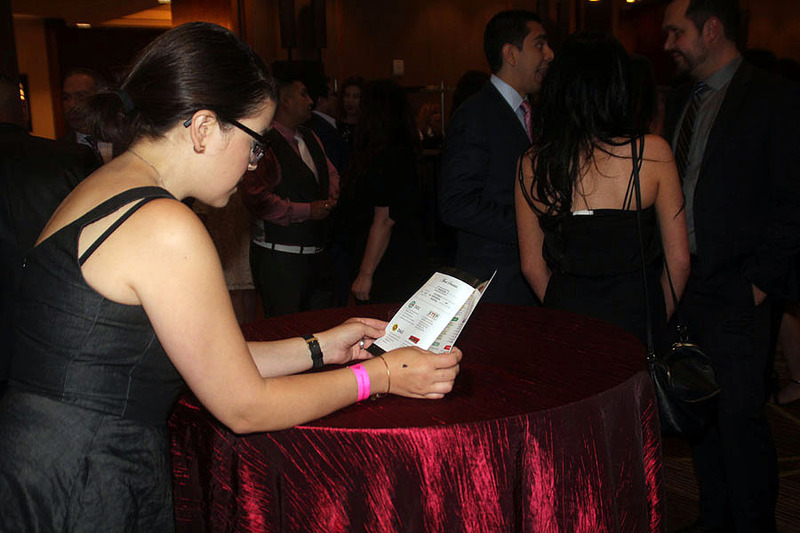 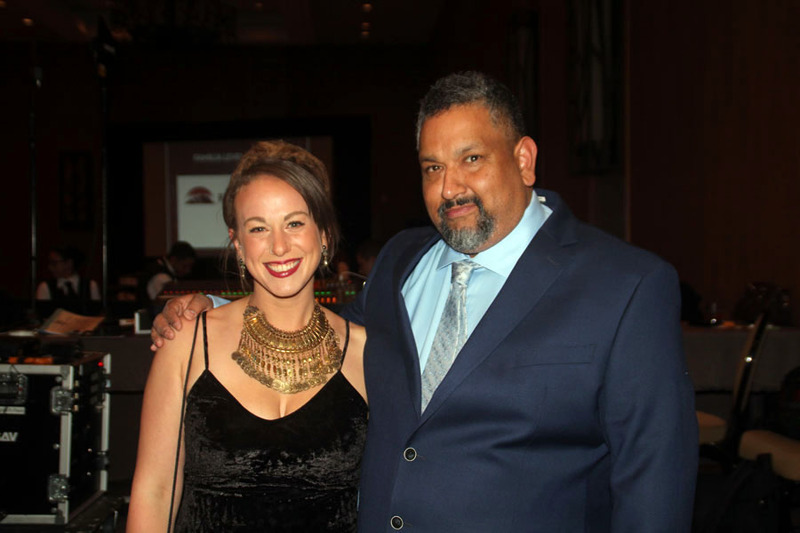 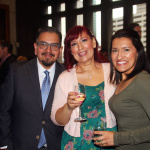 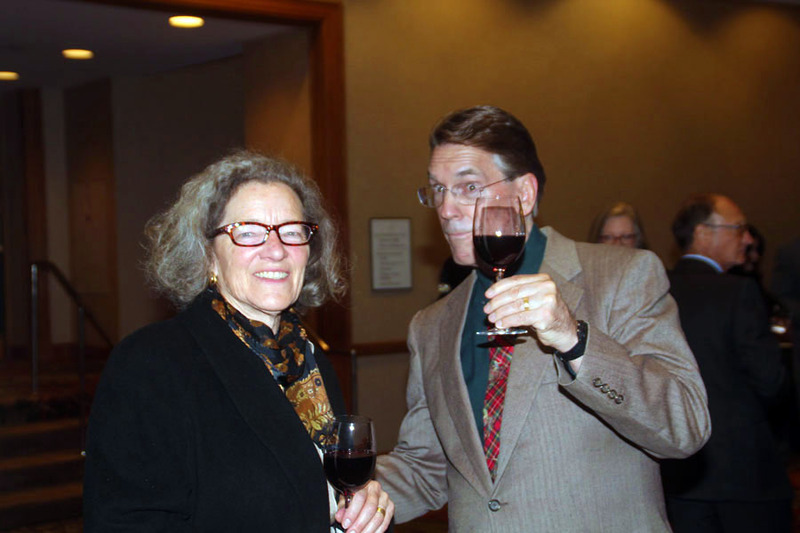 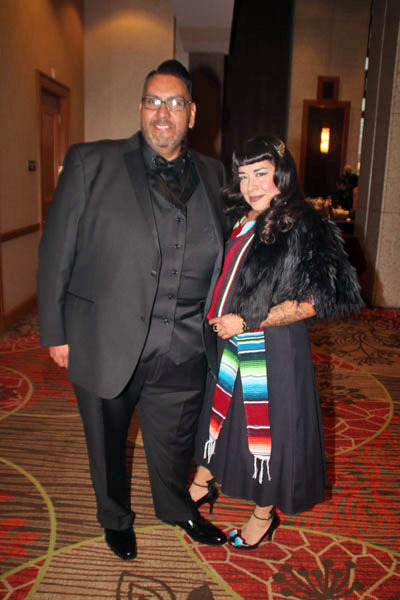 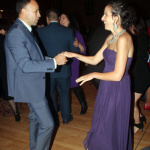 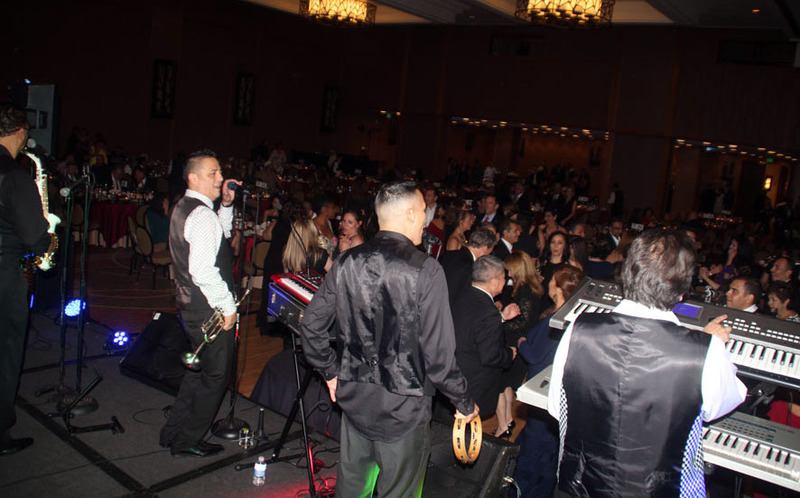 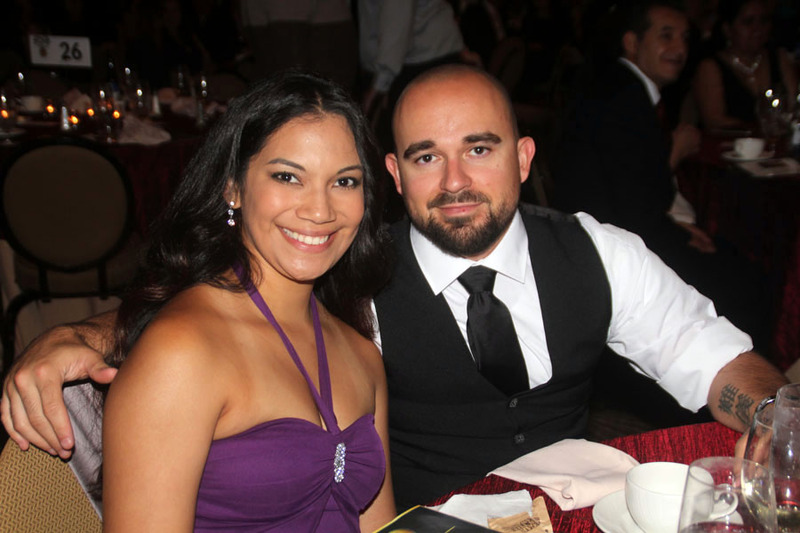 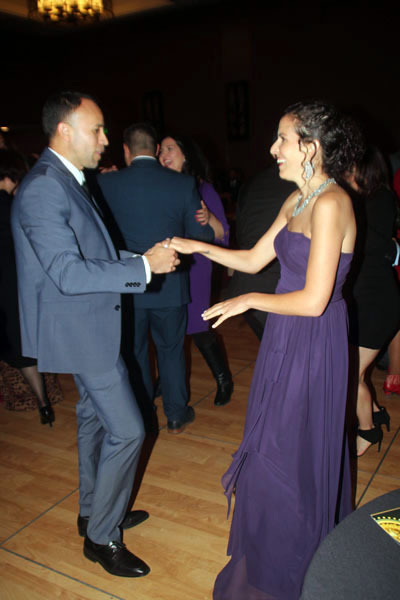 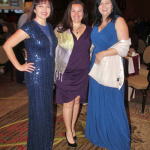 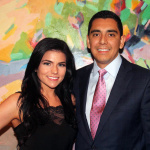 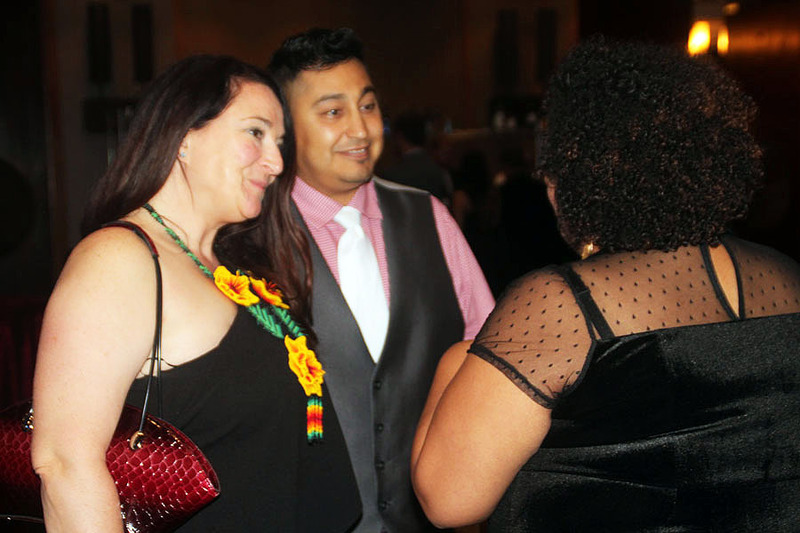 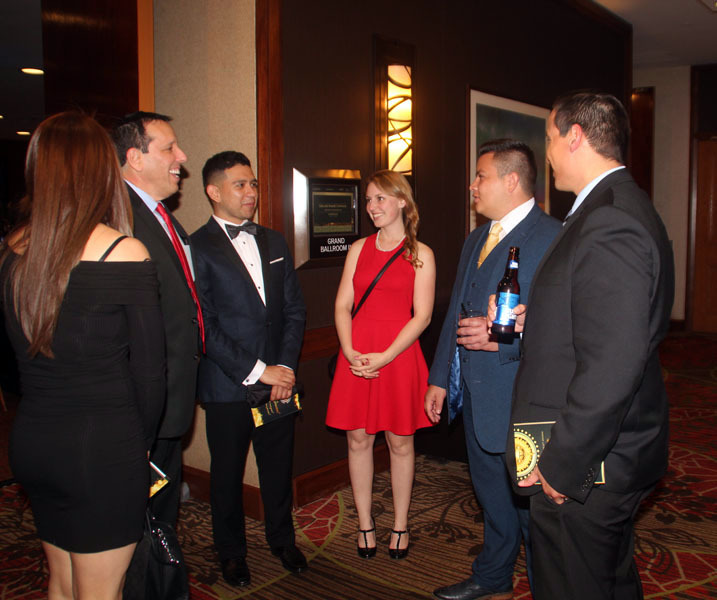 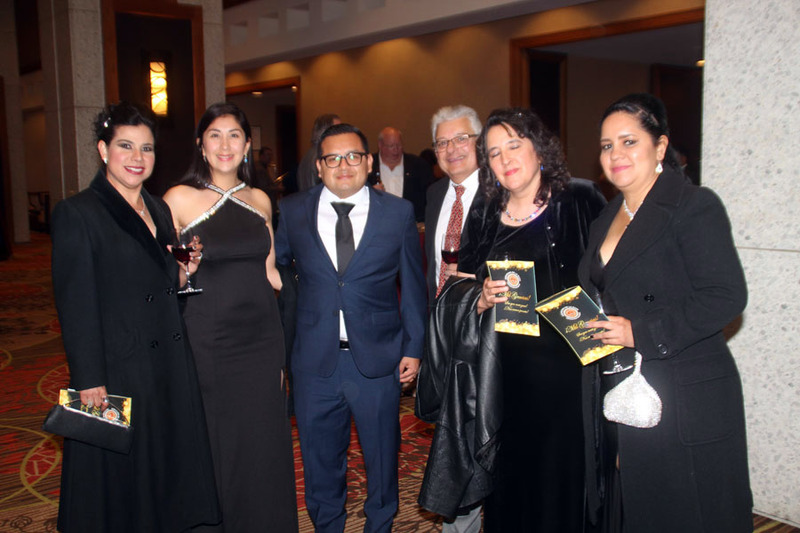 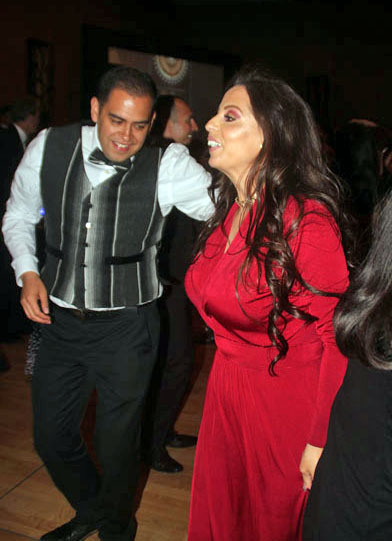 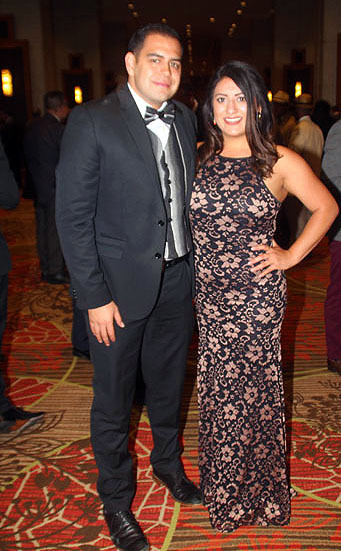 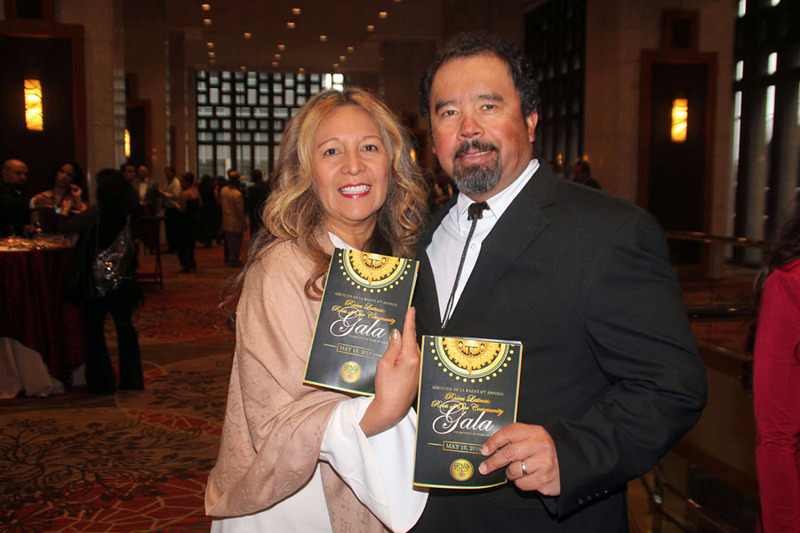 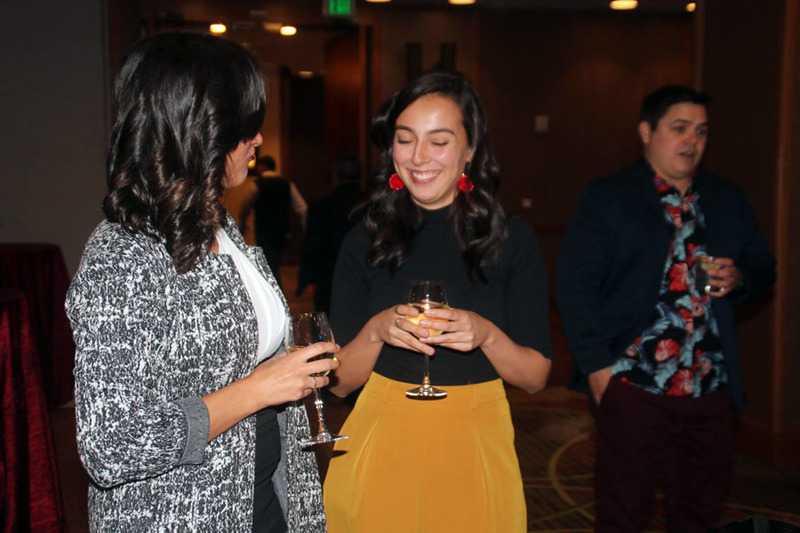 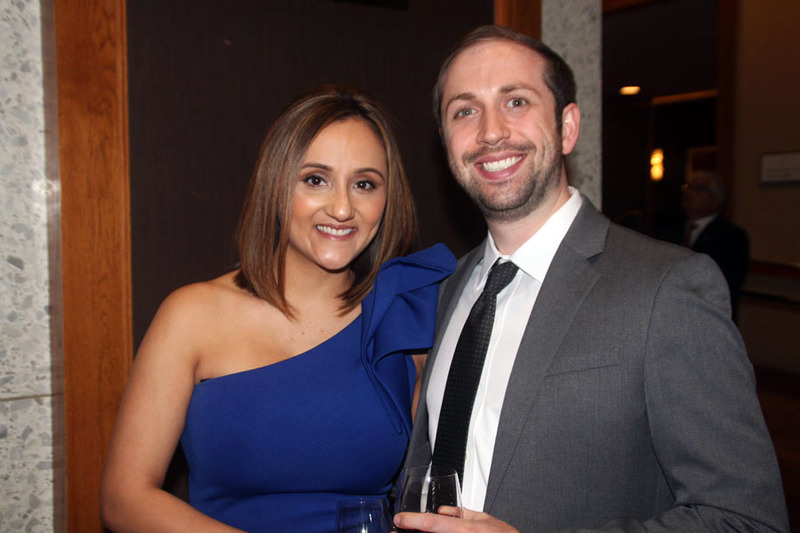 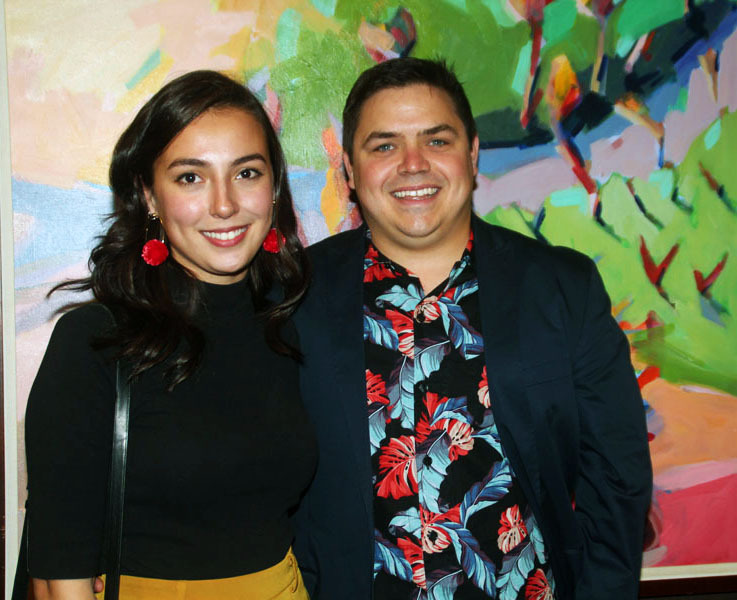 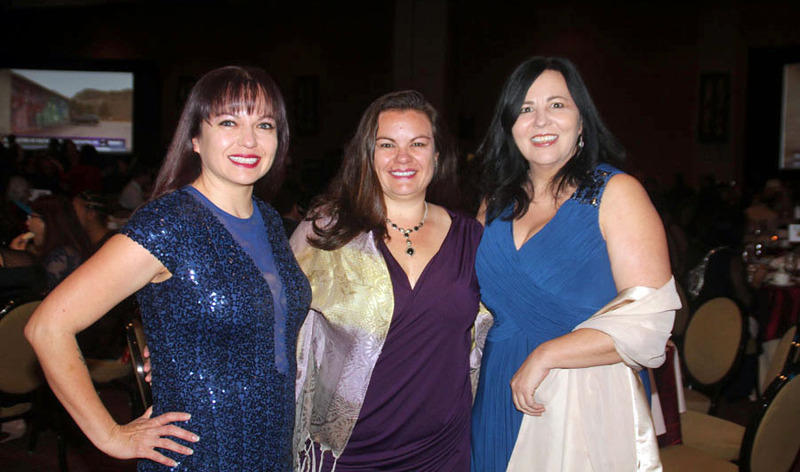 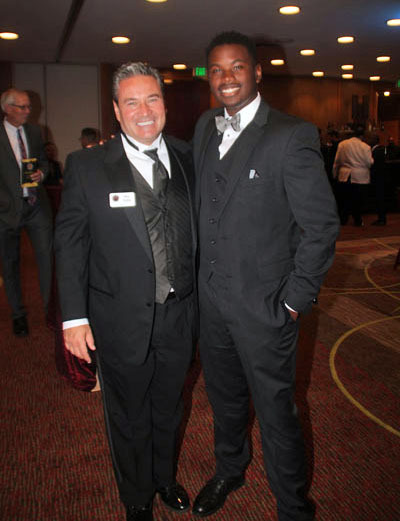 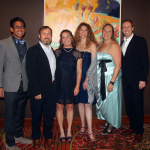 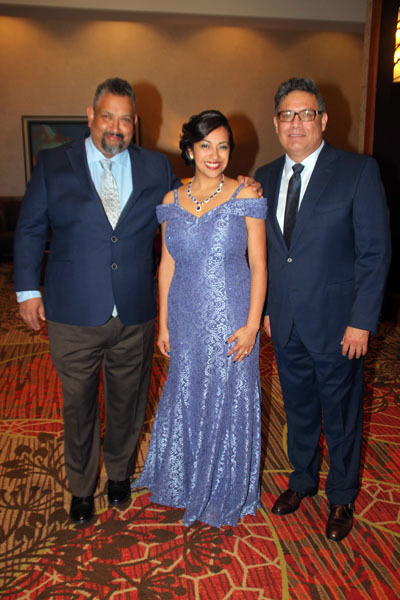 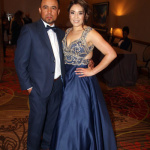 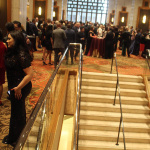 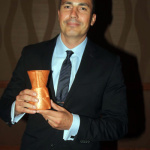 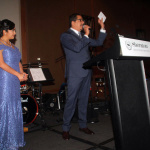 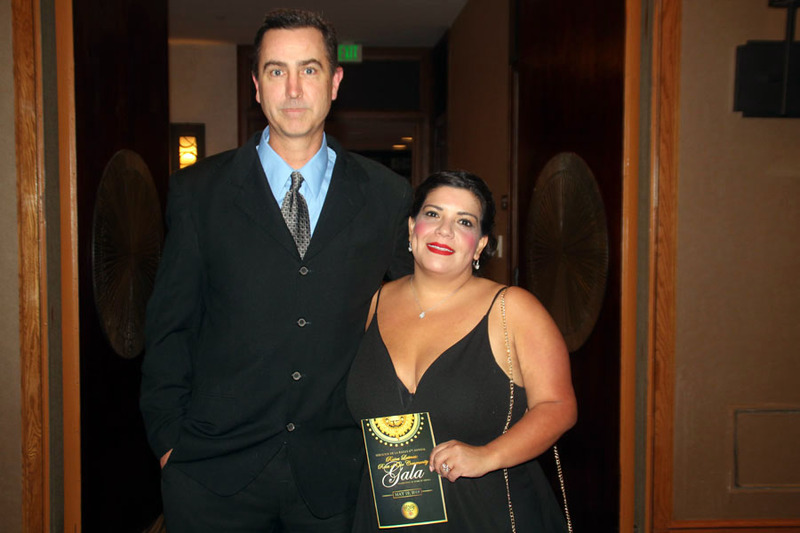 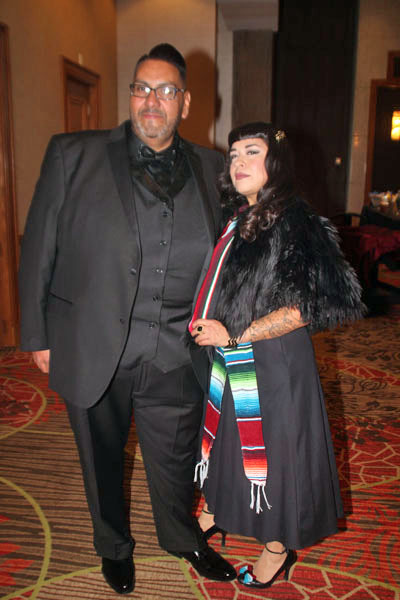 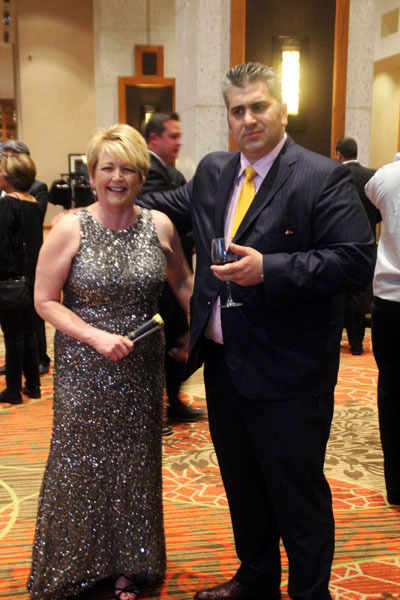 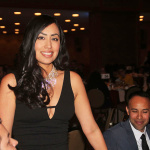 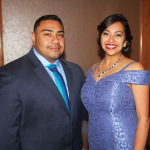 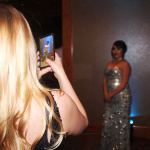 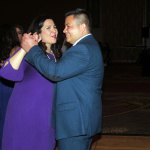 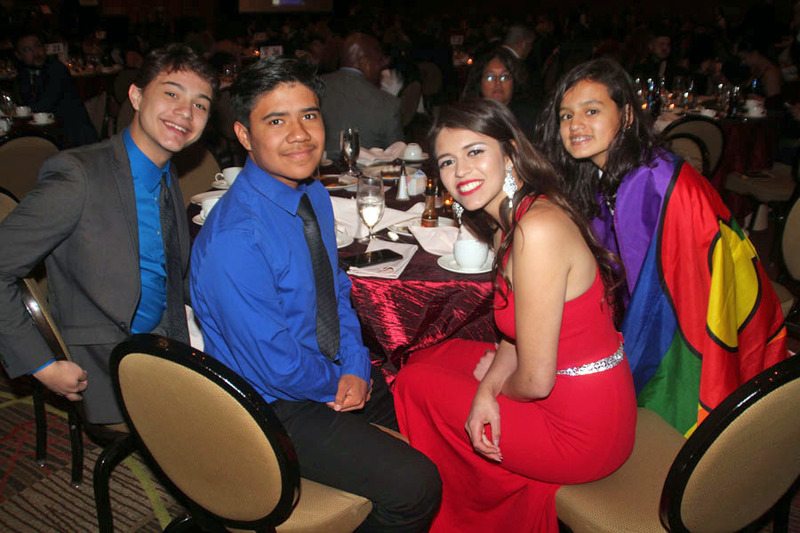 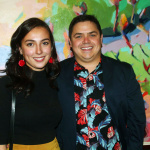 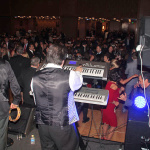 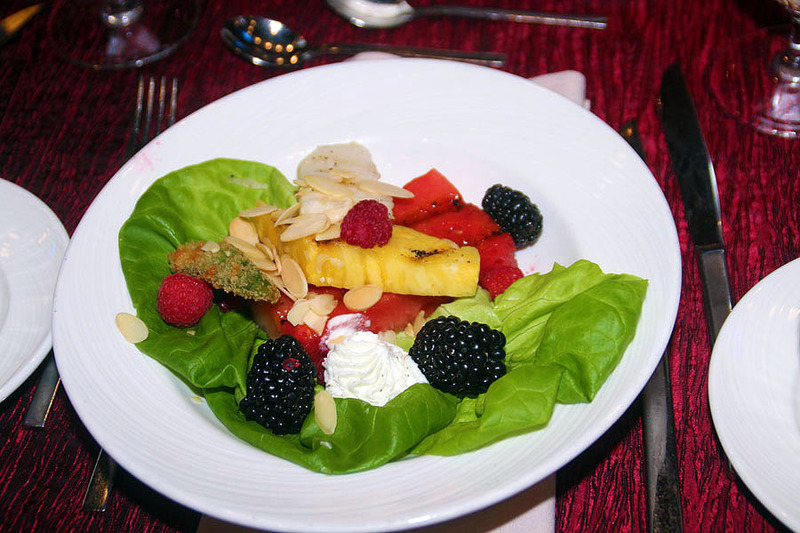 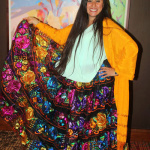 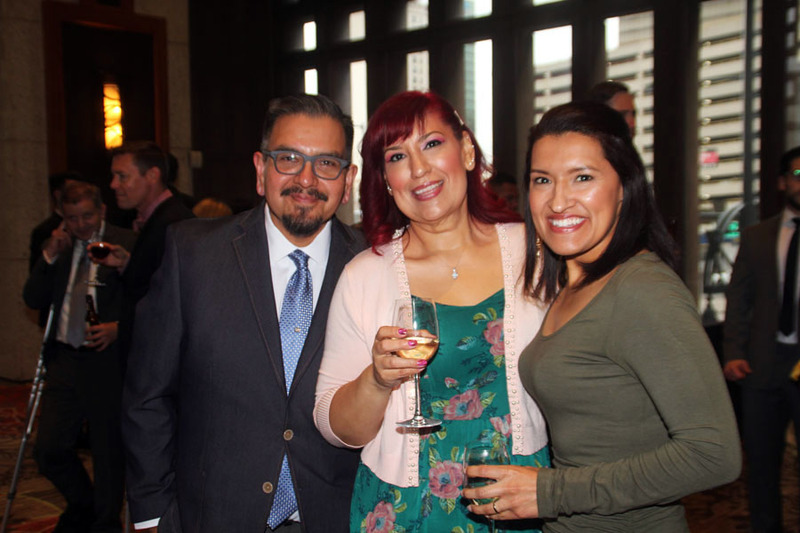 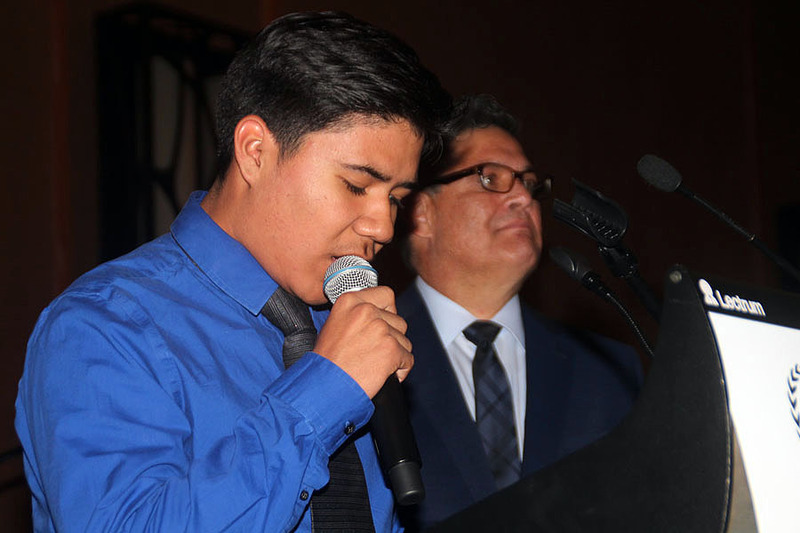 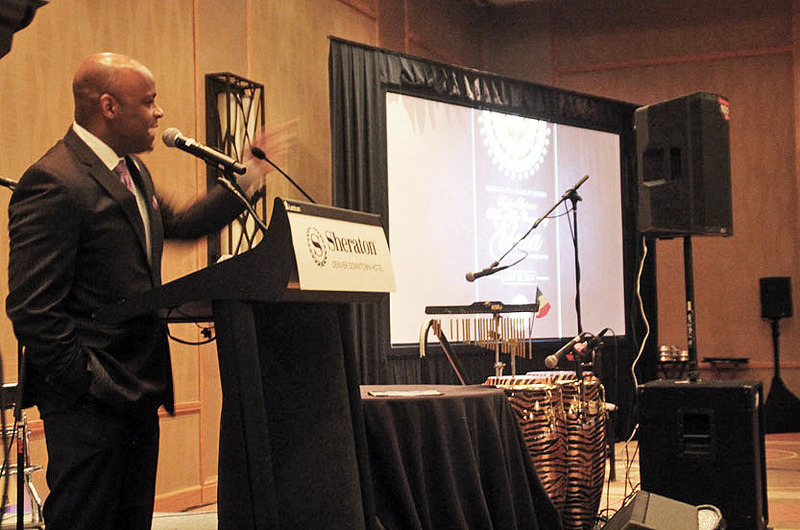 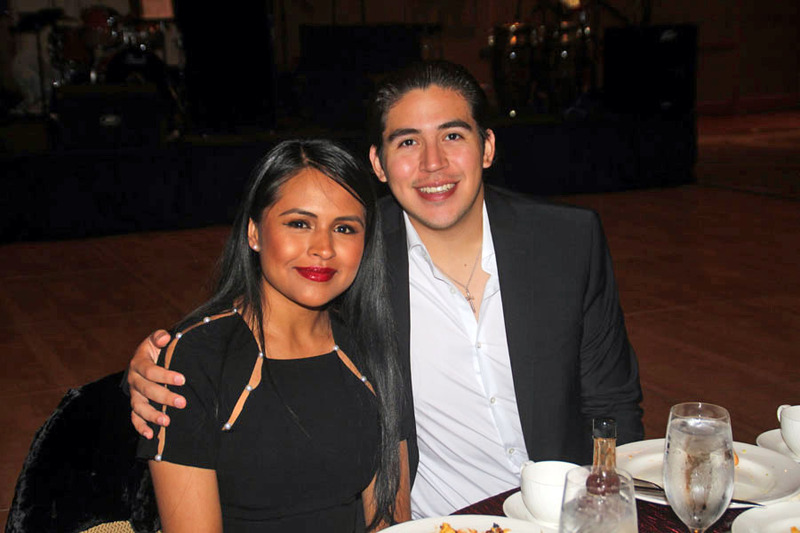 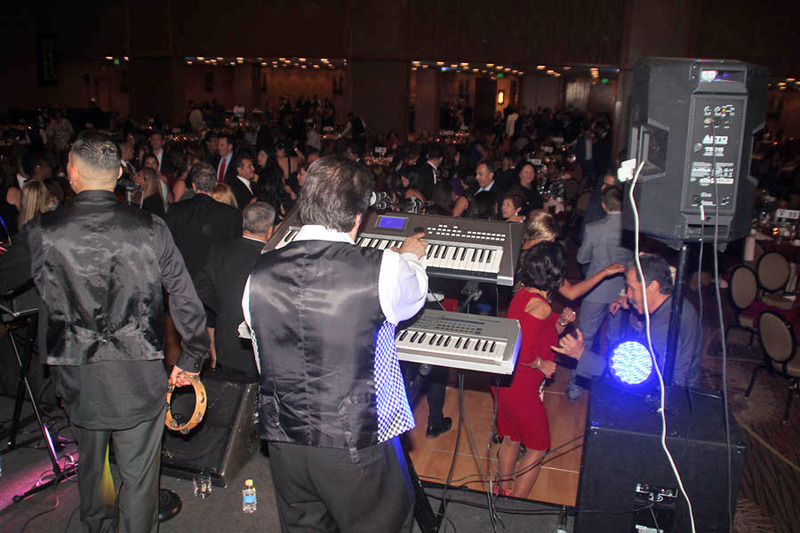 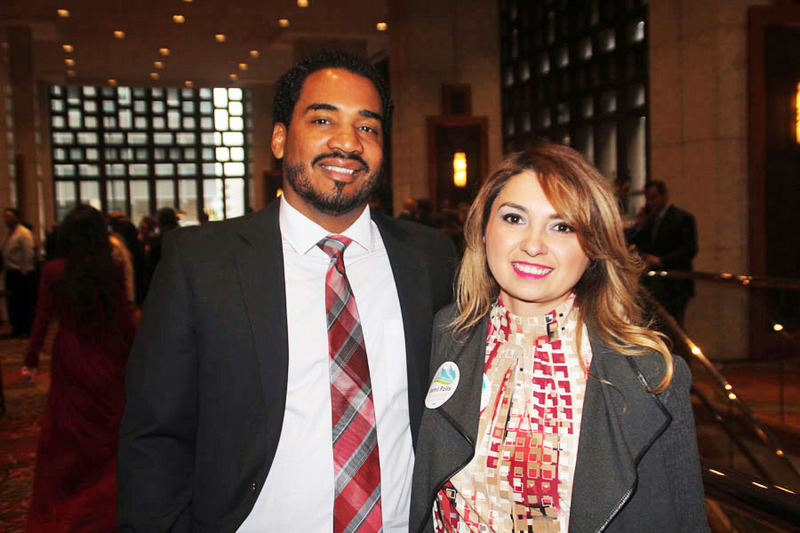 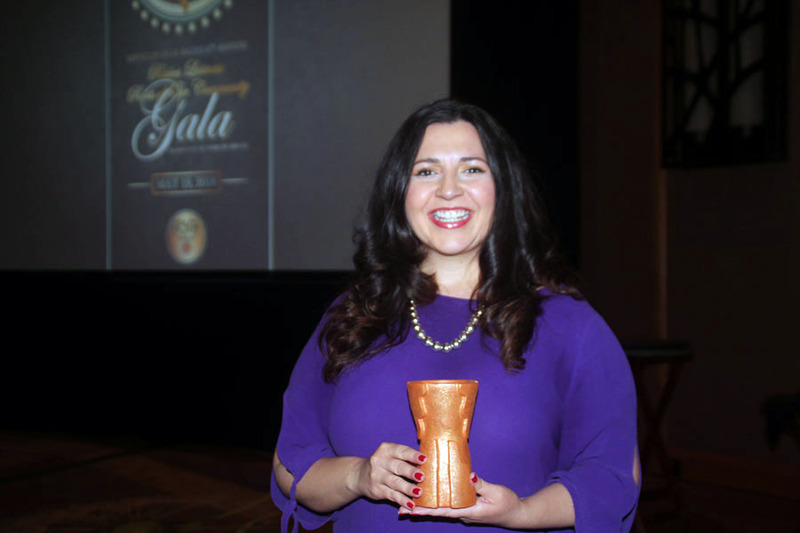 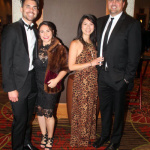 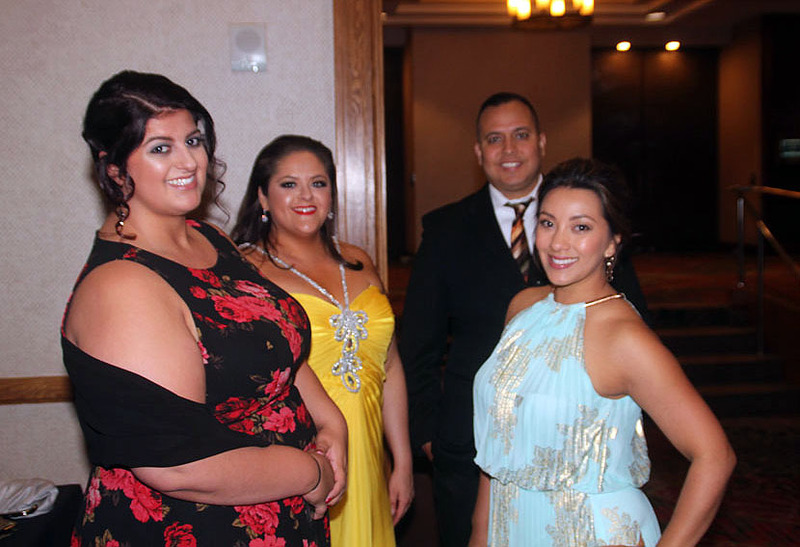 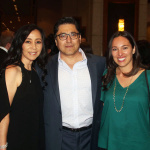 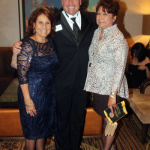 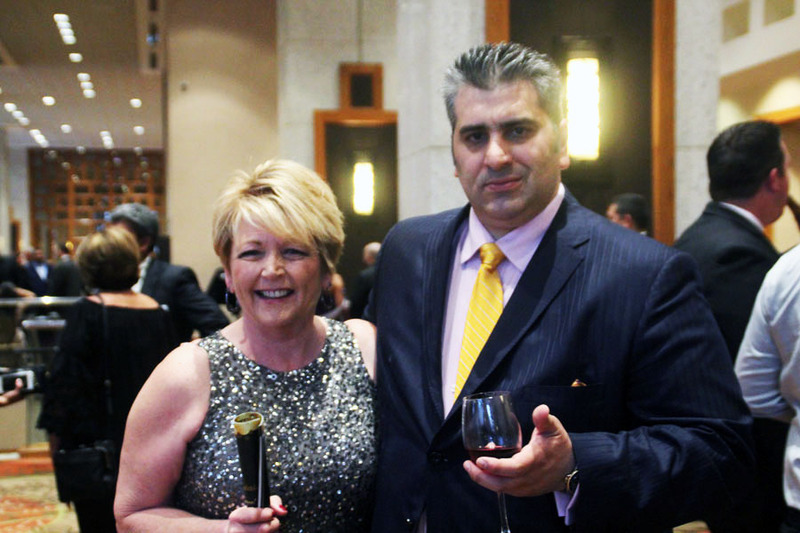 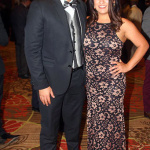 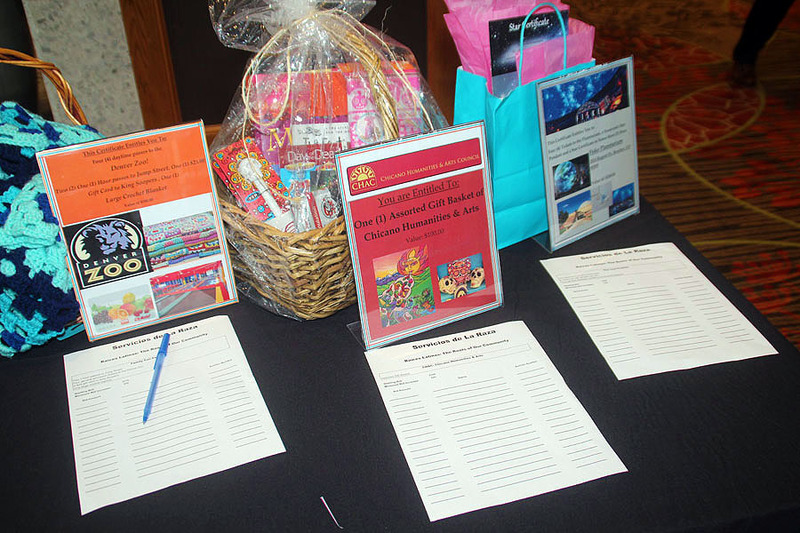 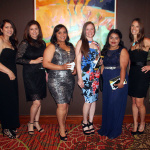 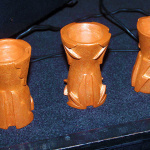 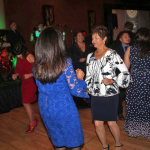 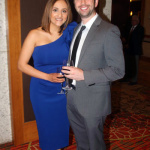 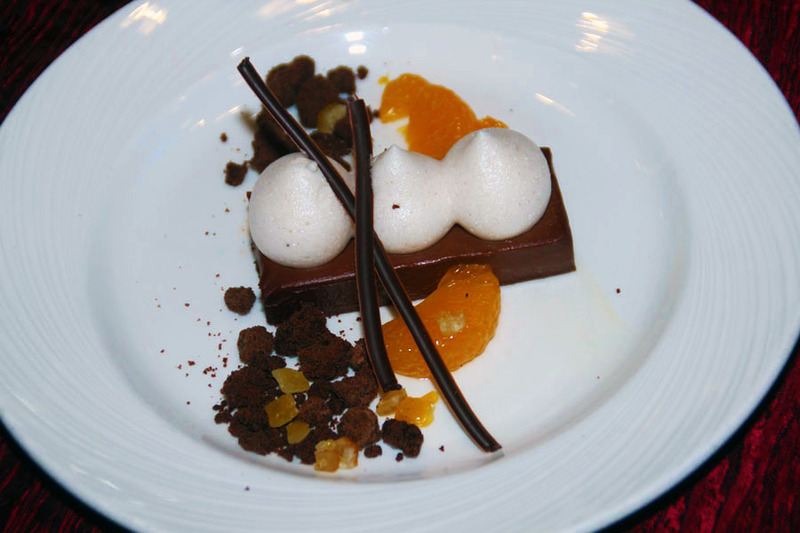 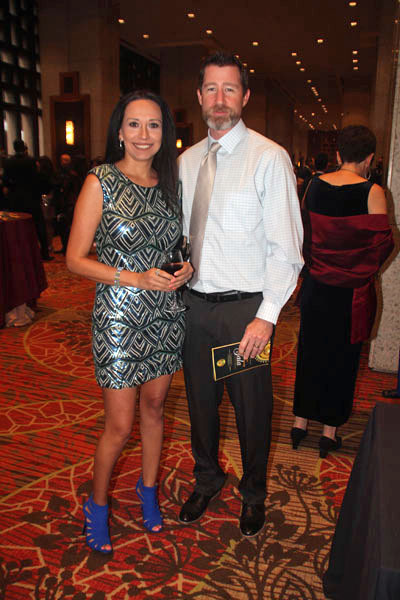 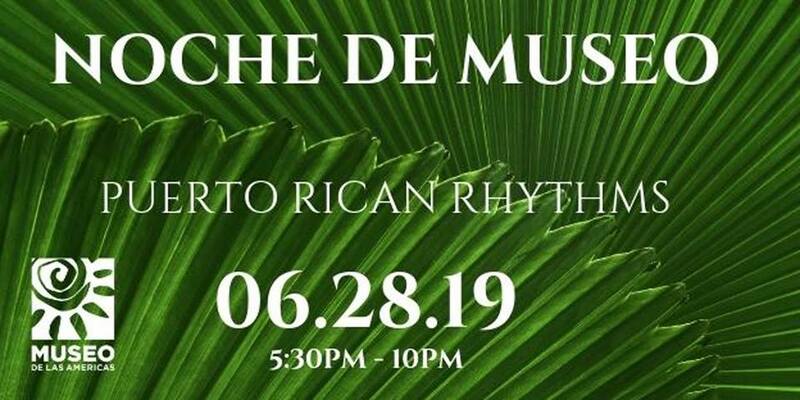 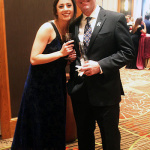 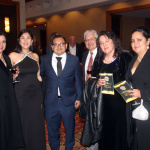 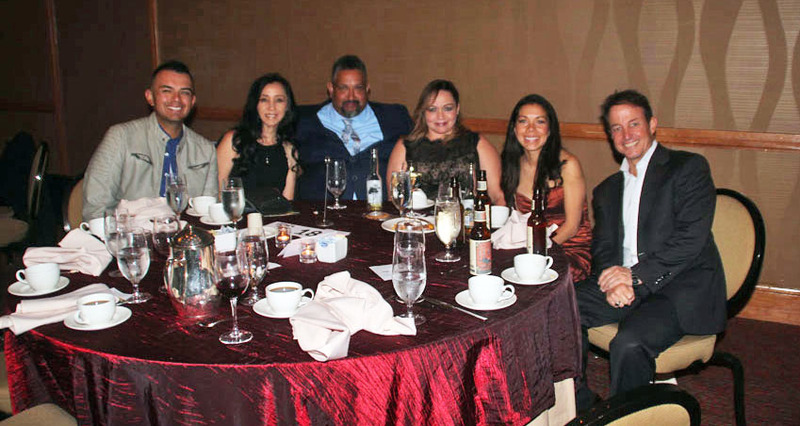 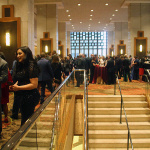 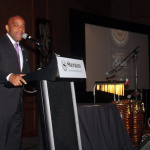 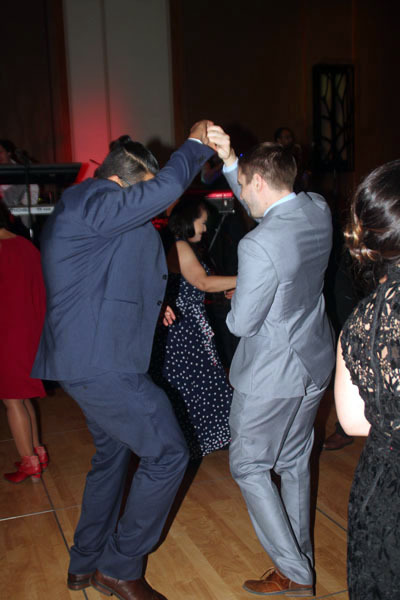 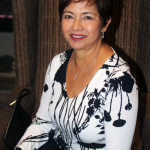 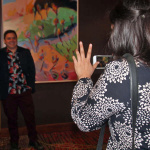 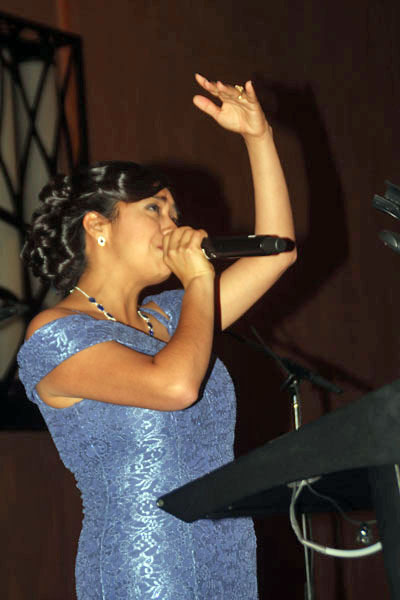 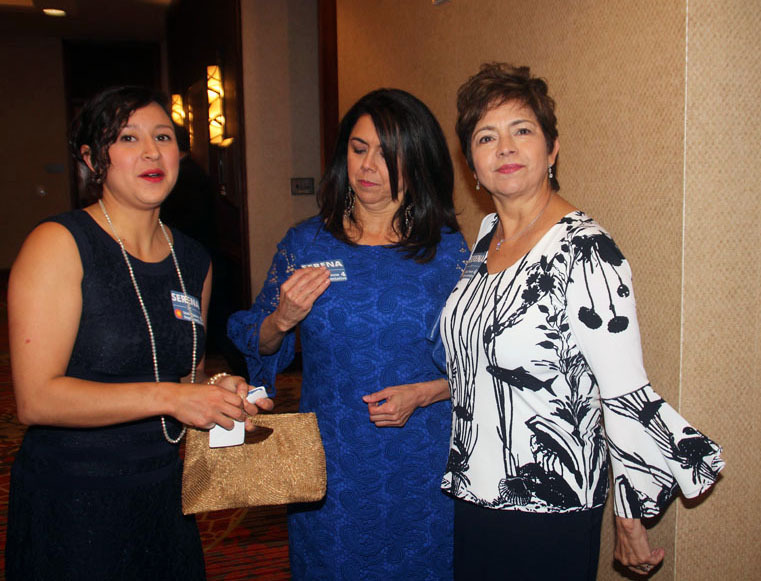 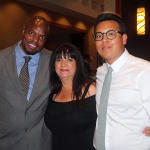 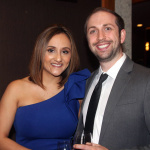 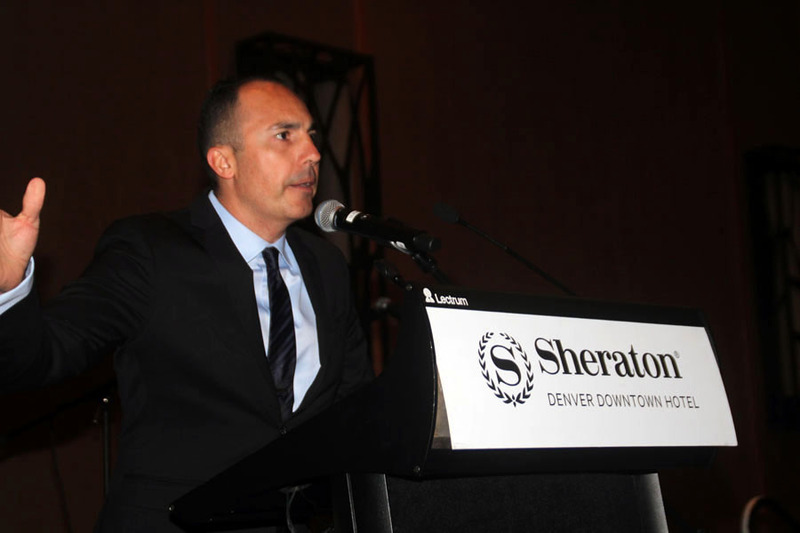 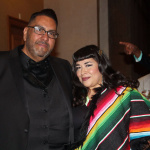 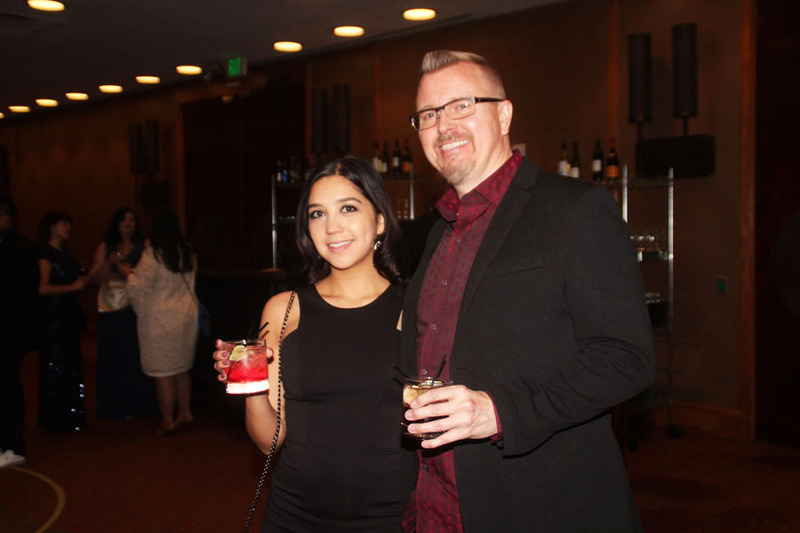 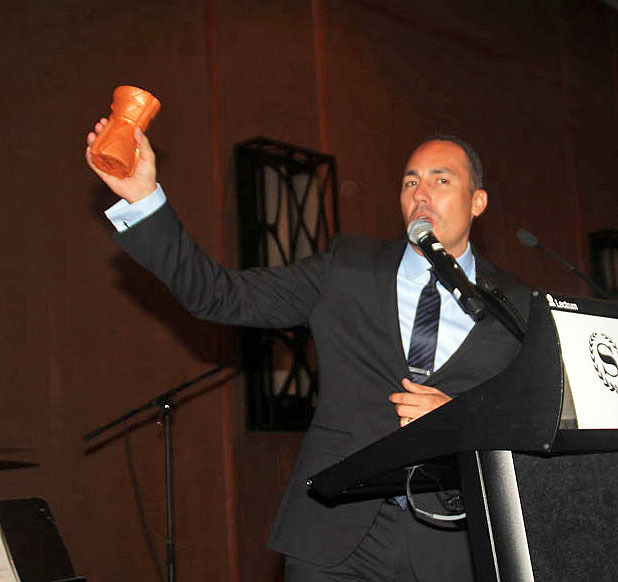 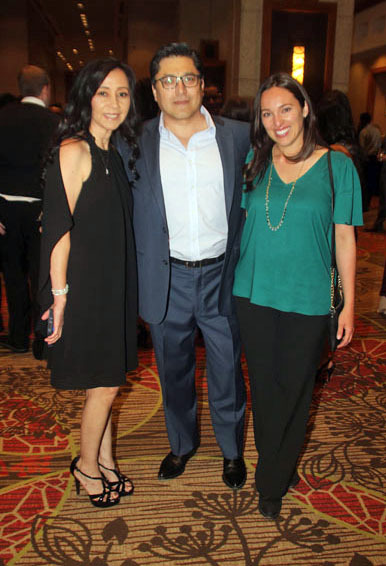 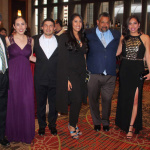 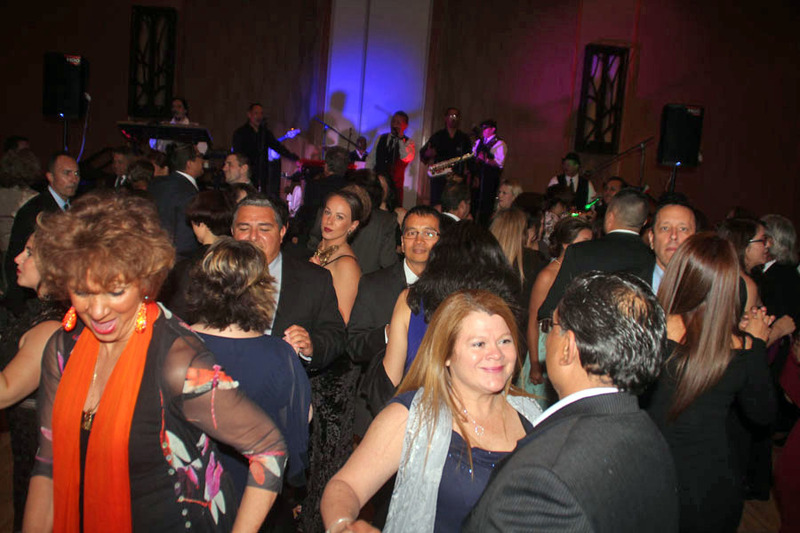 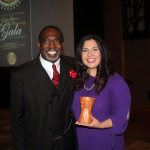 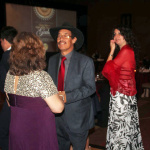 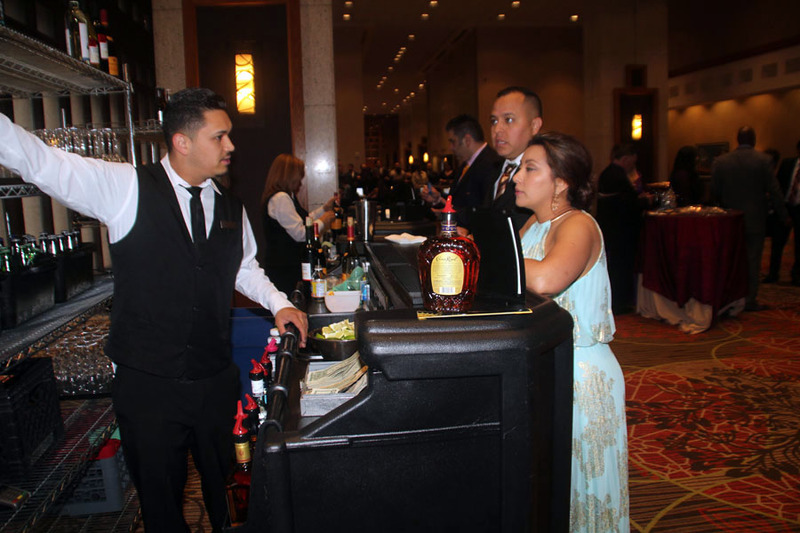 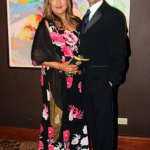 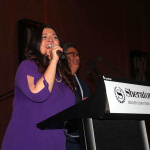 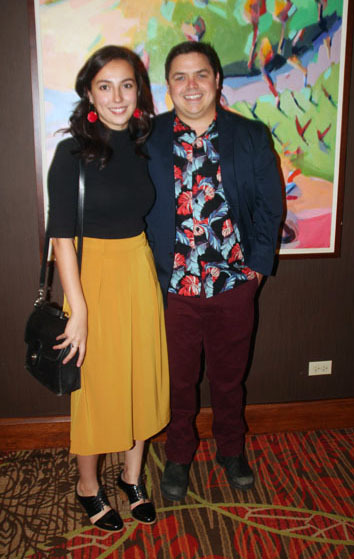 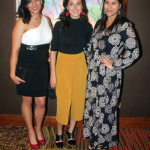 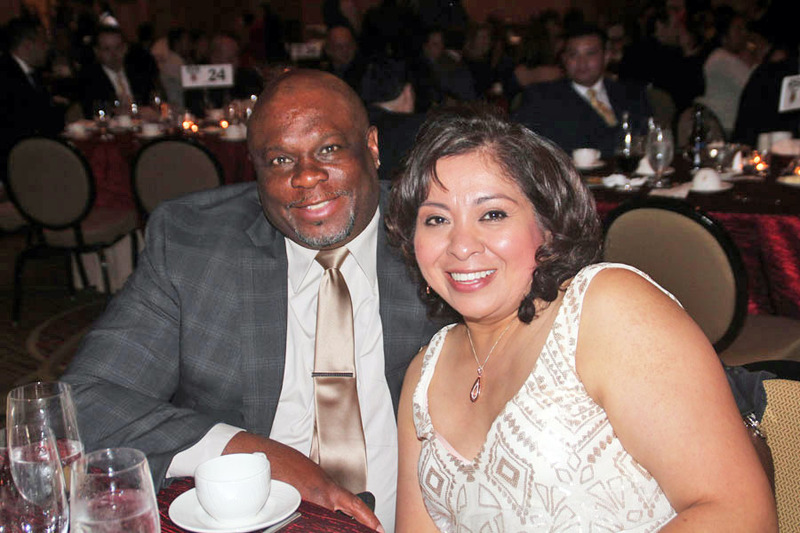 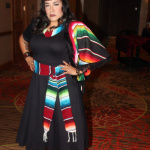 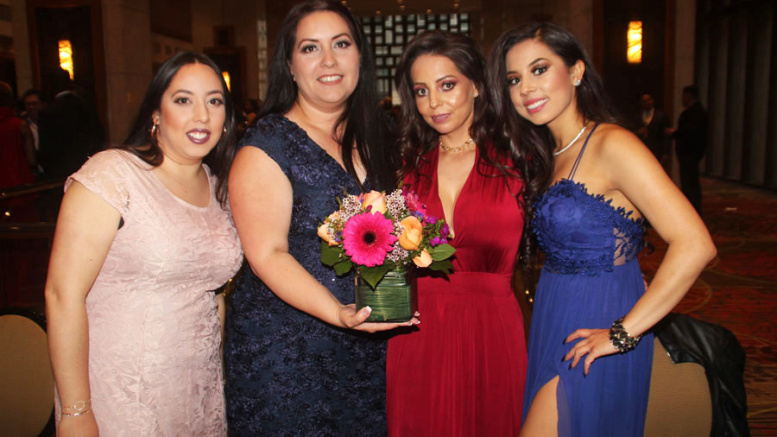 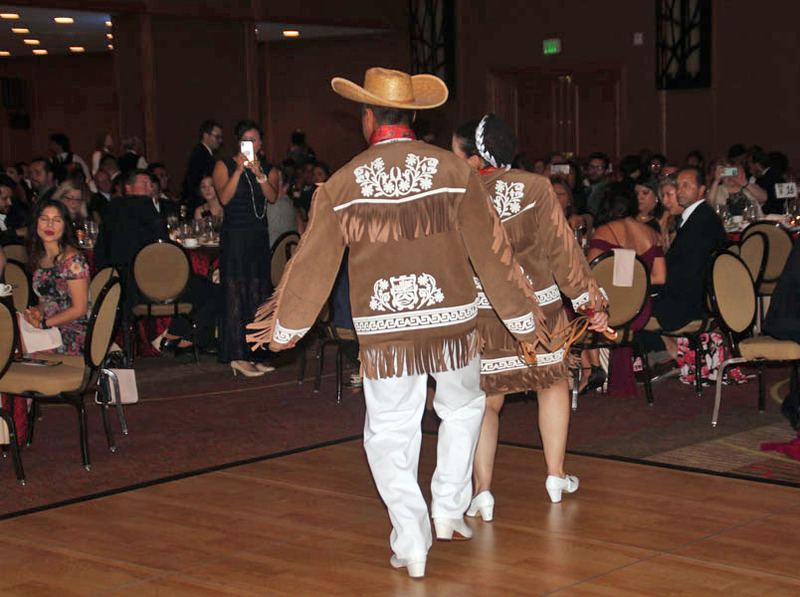 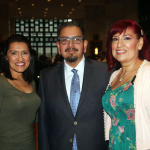 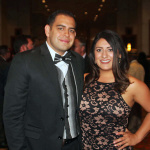 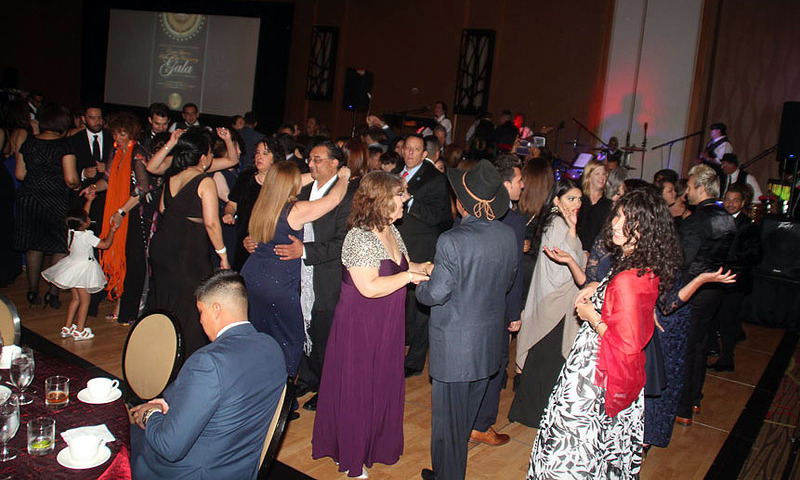 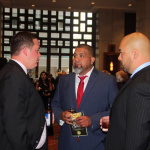 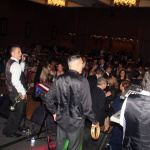 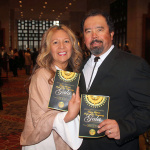 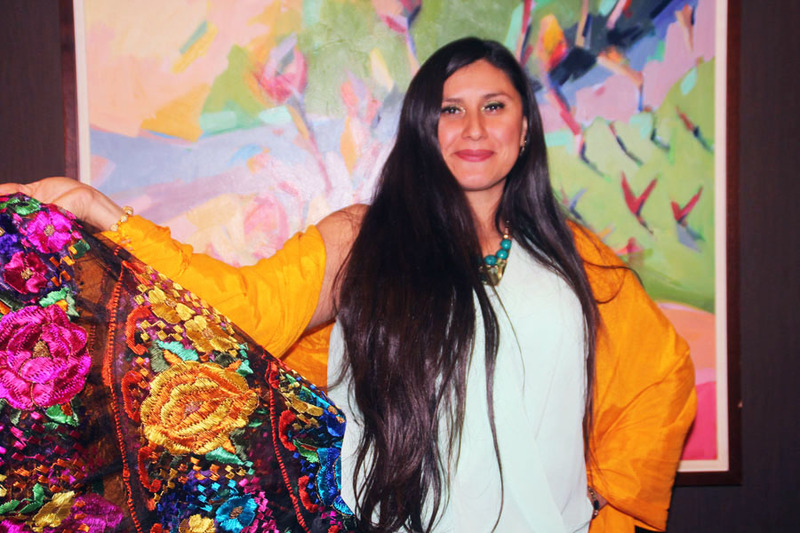 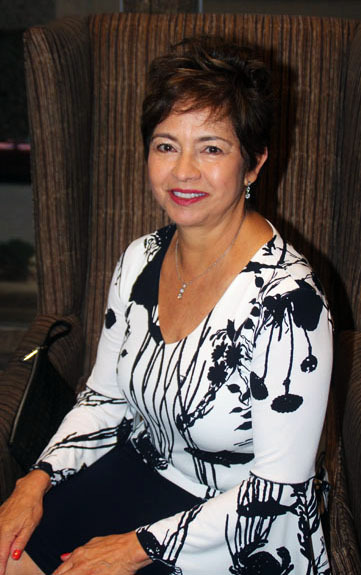 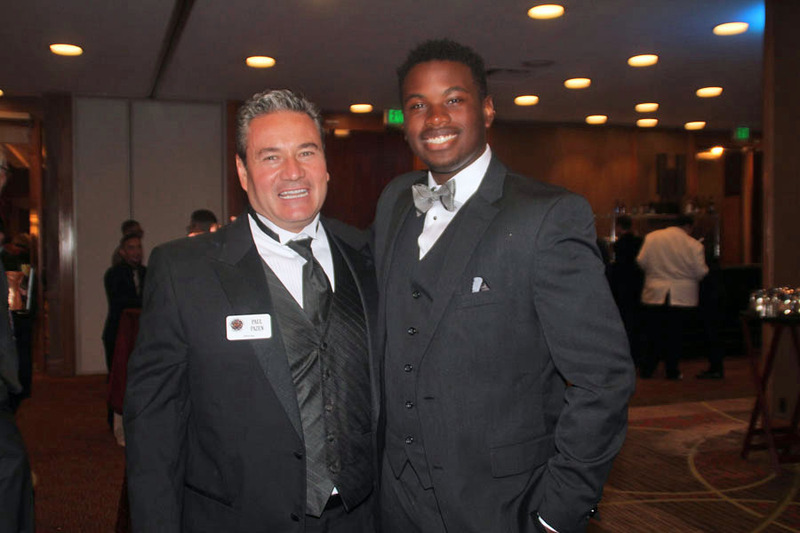 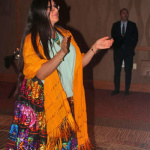 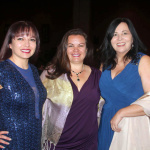 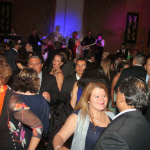 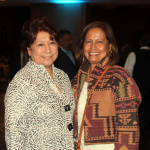 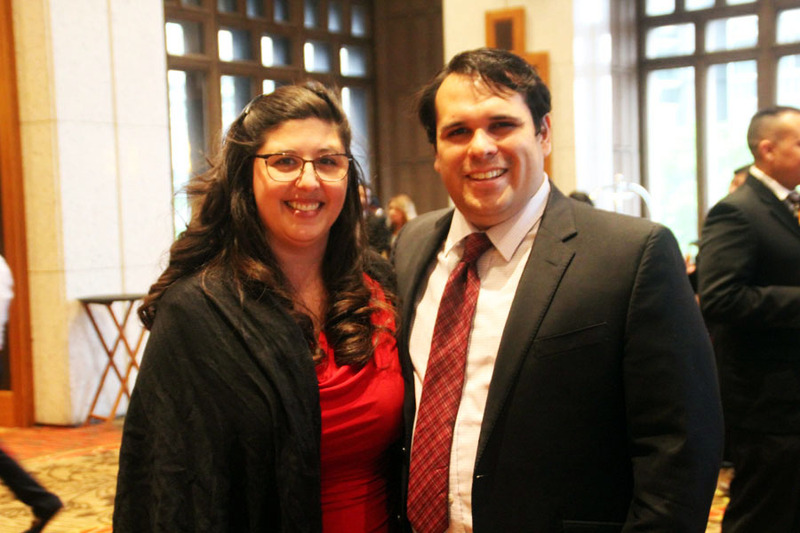 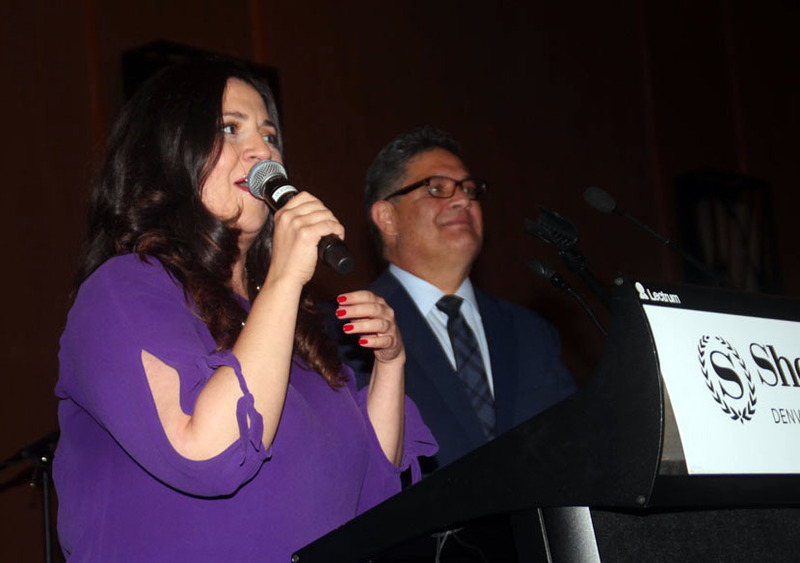 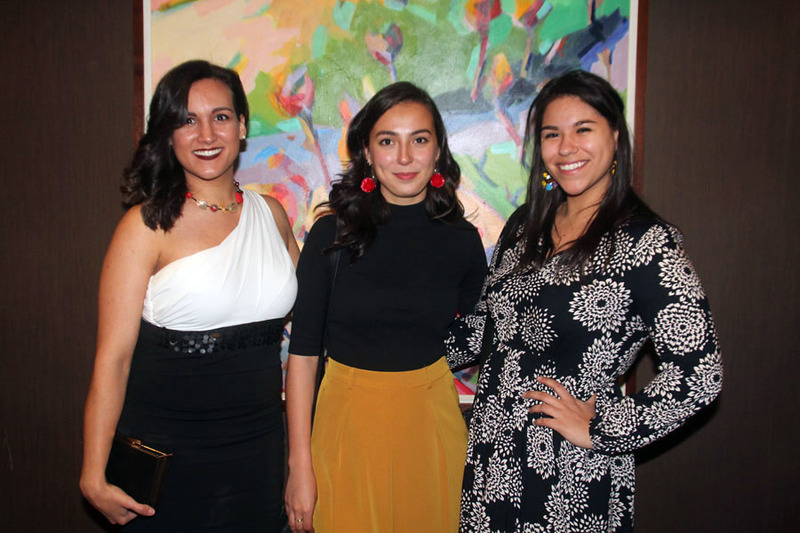 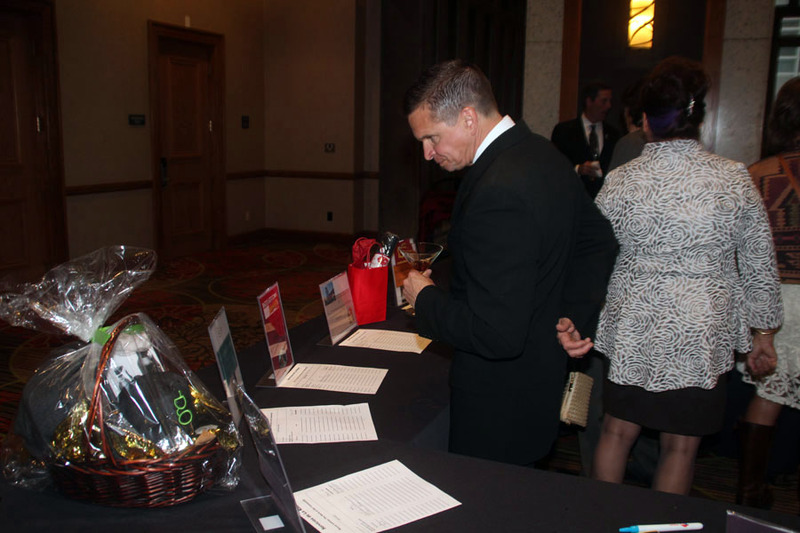 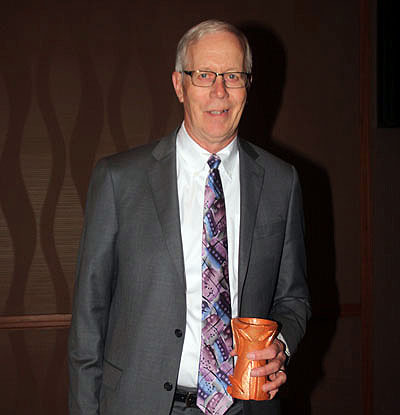 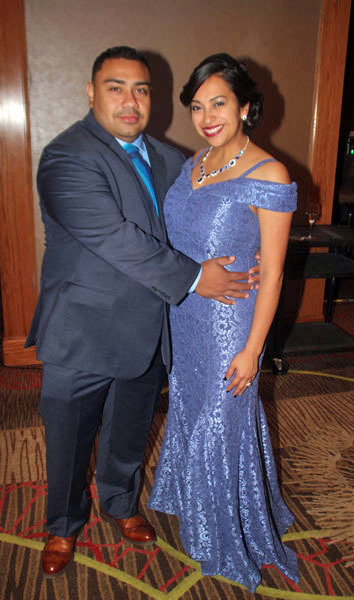 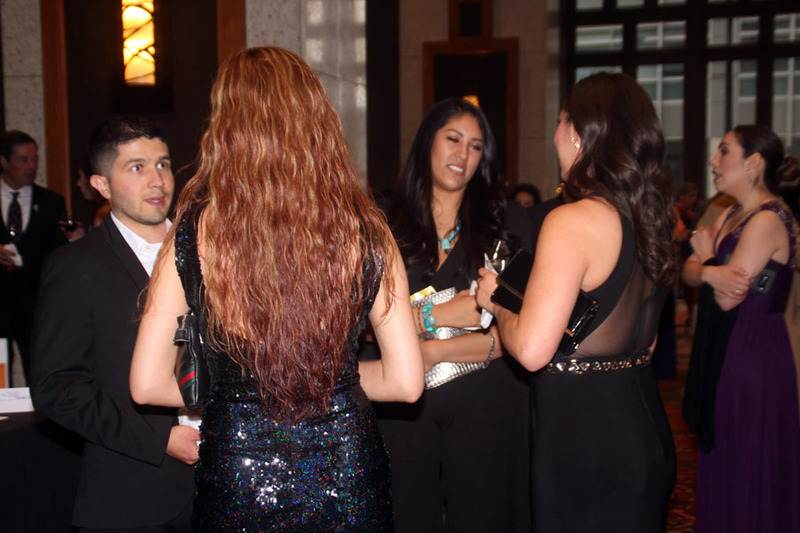 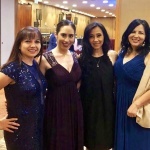 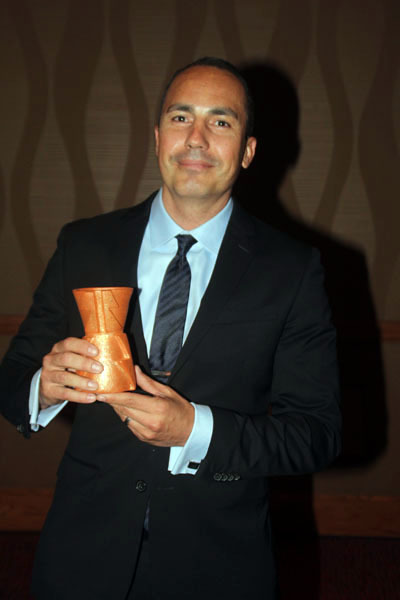 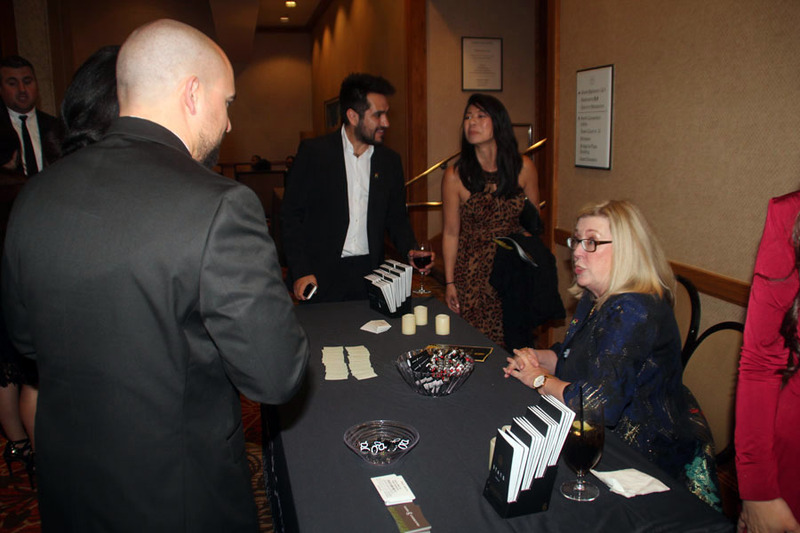 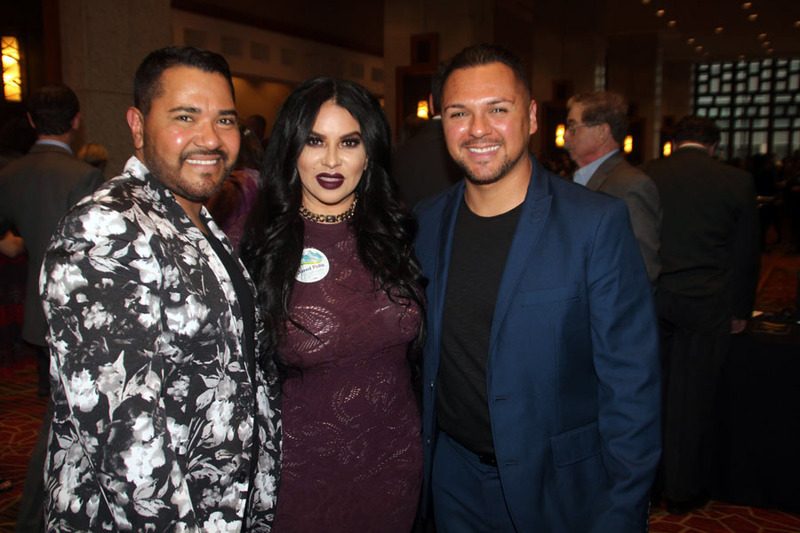 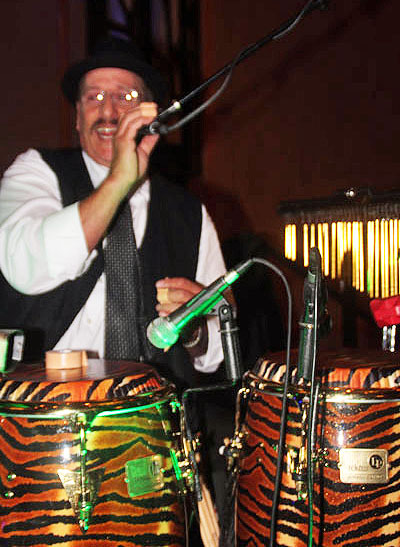 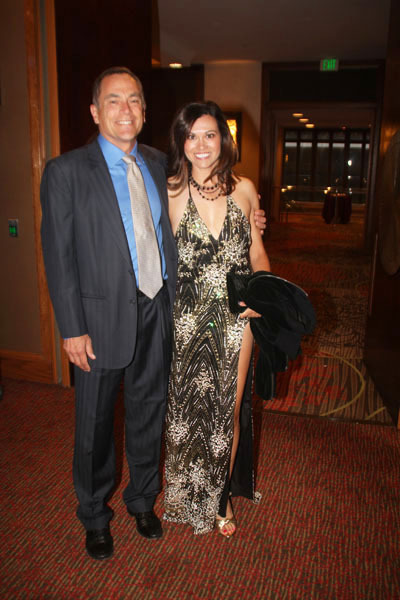 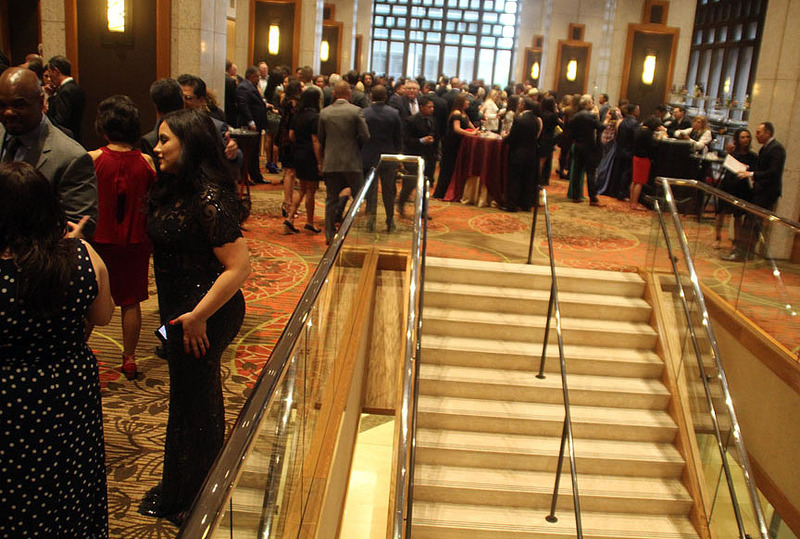 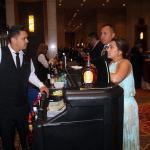 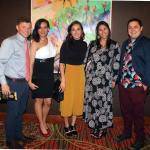 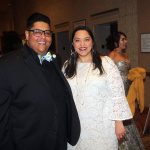 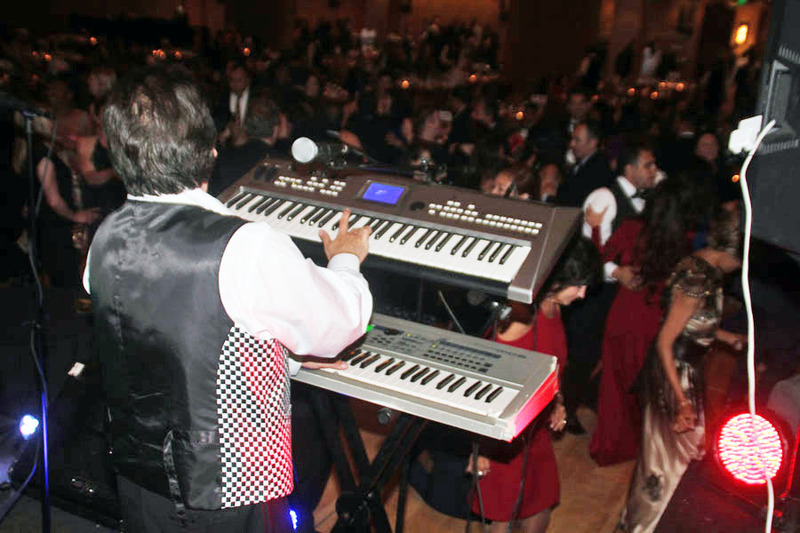 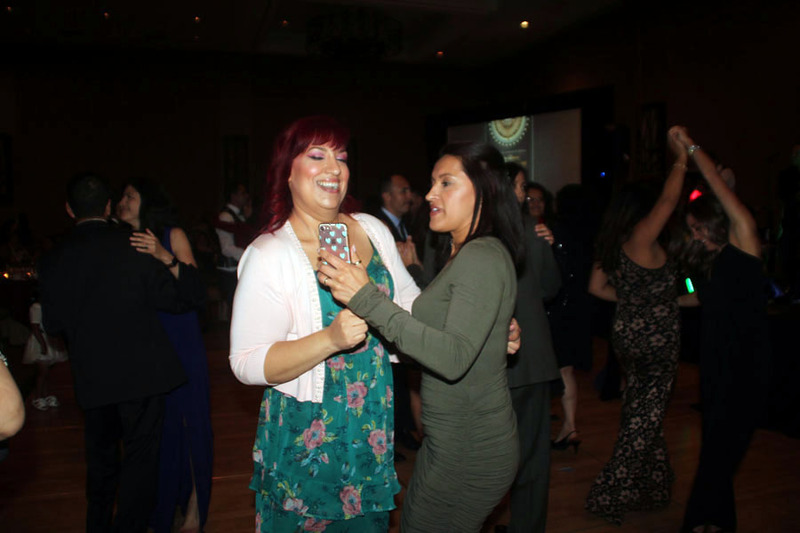 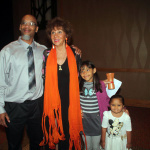 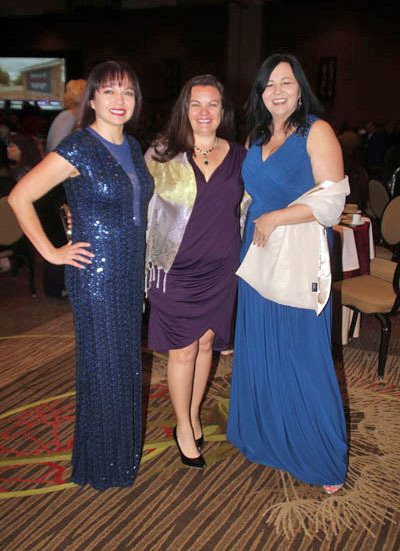 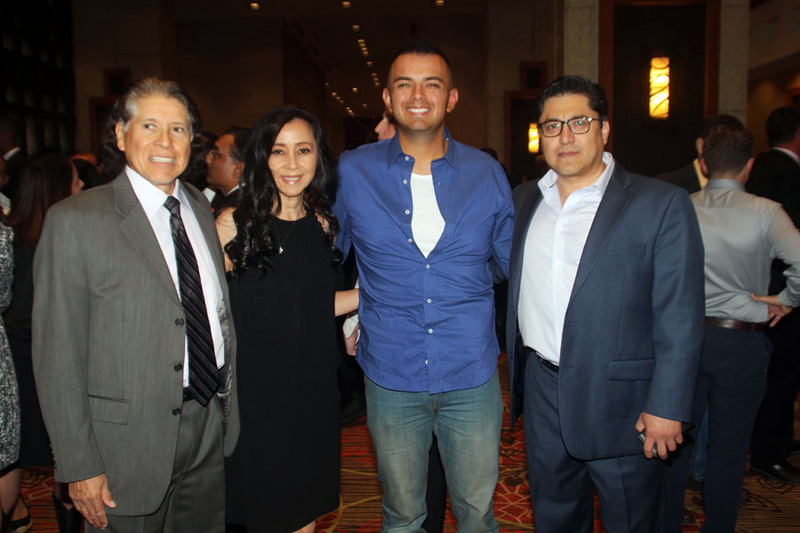 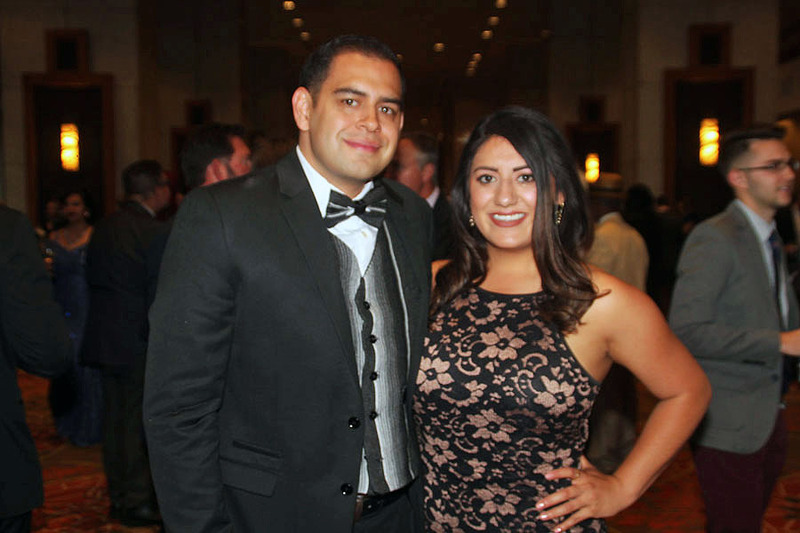 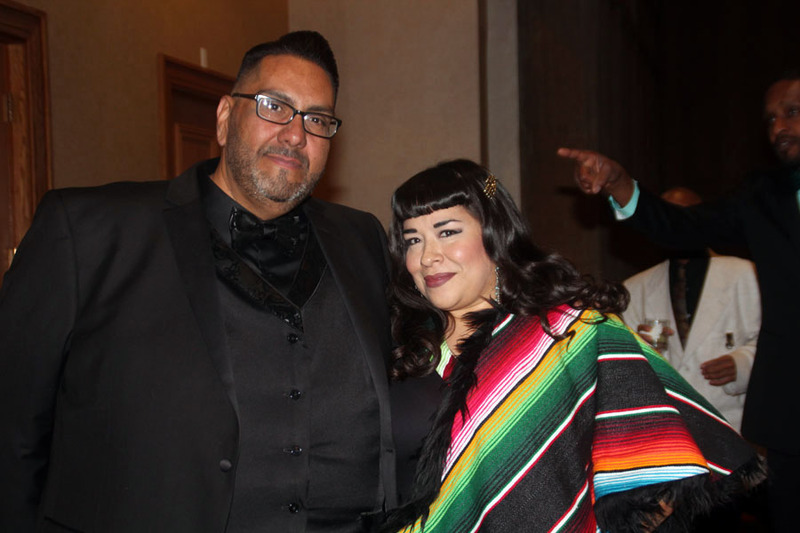 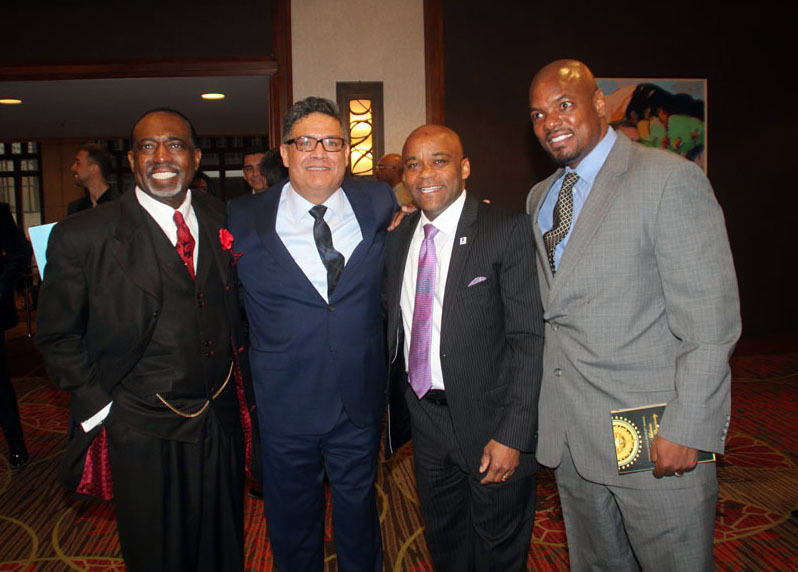 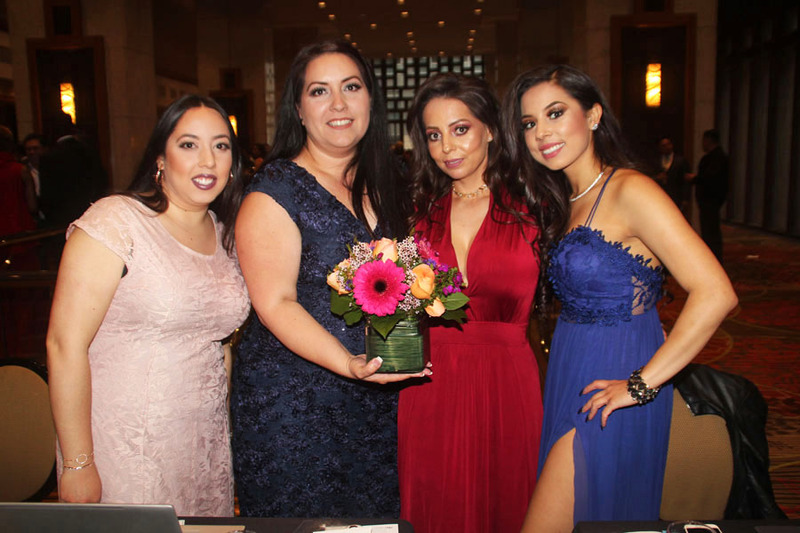 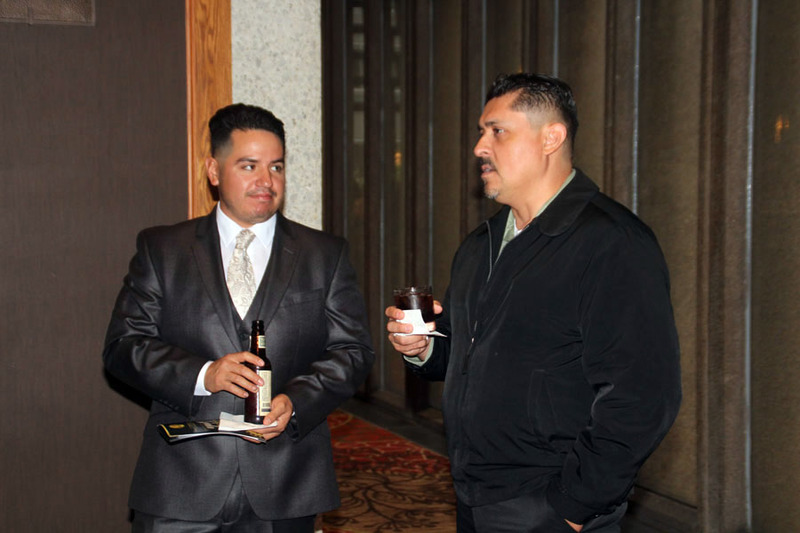 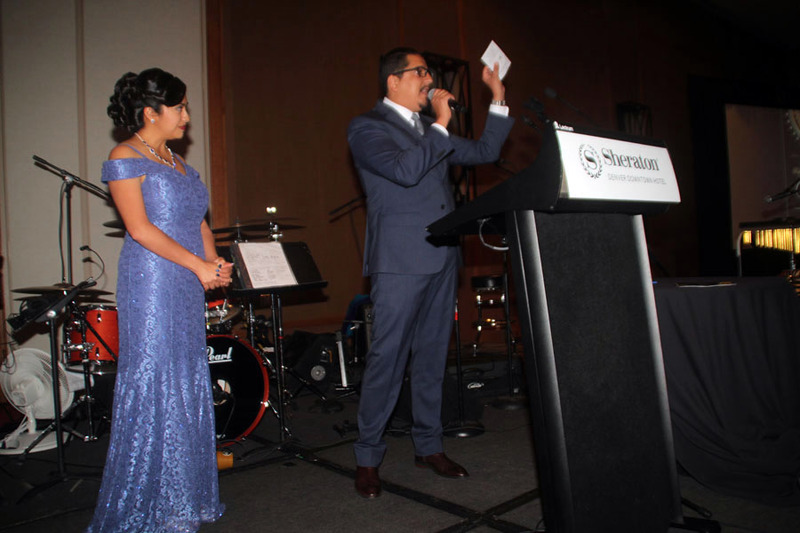 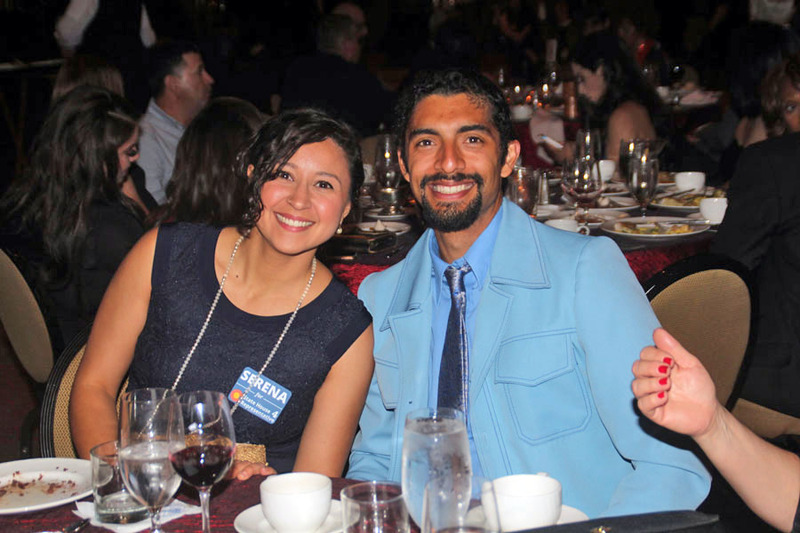 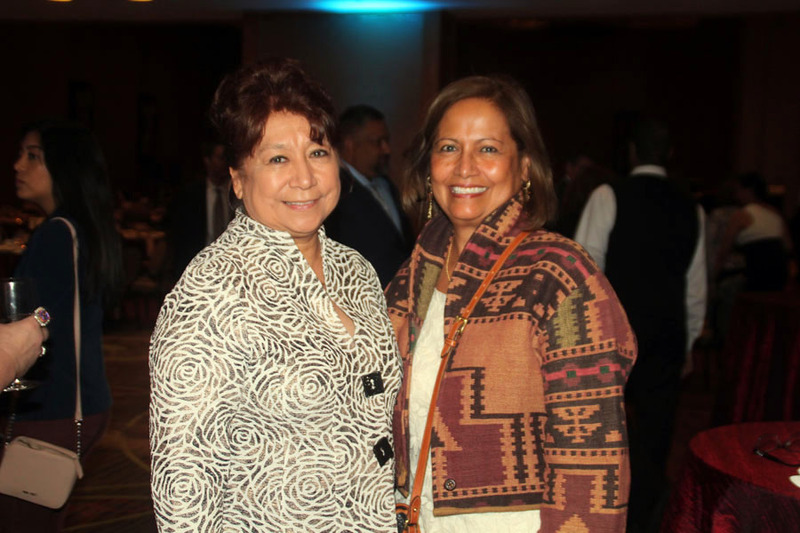 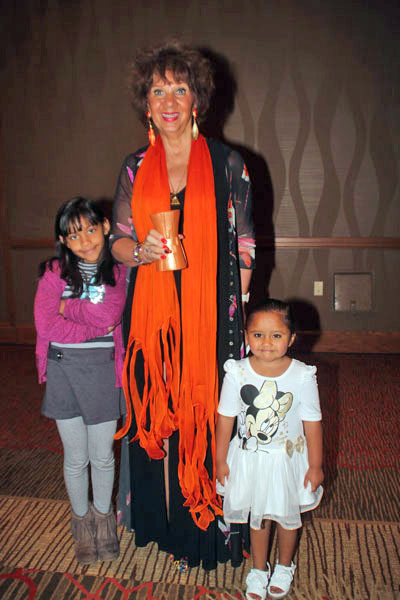 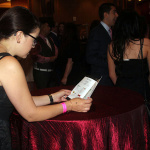 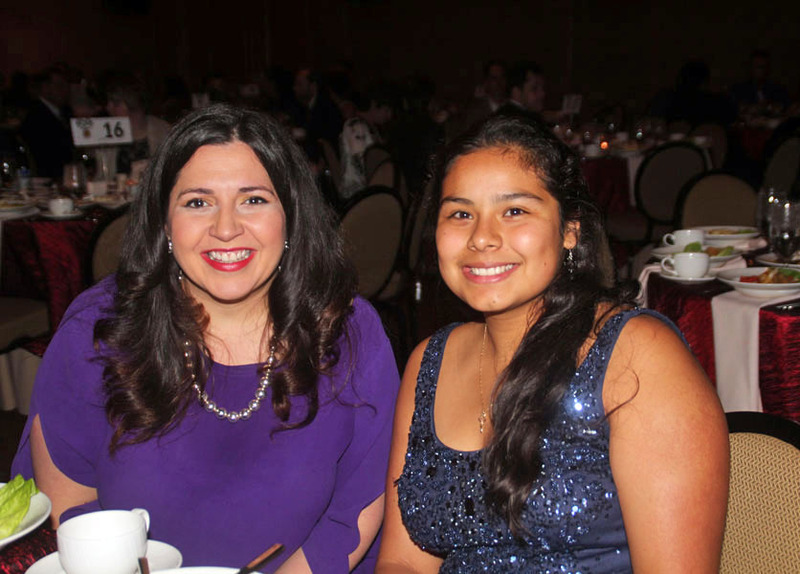 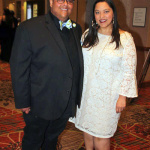 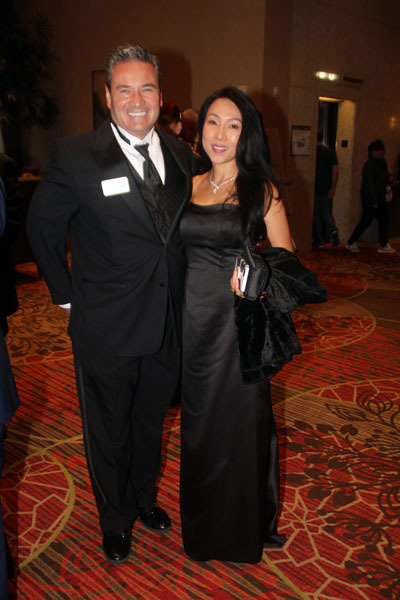 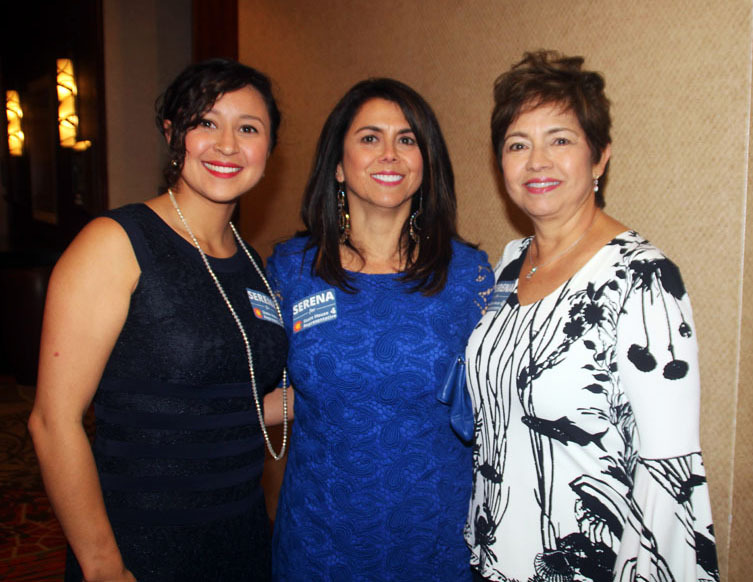 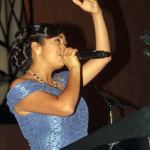 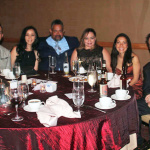 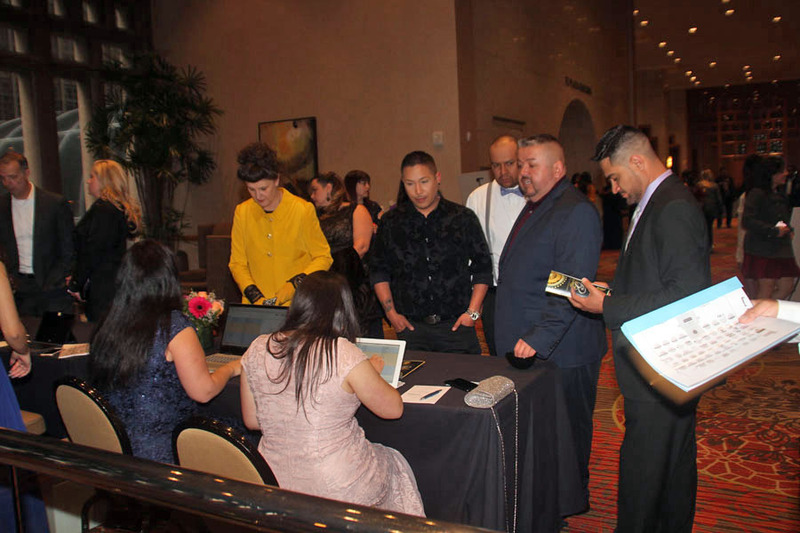 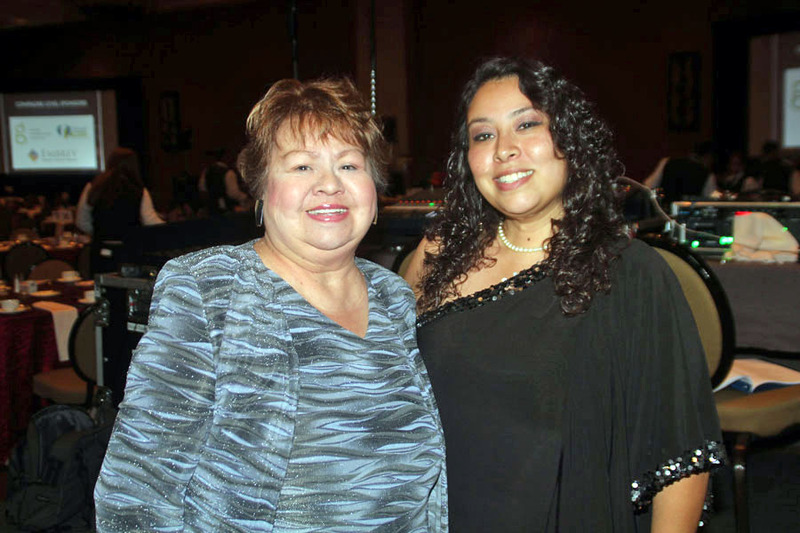 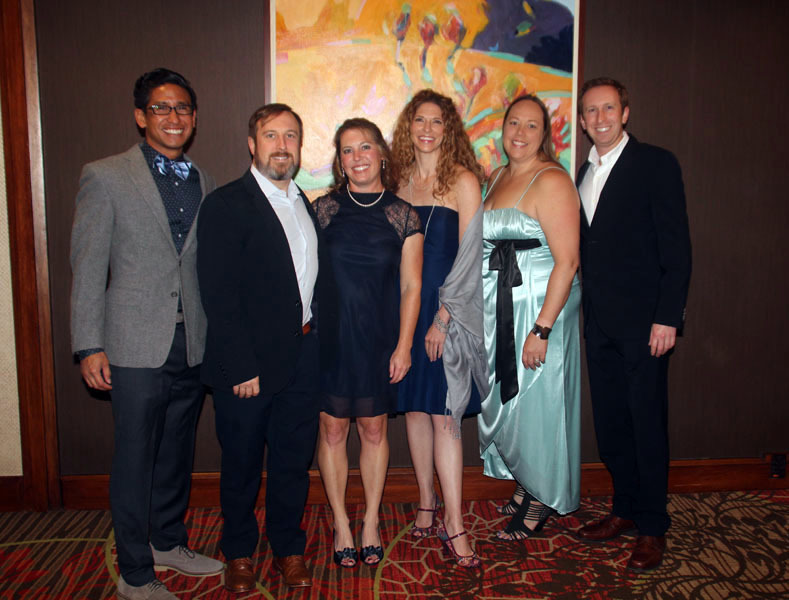 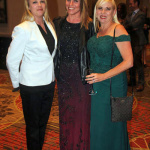 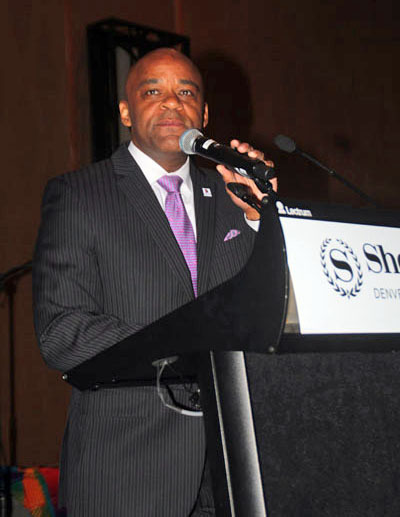 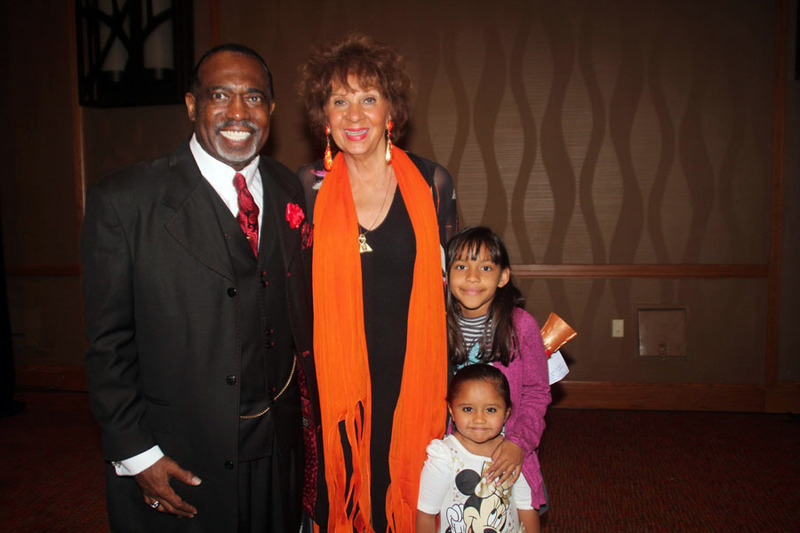 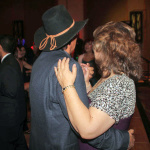 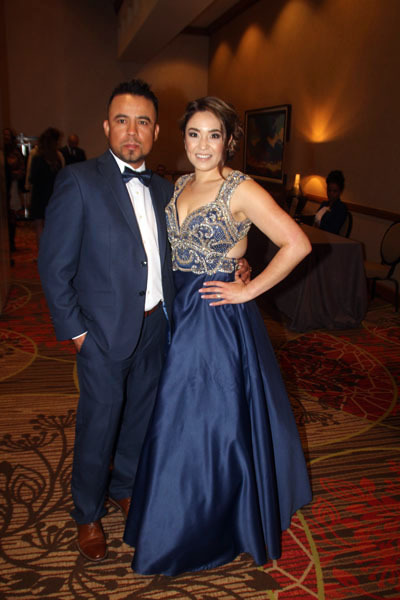 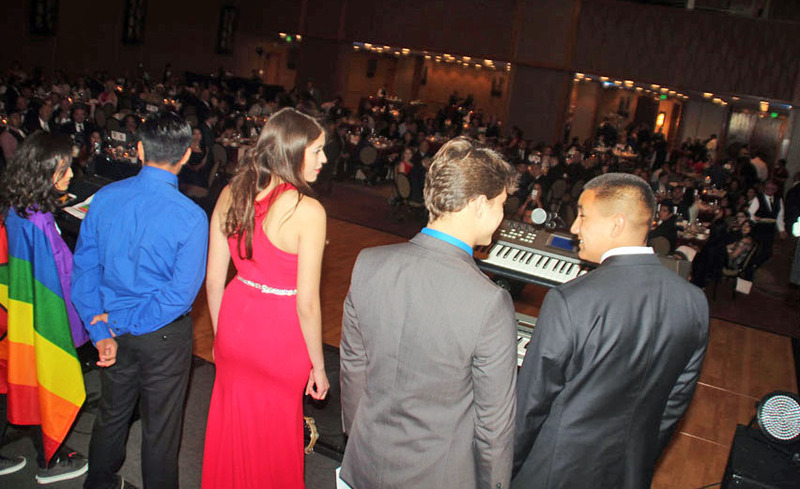 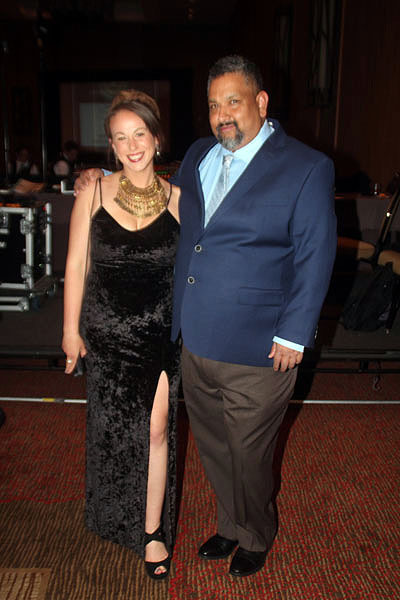 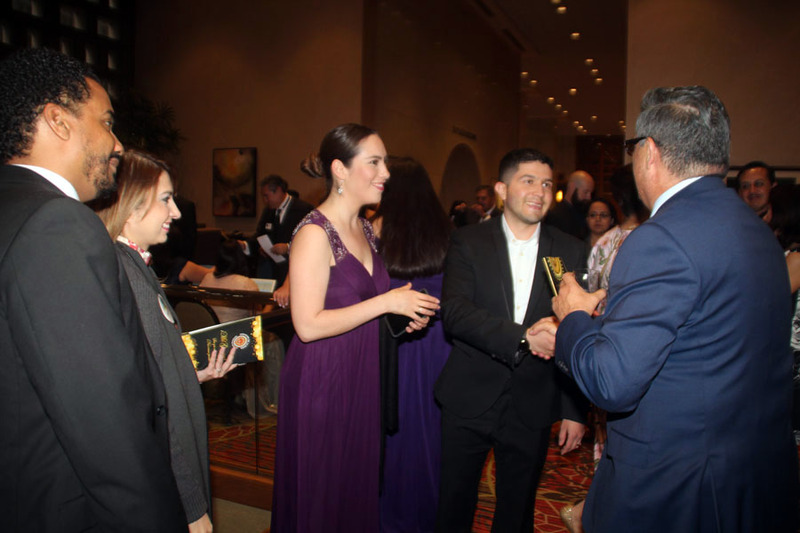 More than 500 supporters came out to the downtown Sheraton Hotel in Denver dressed is some of their most eloquent attire for Servicios de la Raza’s 6th Annual Raices Latinas: Roots of Our Community Gala. 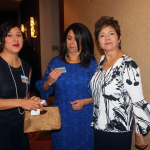 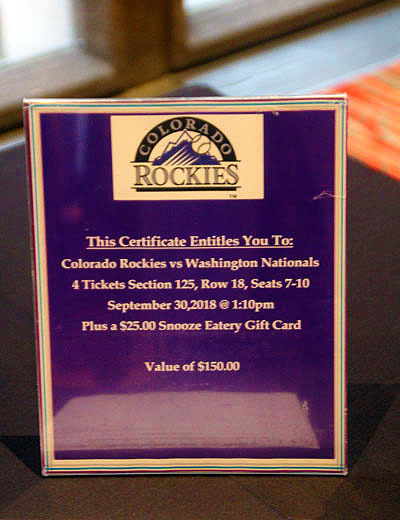 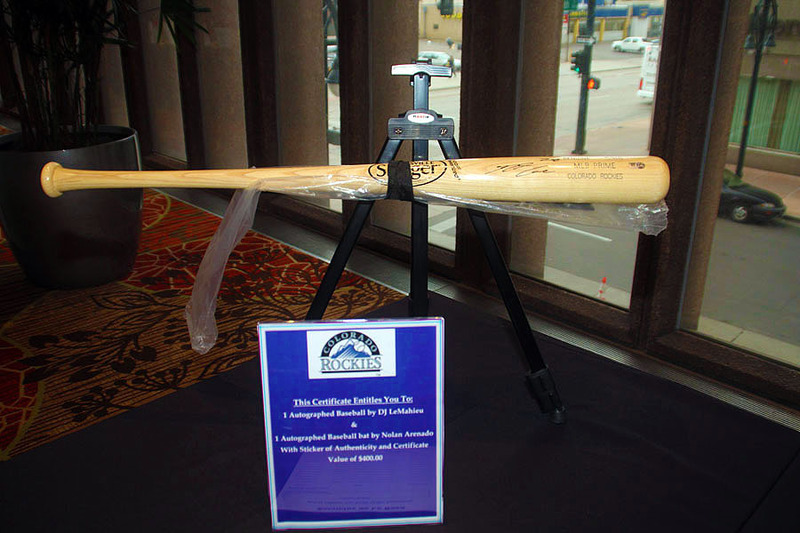 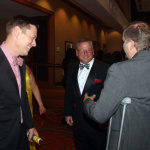 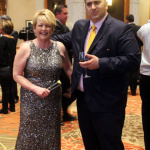 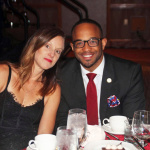 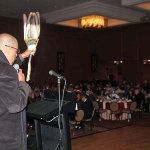 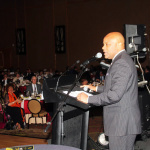 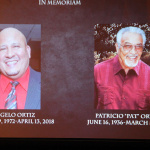 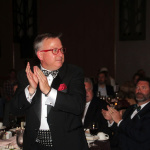 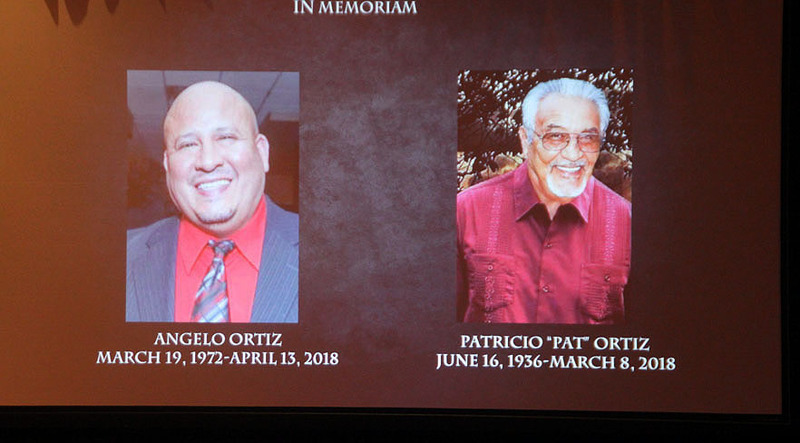 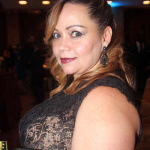 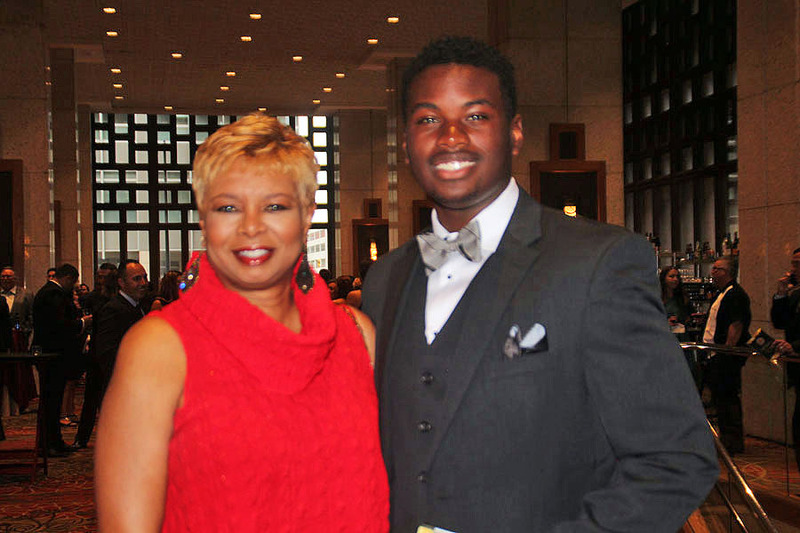 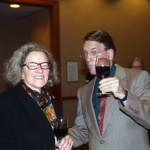 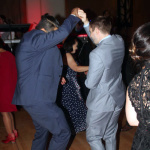 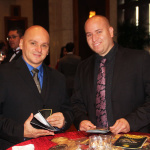 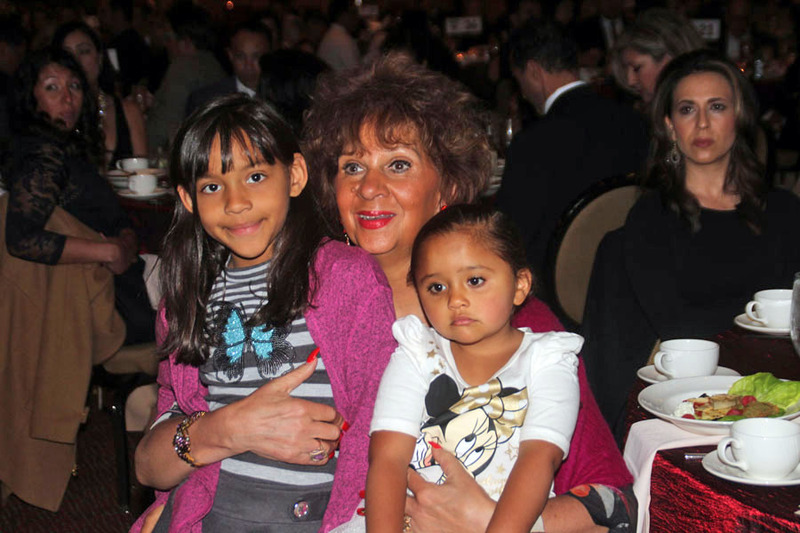 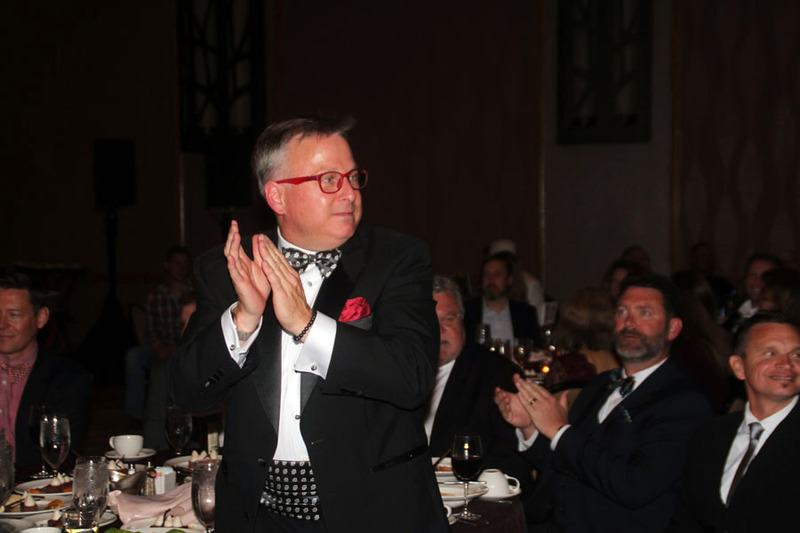 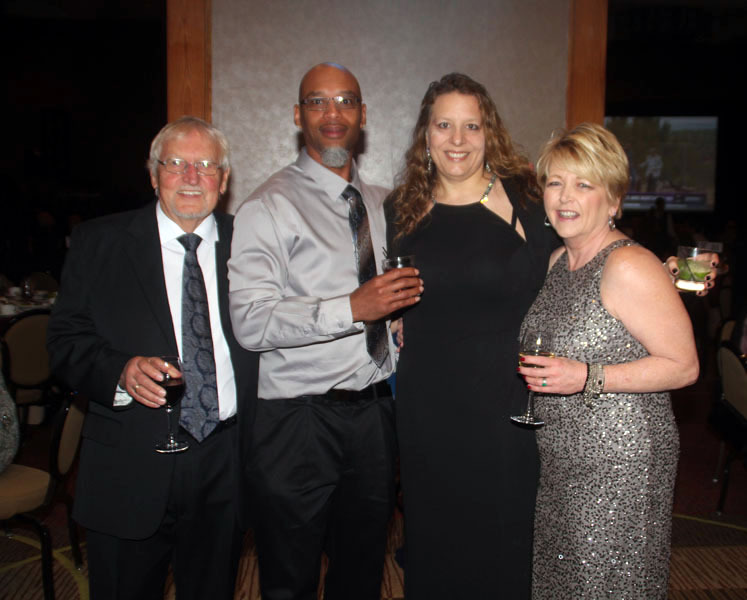 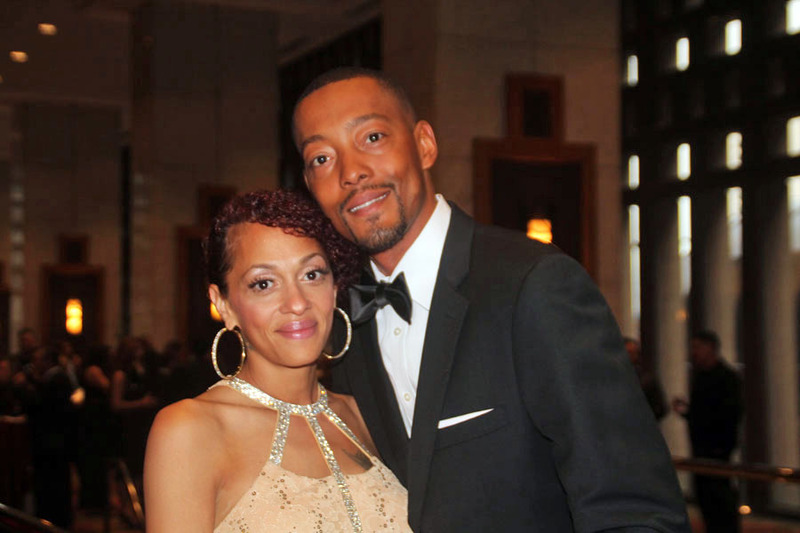 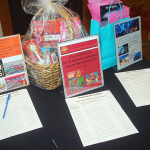 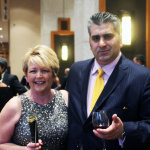 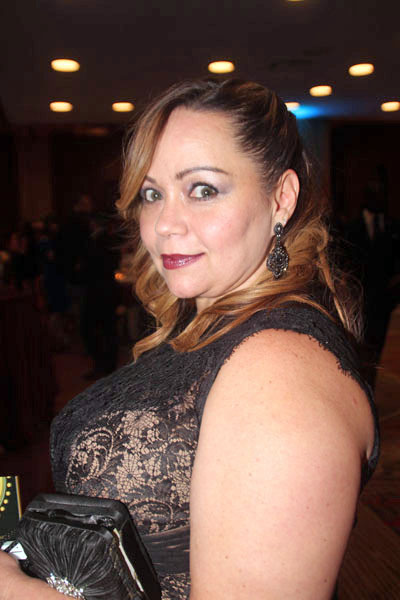 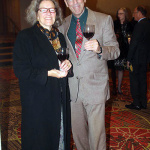 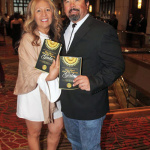 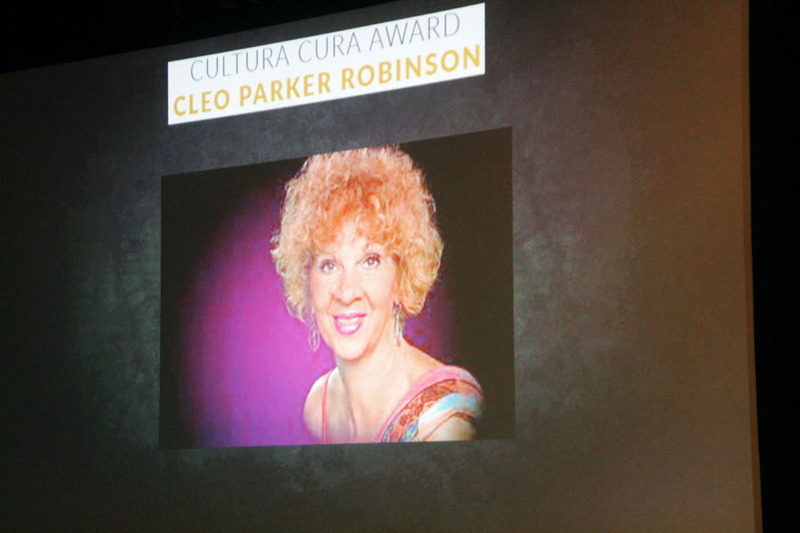 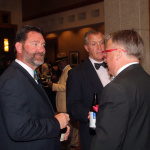 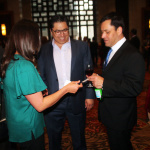 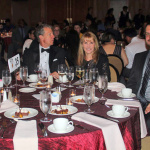 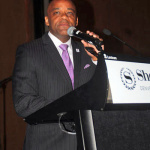 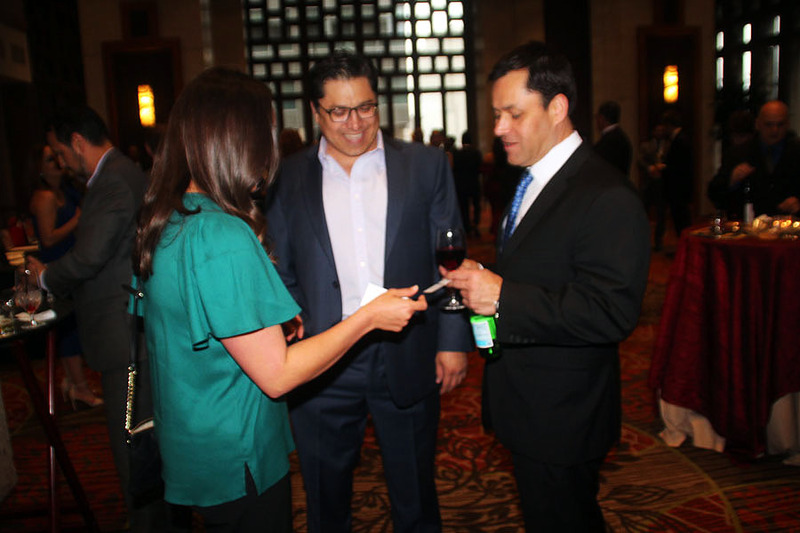 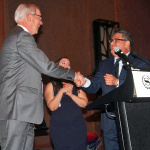 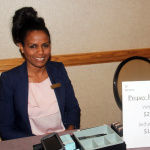 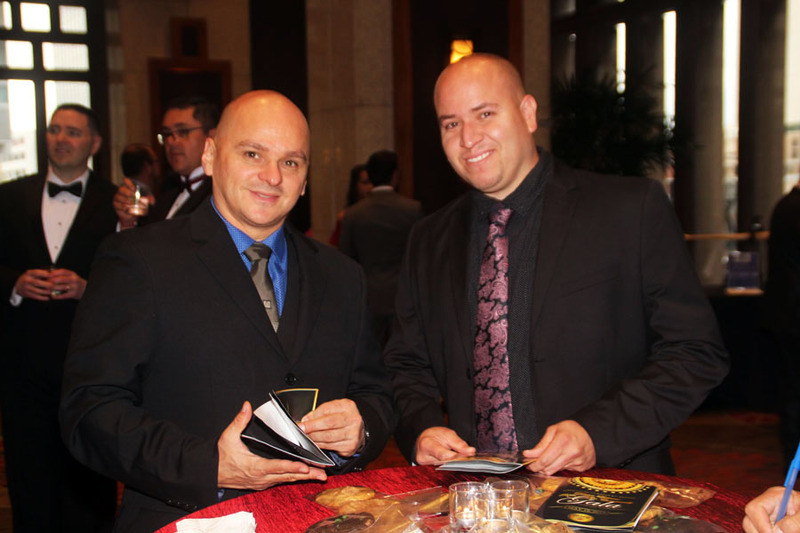 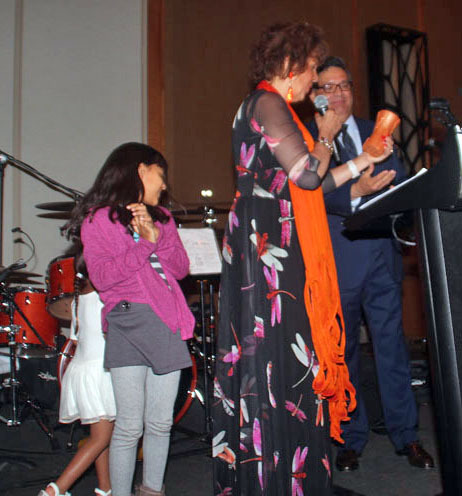 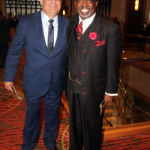 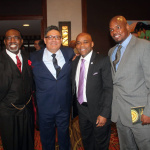 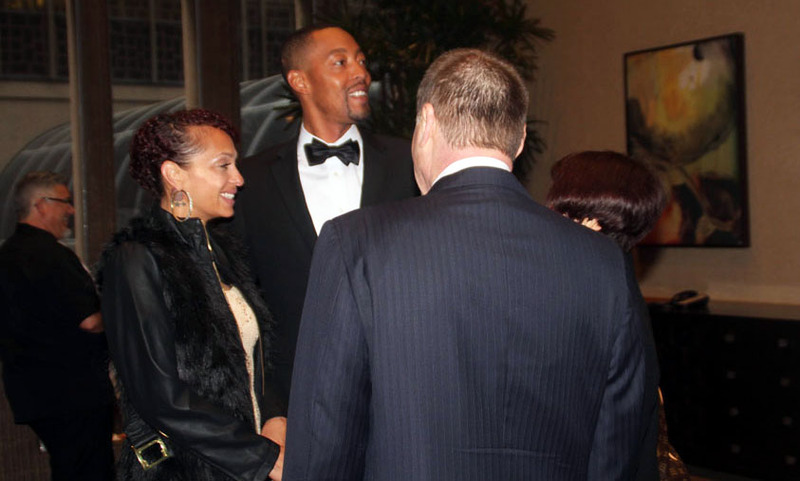 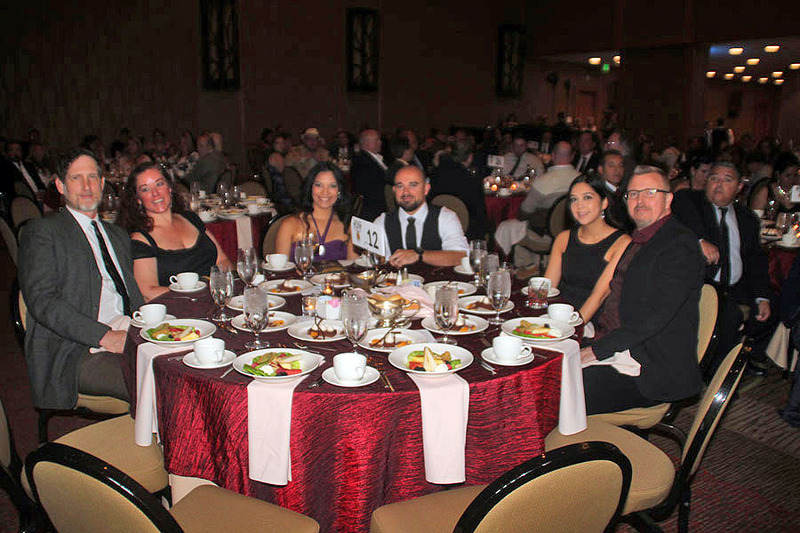 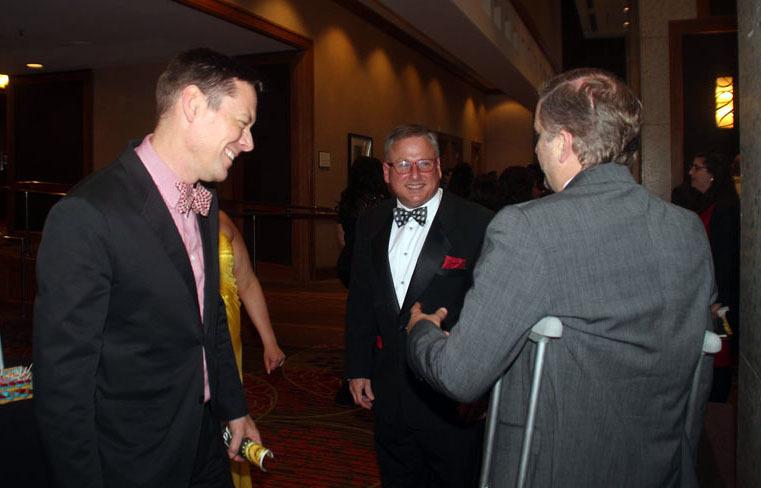 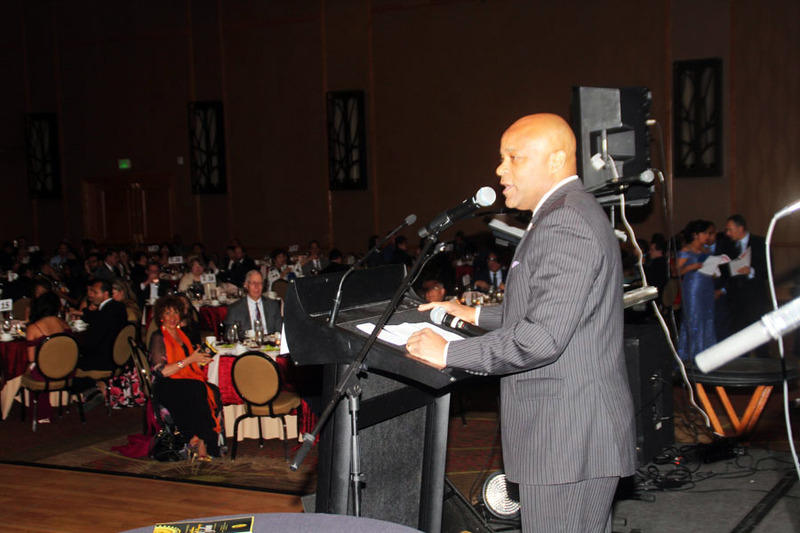 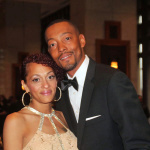 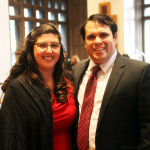 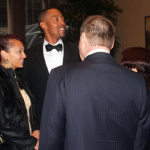 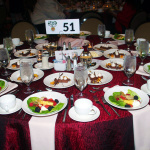 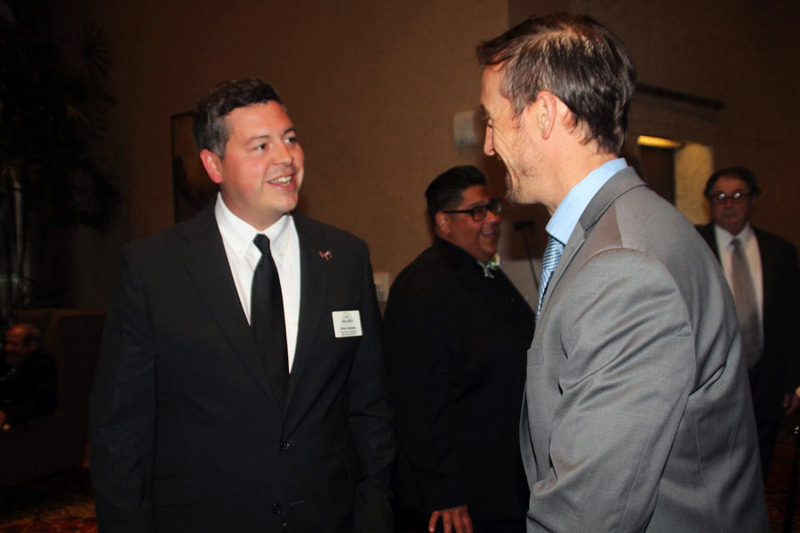 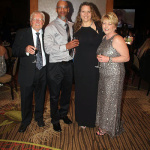 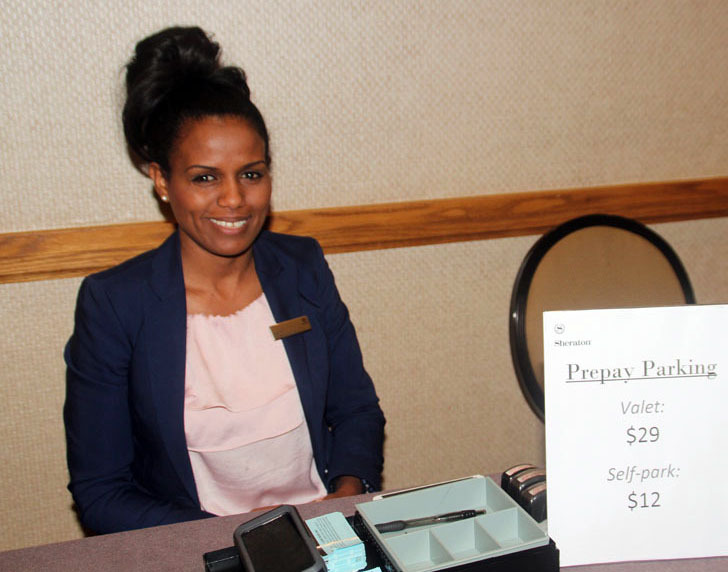 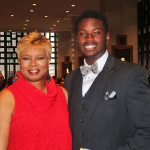 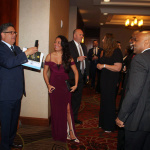 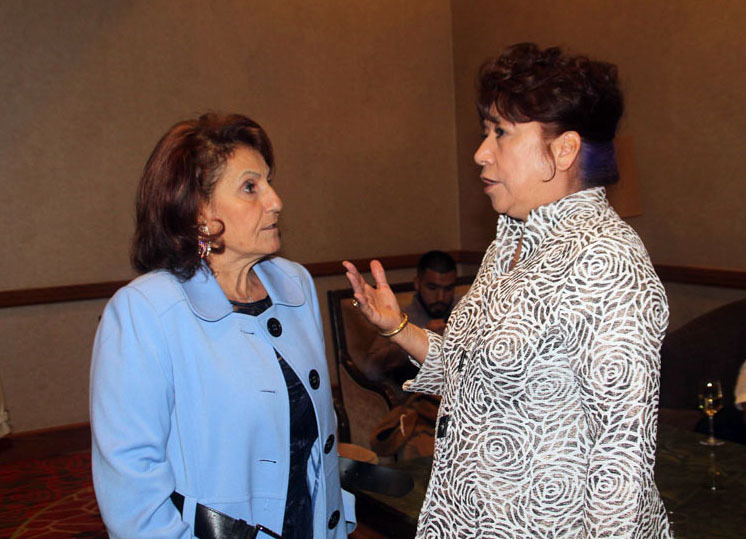 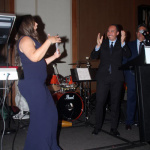 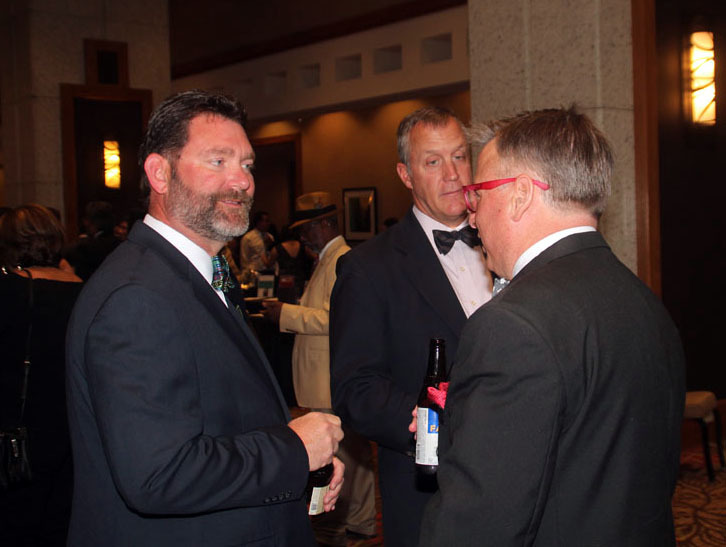 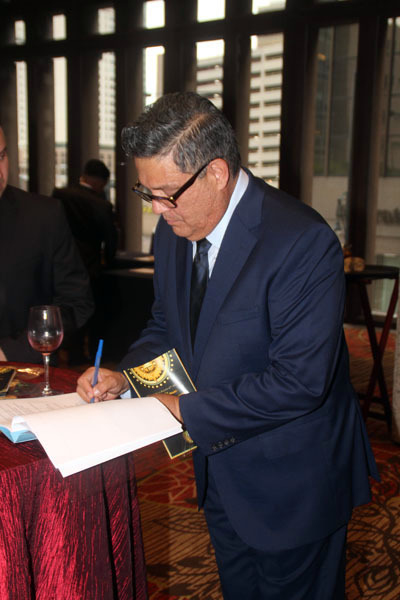 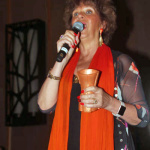 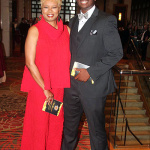 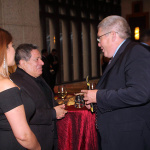 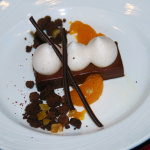 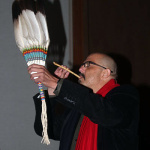 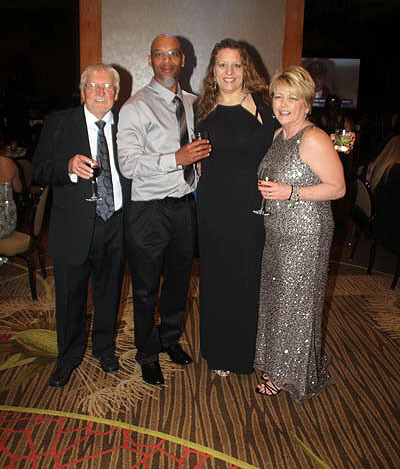 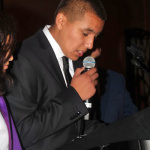 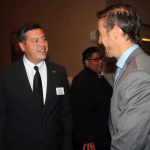 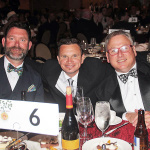 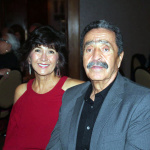 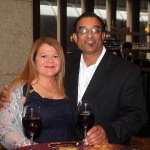 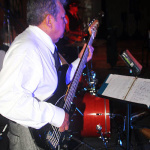 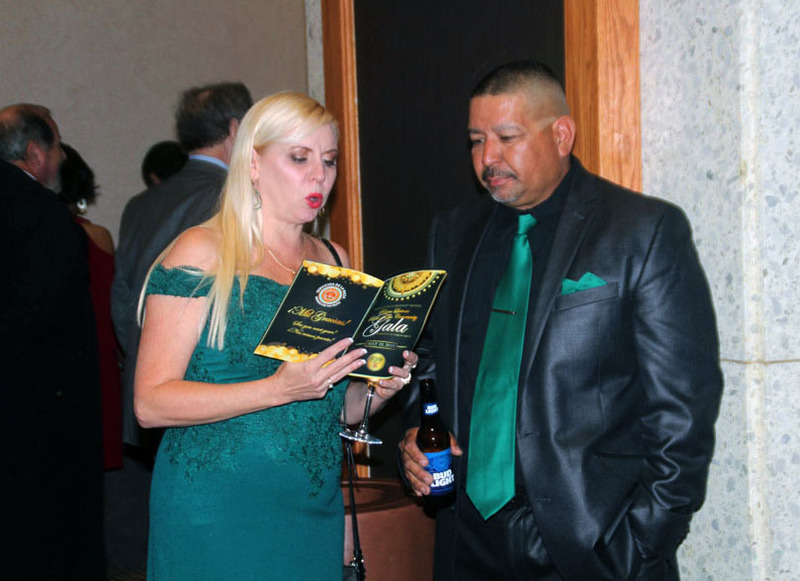 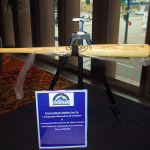 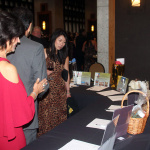 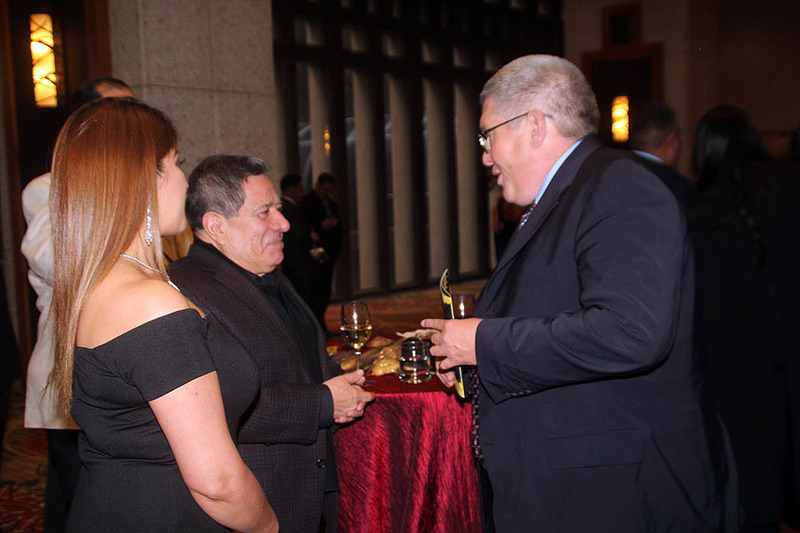 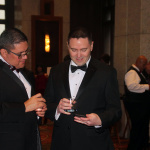 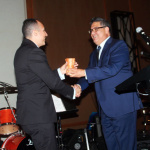 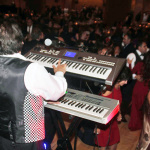 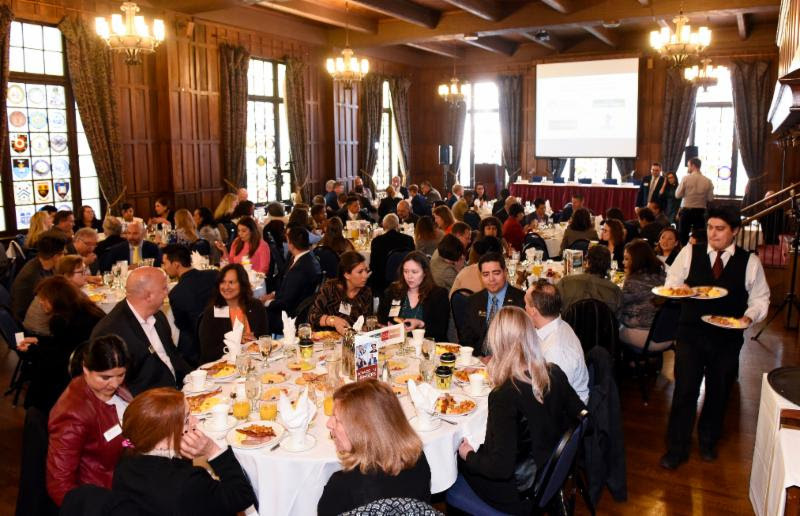 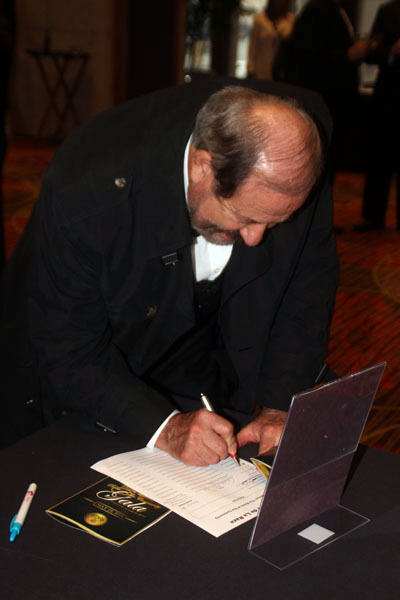 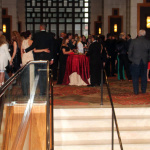 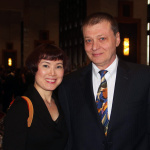 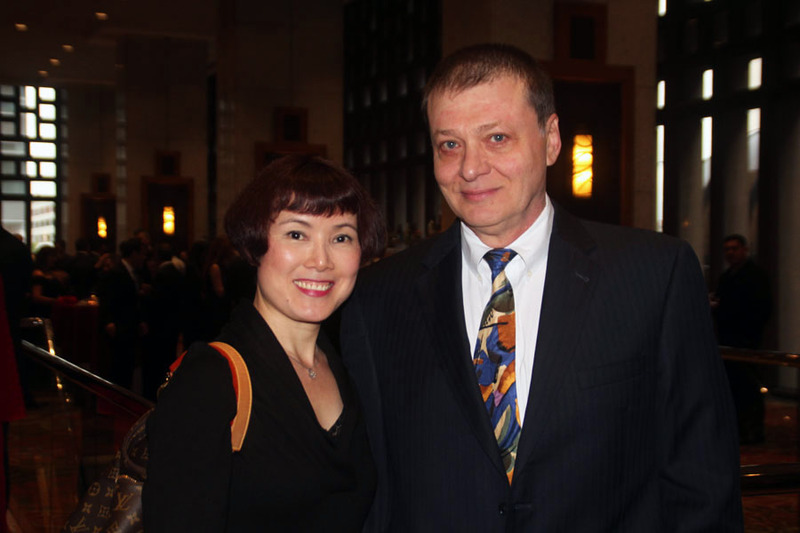 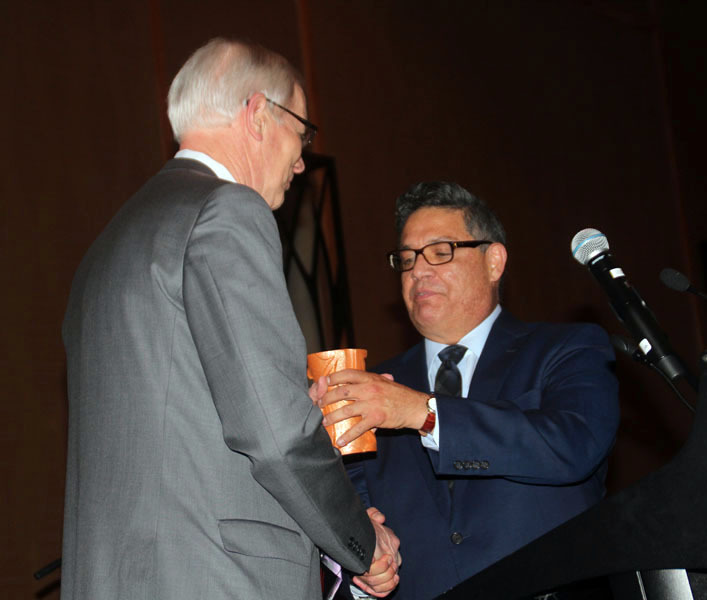 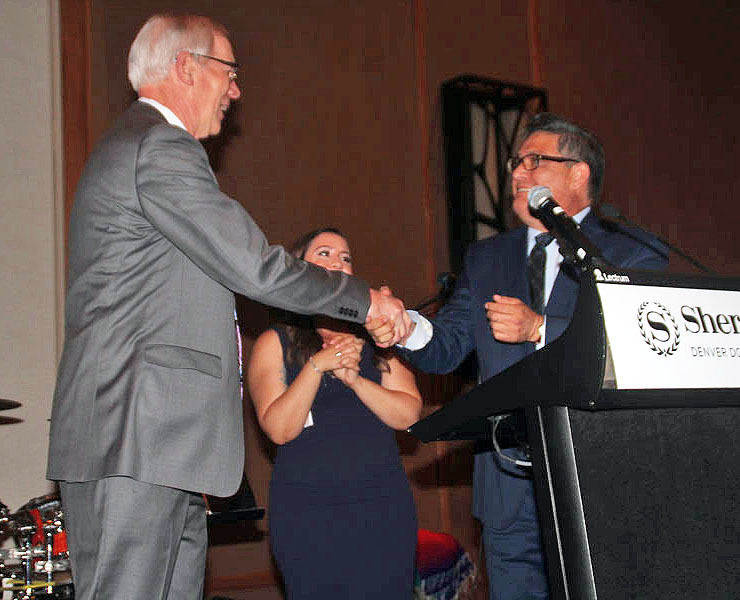 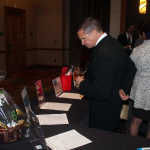 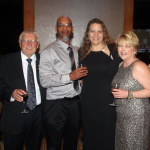 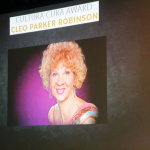 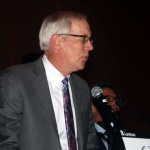 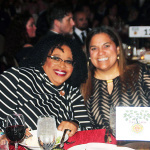 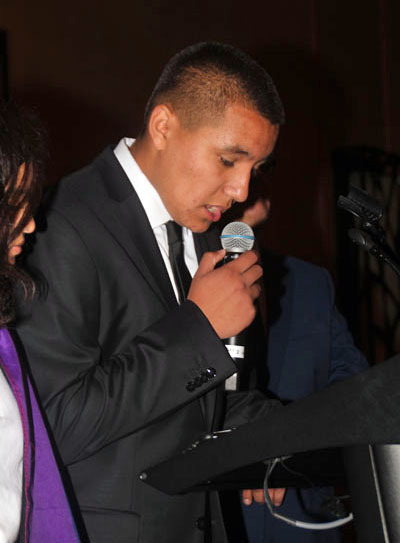 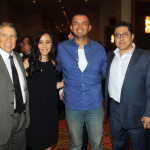 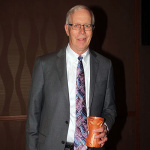 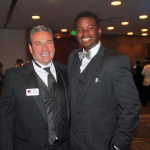 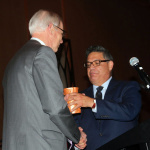 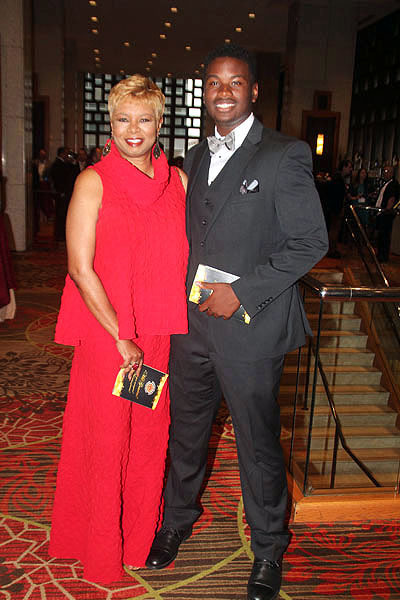 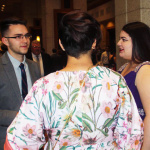 They were there not only to recognize award recipients but also to salute an organization which continues to provide a multitude of social services to those who most need them. 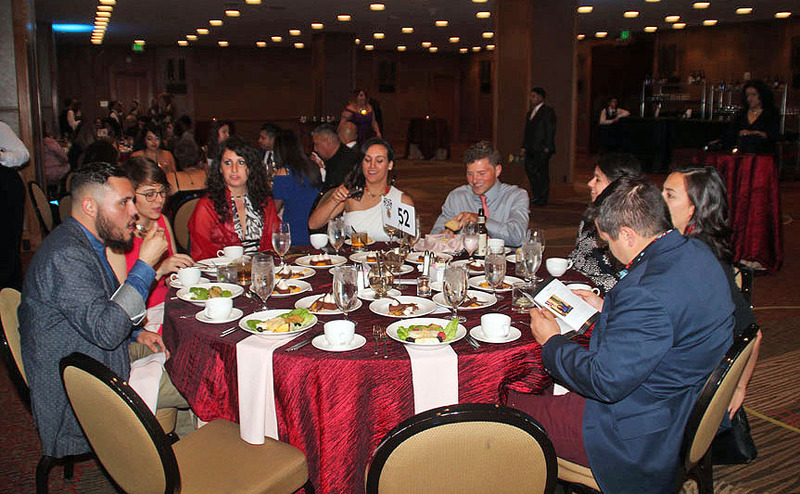 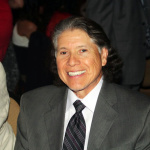 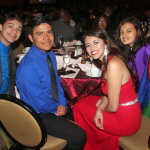 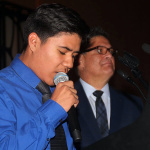 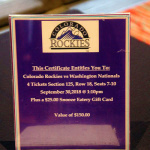 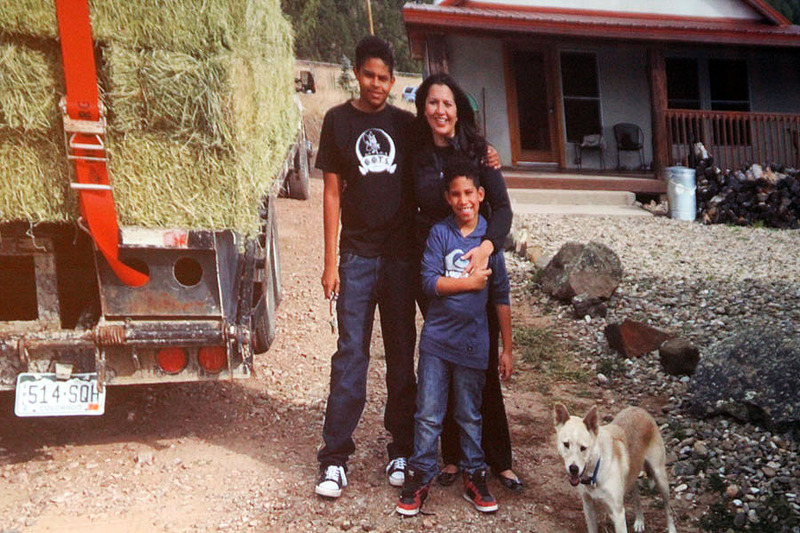 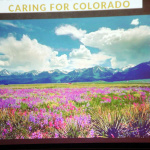 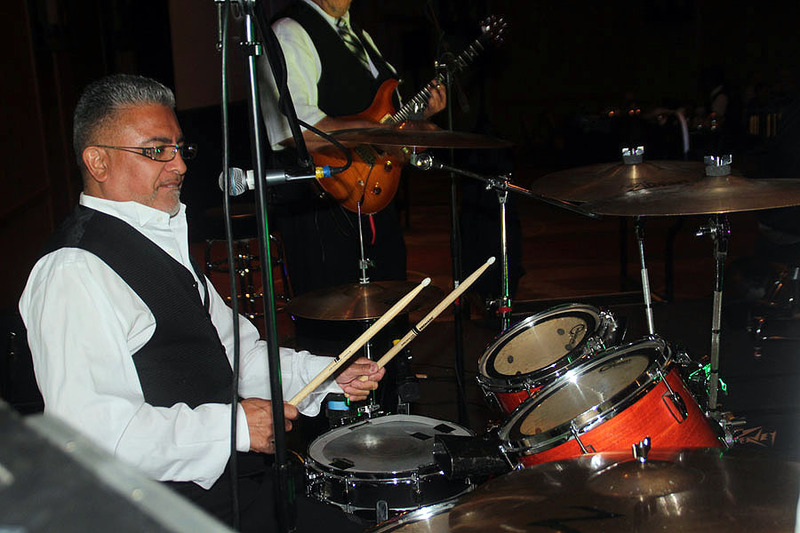 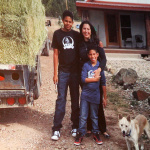 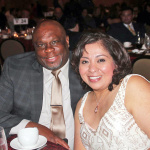 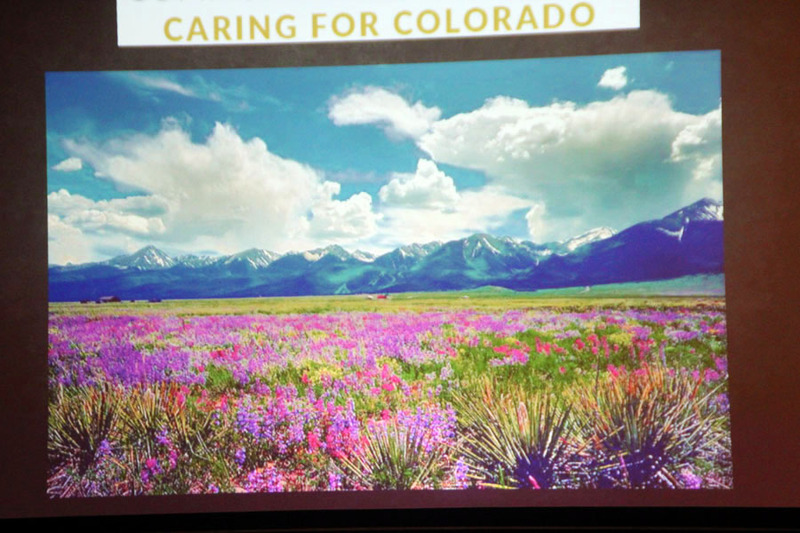 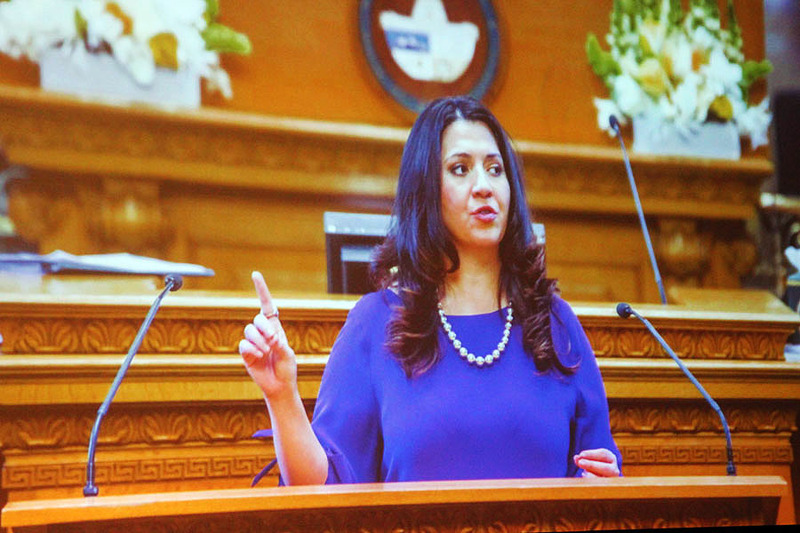 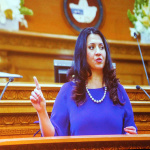 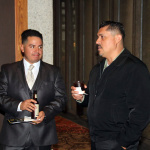 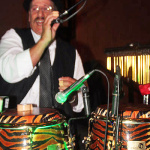 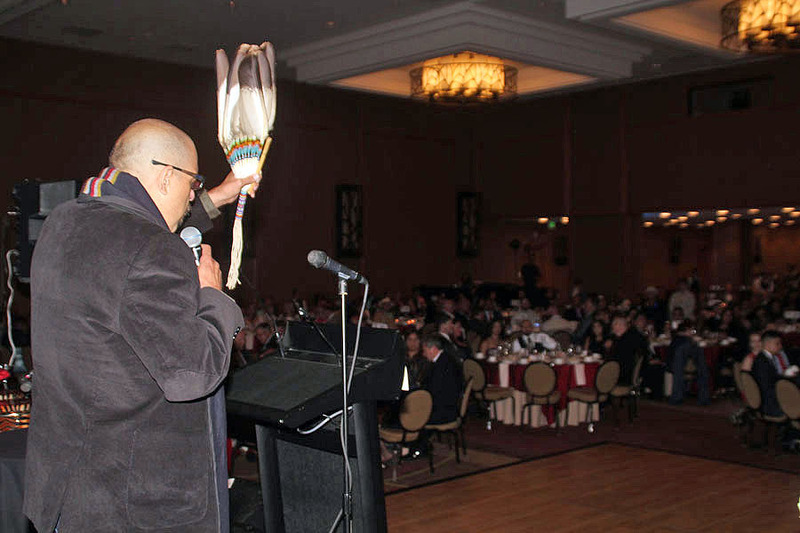 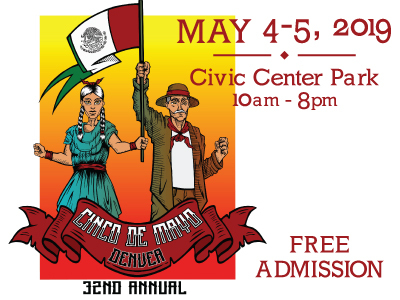 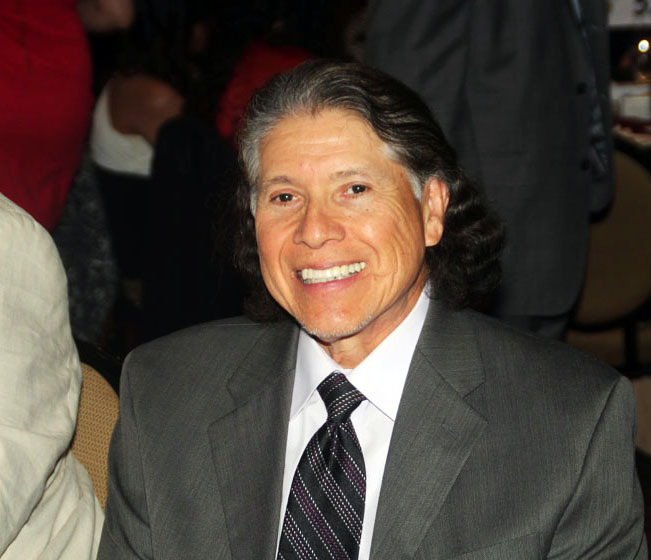 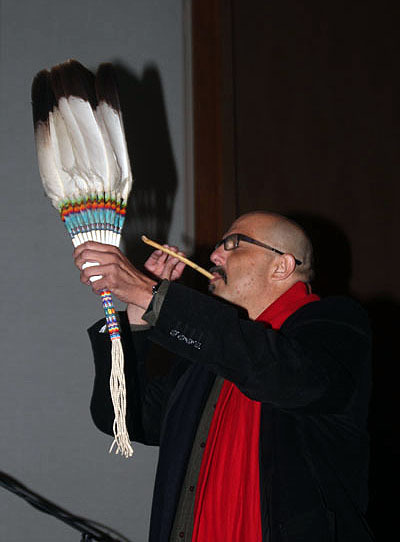 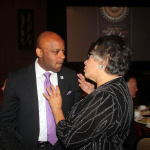 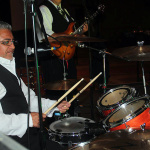 From behavioral health, HIV support, food banks, health services, vocational apprenticeships, professional mentoring, incarceration release services, voting rights & legal advocacy, youth support services and numerous other programs Servicios de la Raza continues to be at the forefront of serving disadvantaged communities of Colorado.